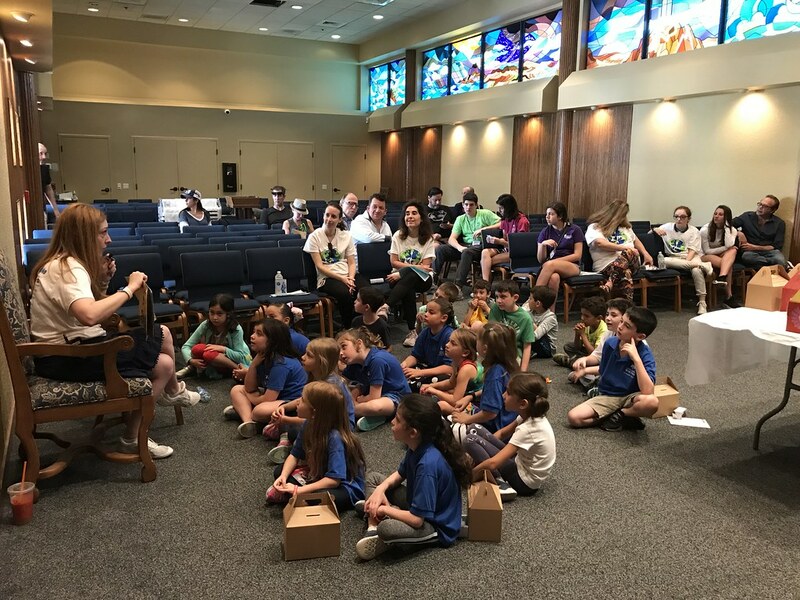 In its primary meaning, the Hebrew word means commandments commanded by God, with the additional connotation of one’s religious duty. 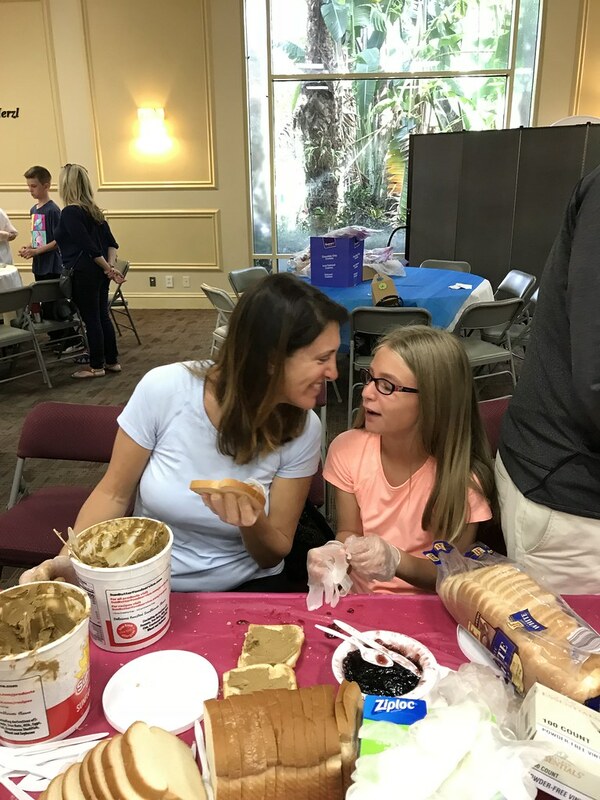 Mitzvah literally means “commandment.” In fact, Jewish tradition understands exactly 613 mitzvot (plural of mitzvah) to be derived from the Hebrew Bible. 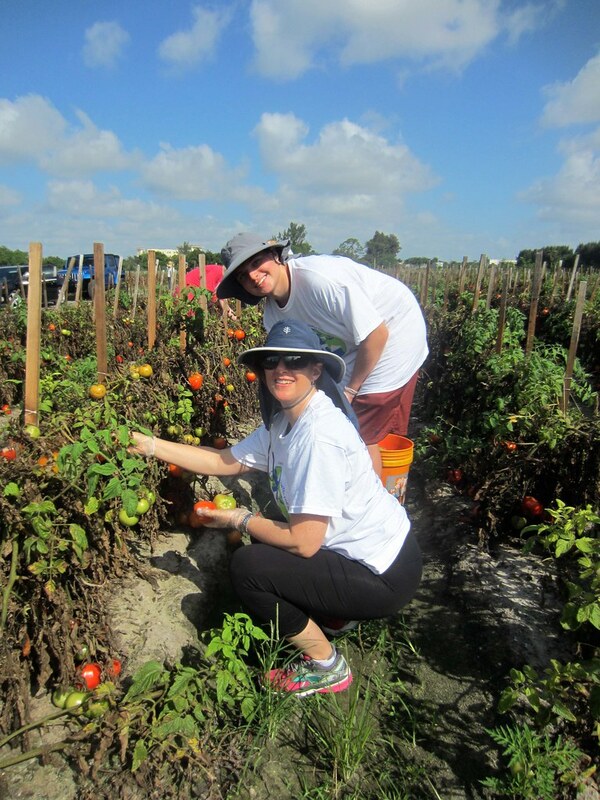 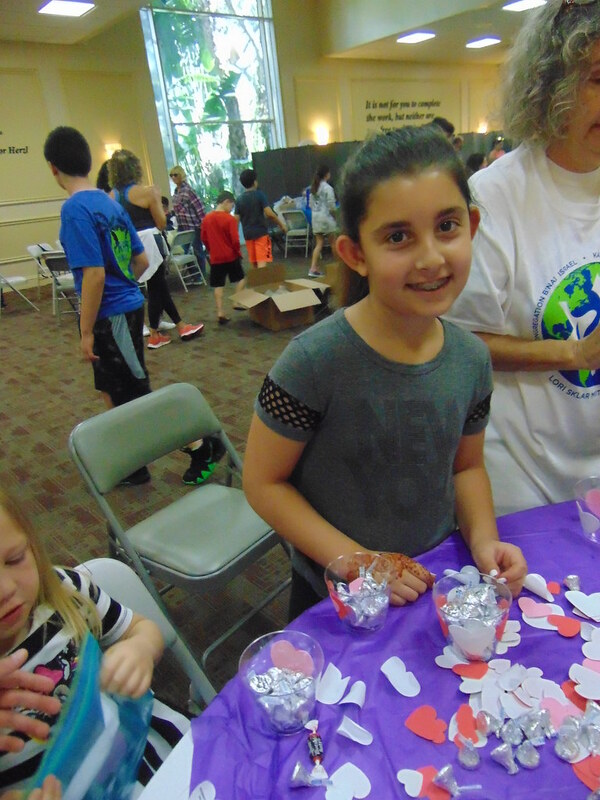 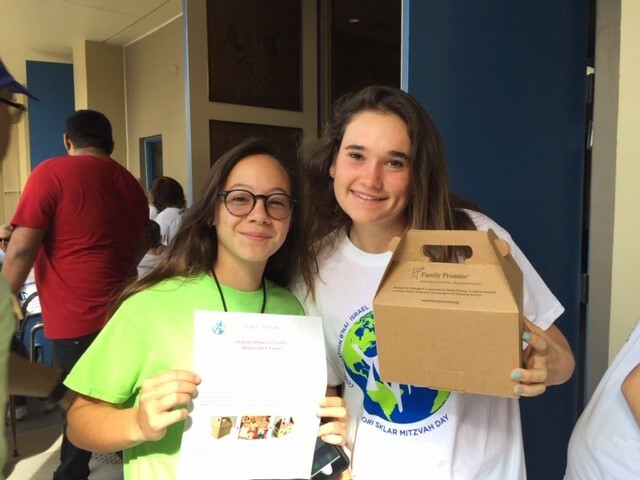 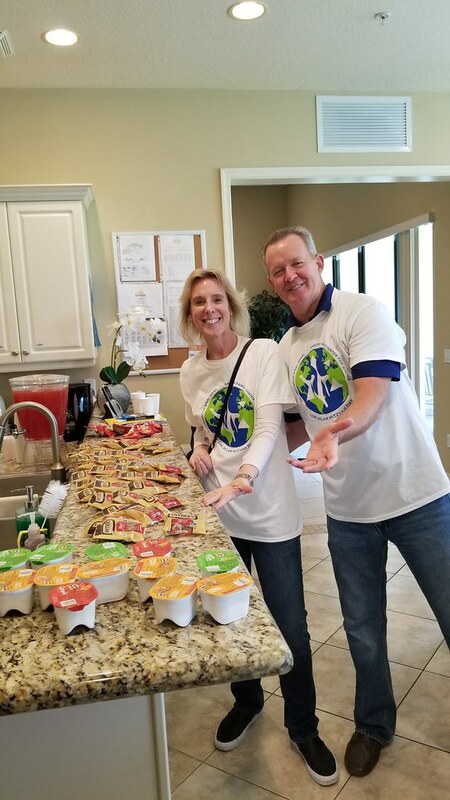 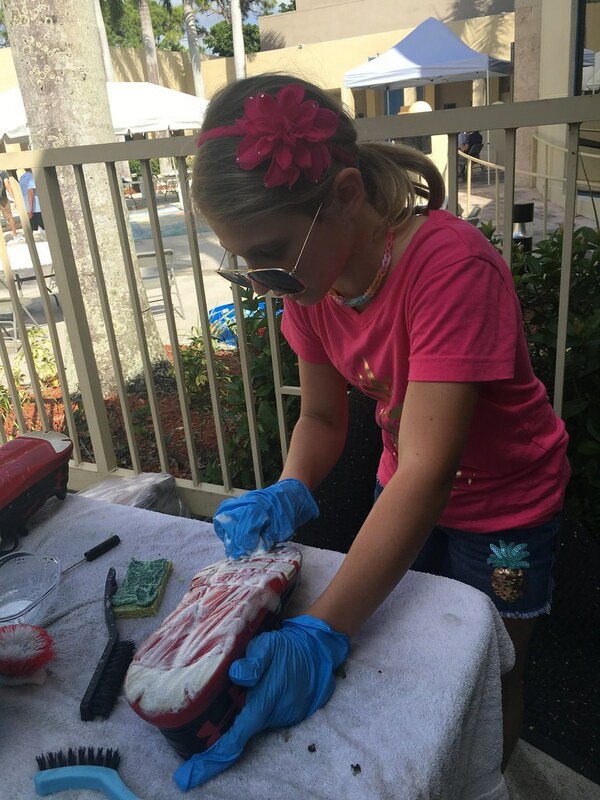 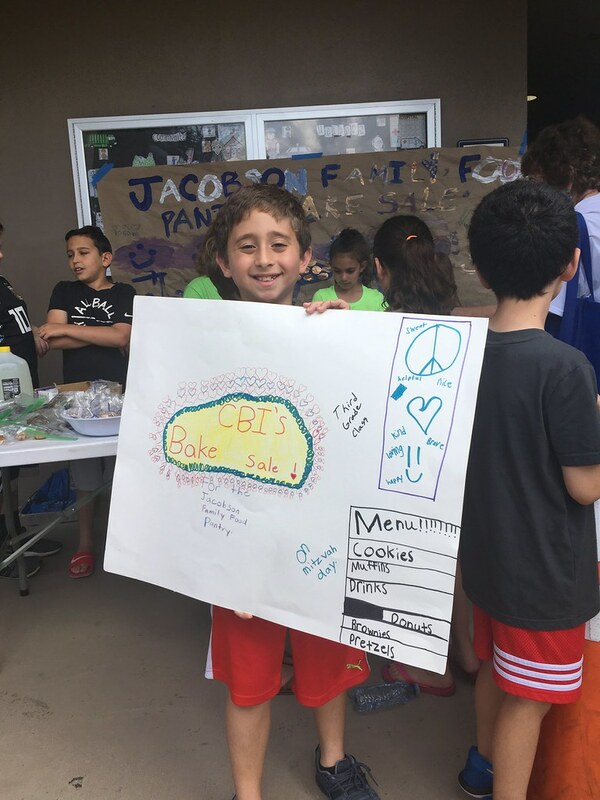 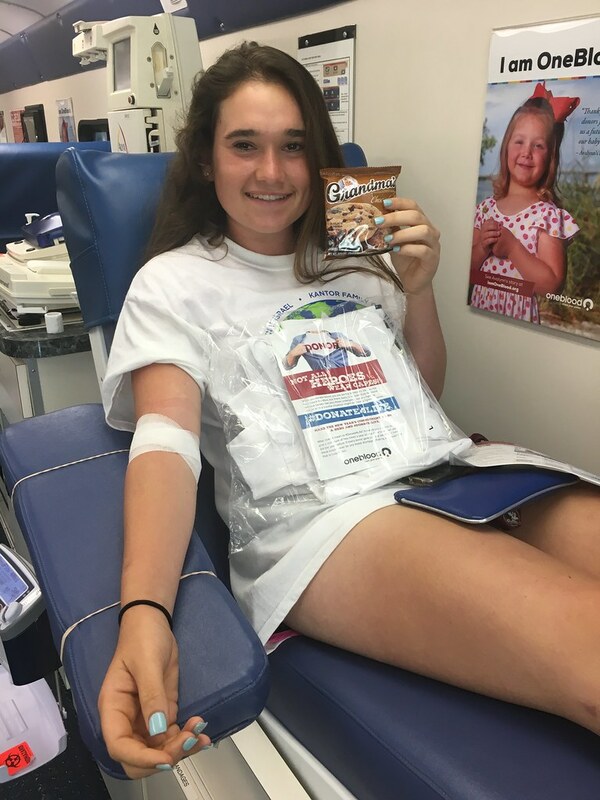 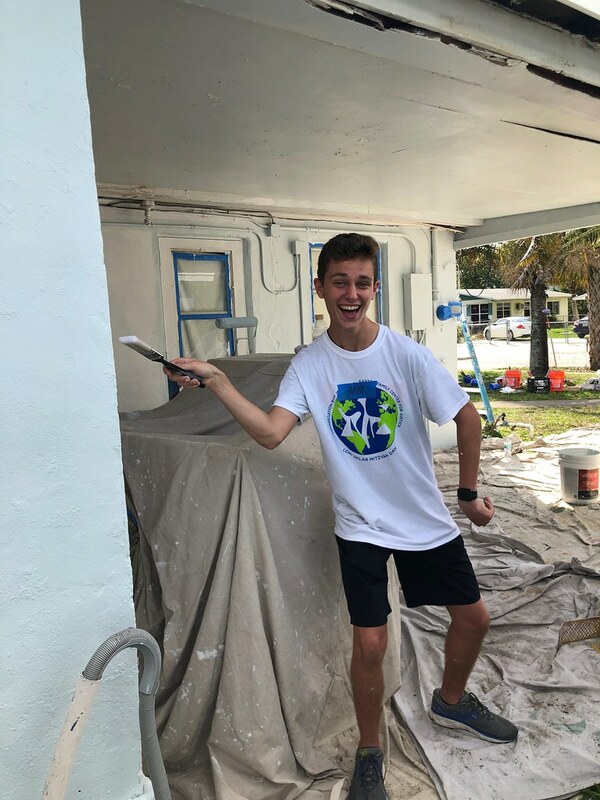 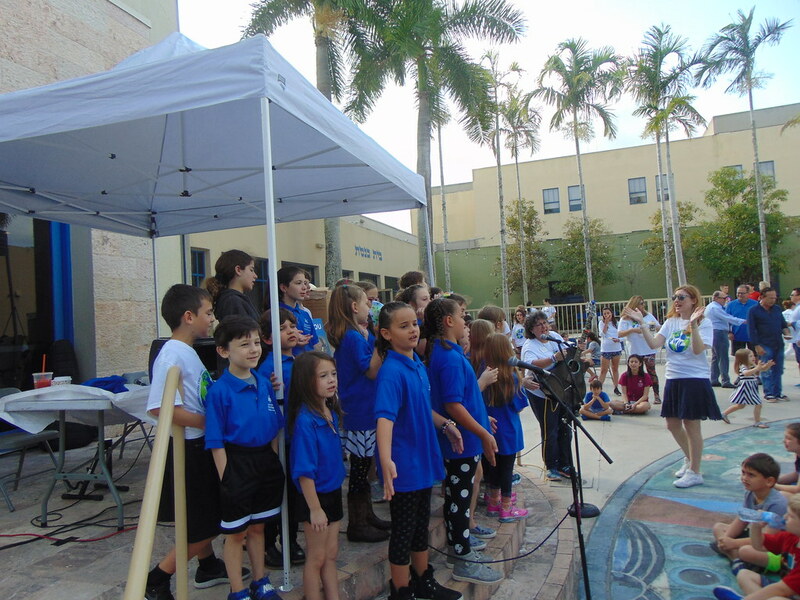 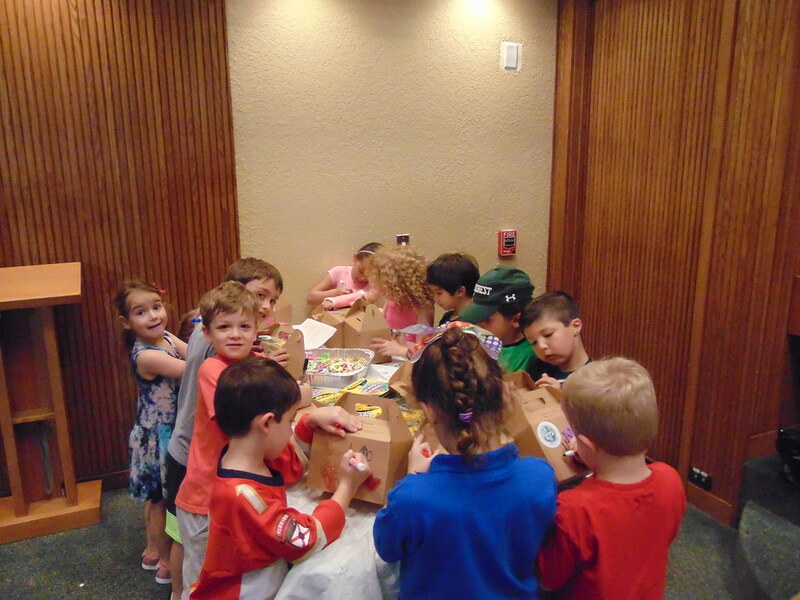 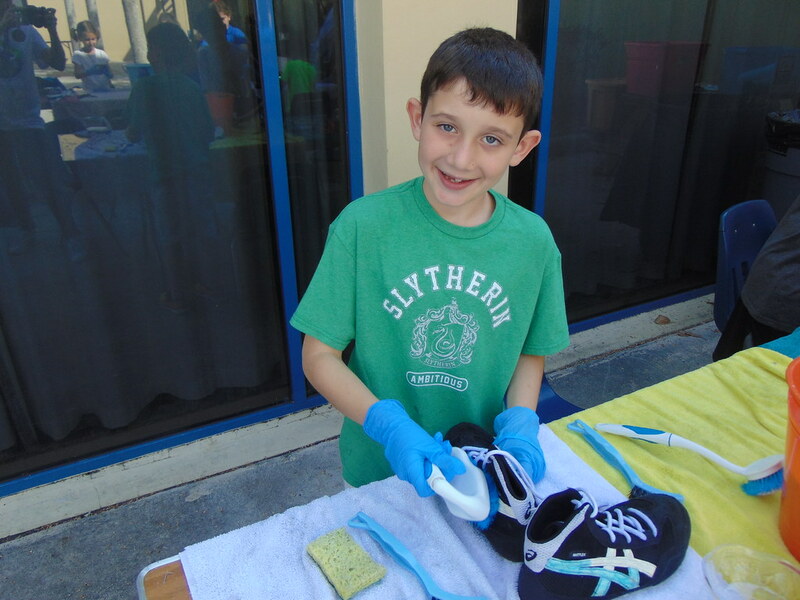 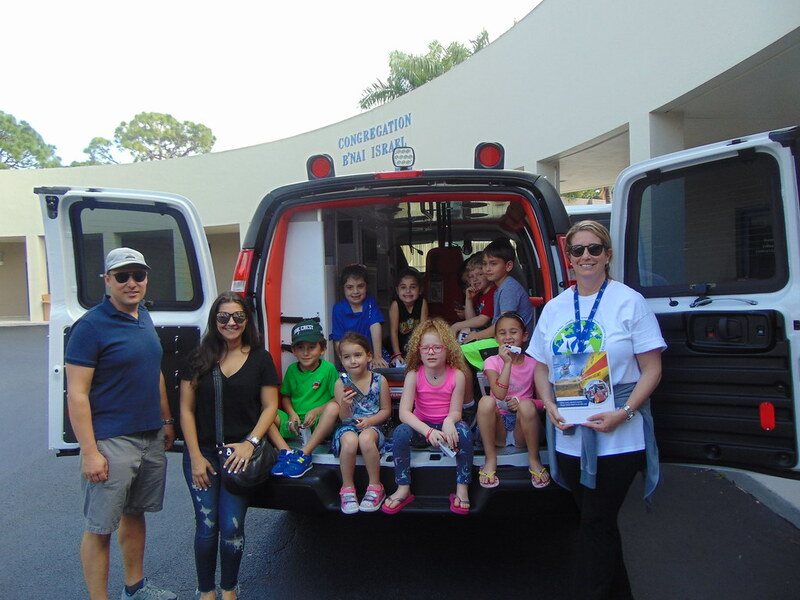 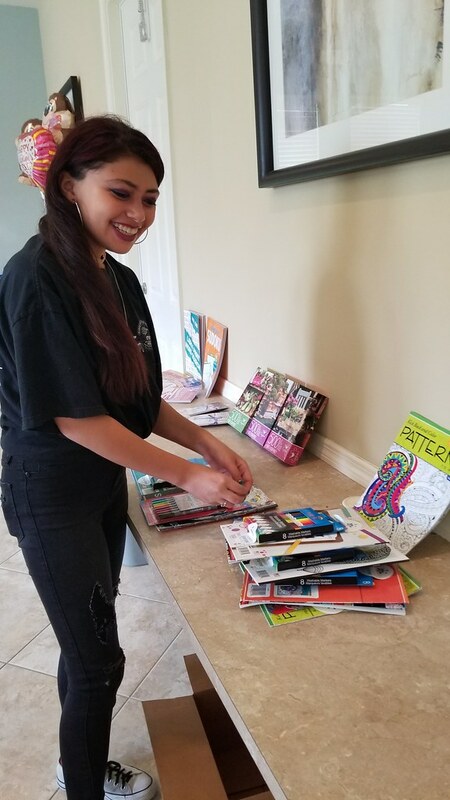 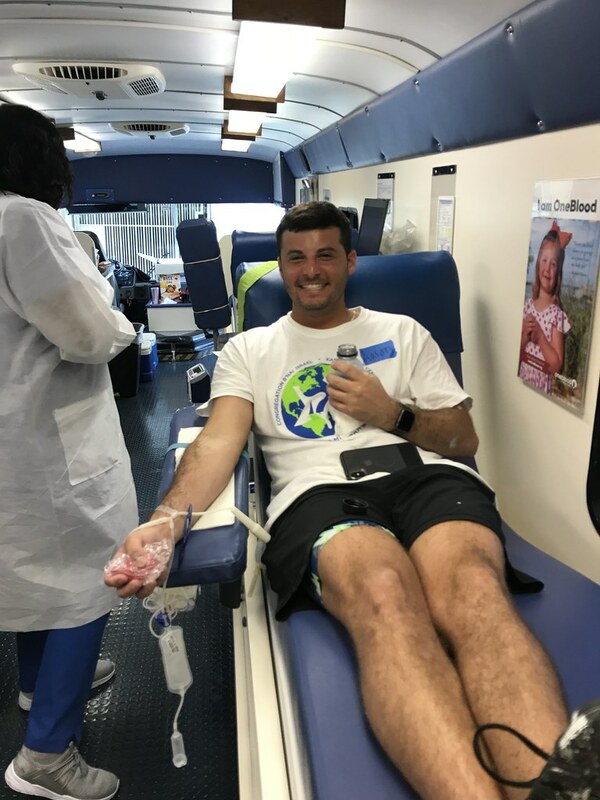 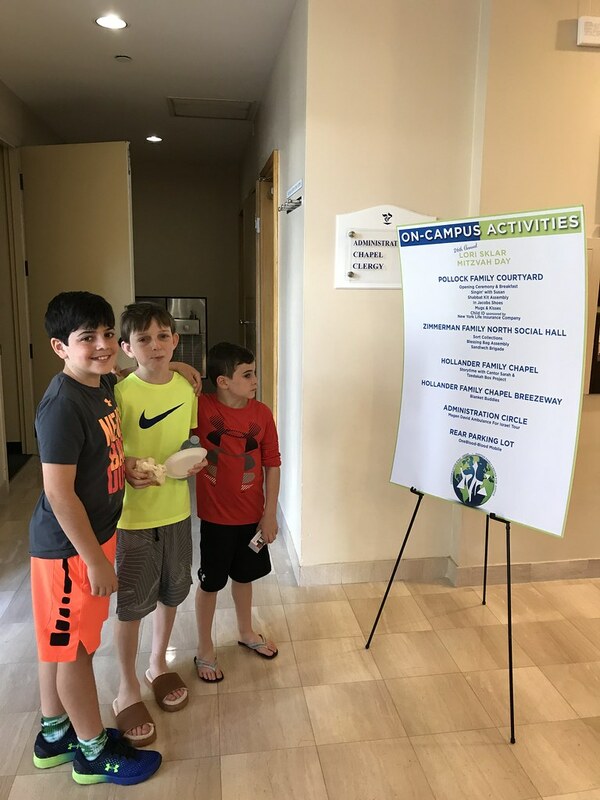 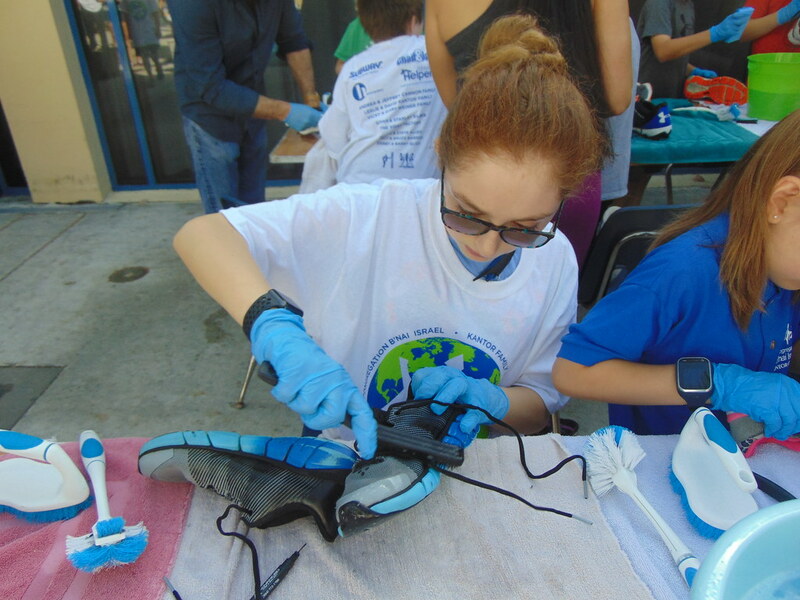 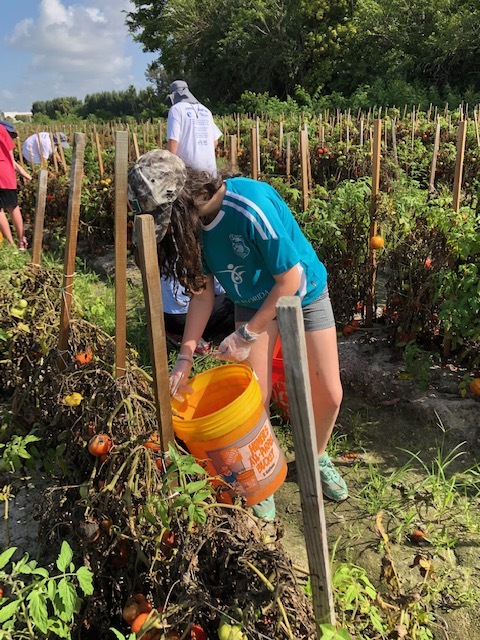 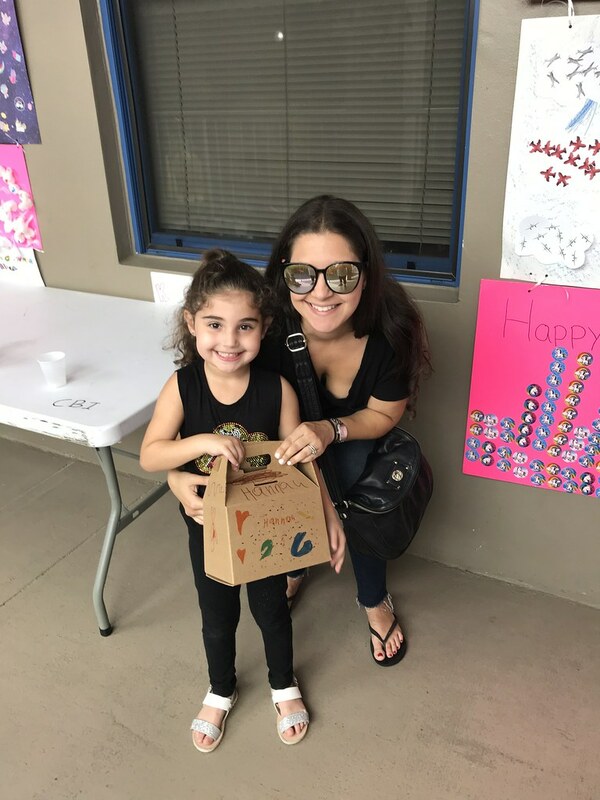 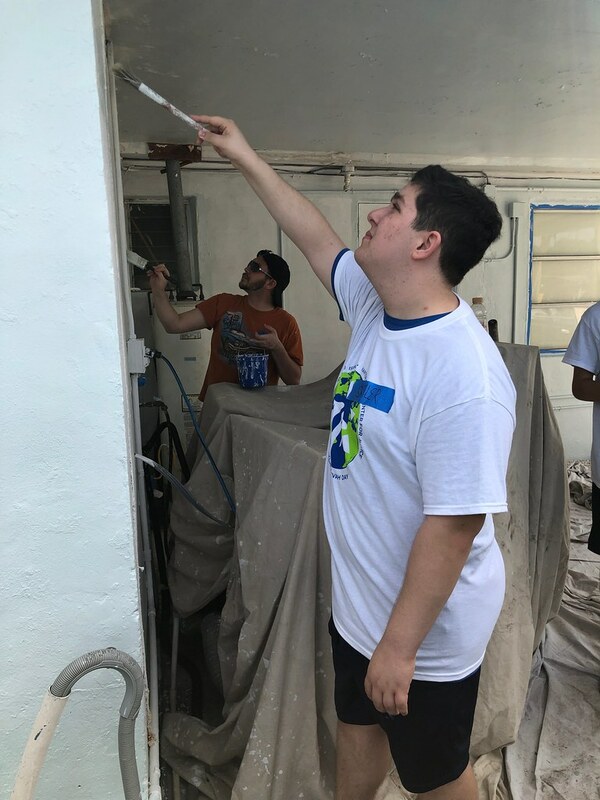 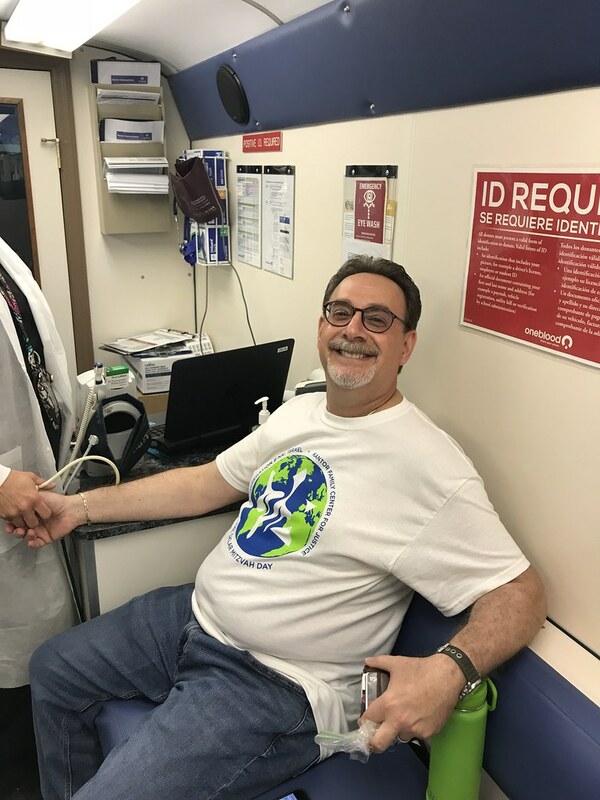 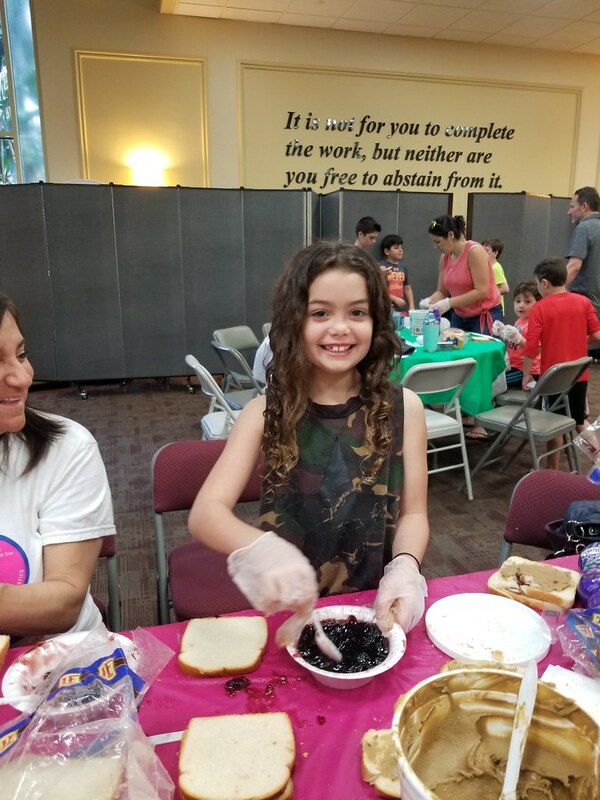 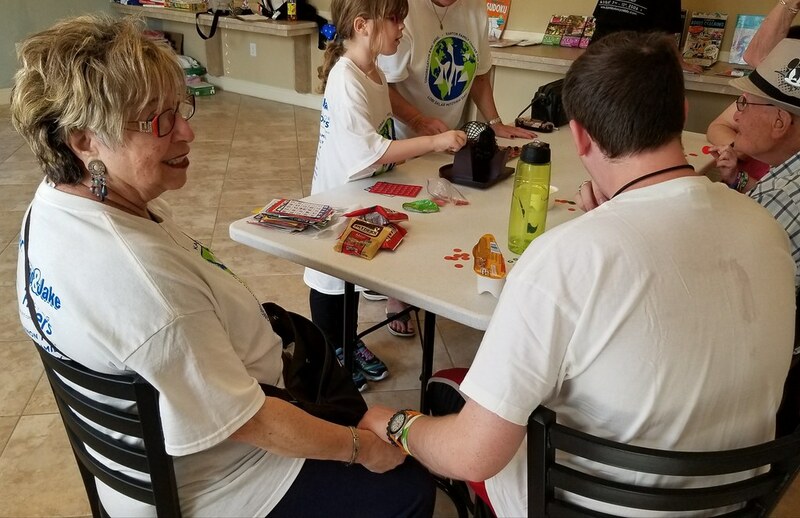 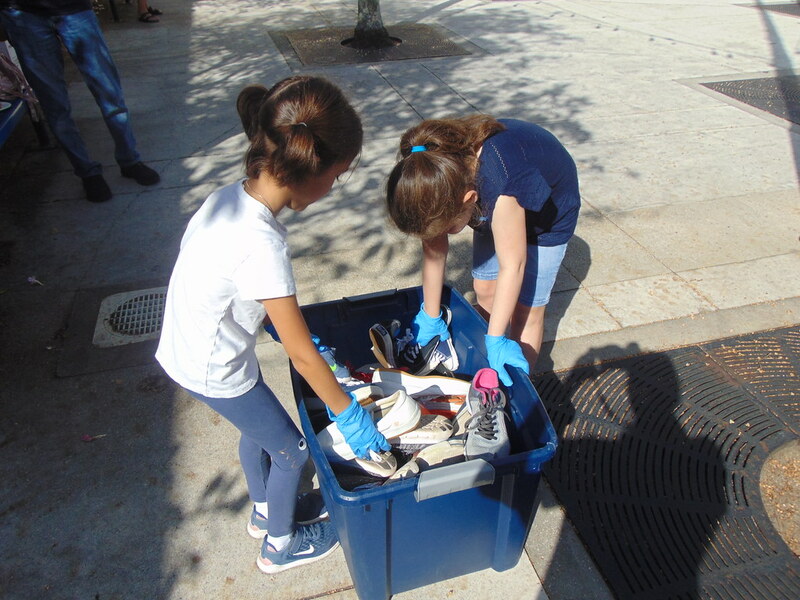 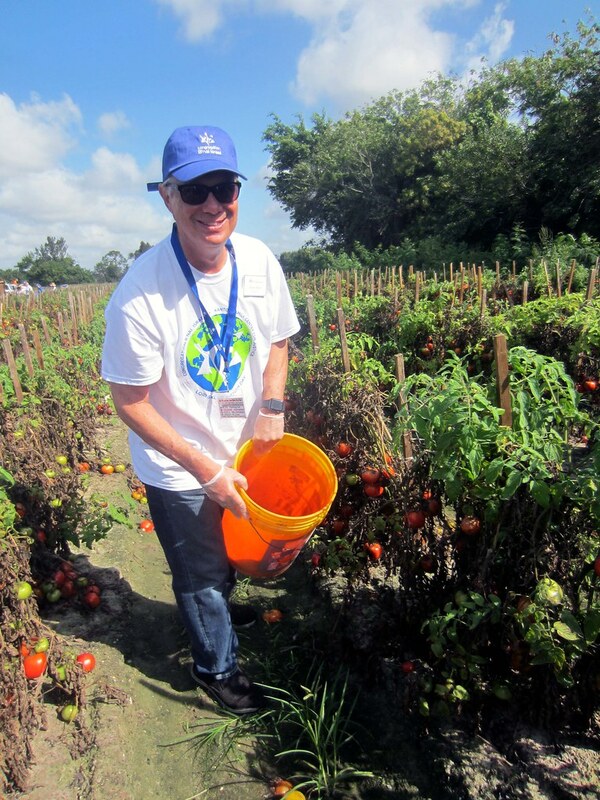 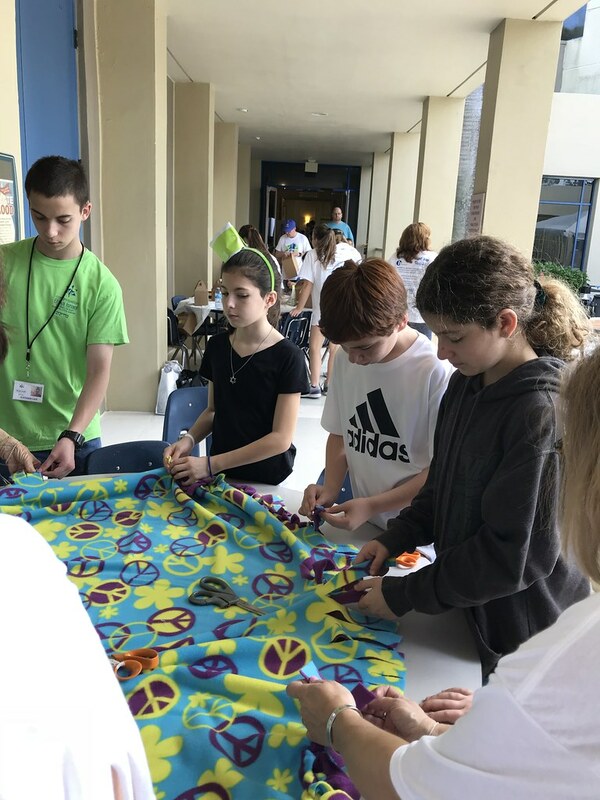 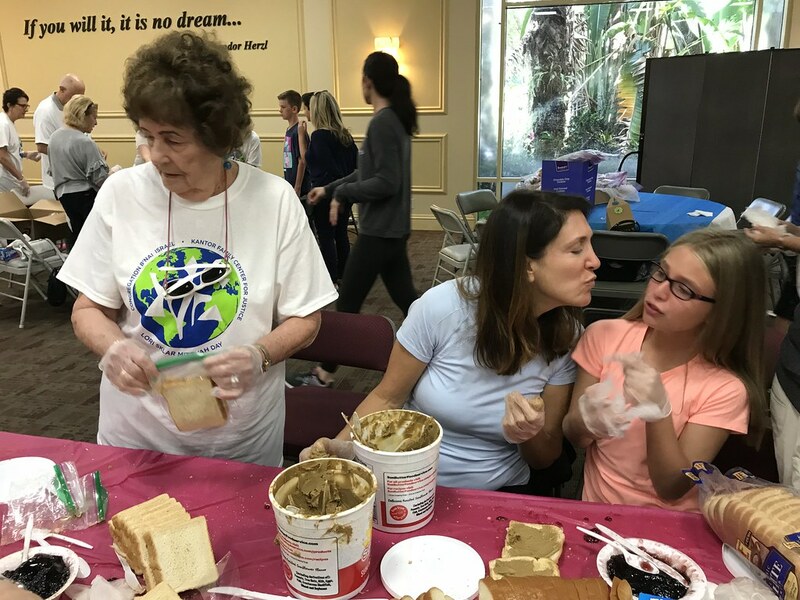 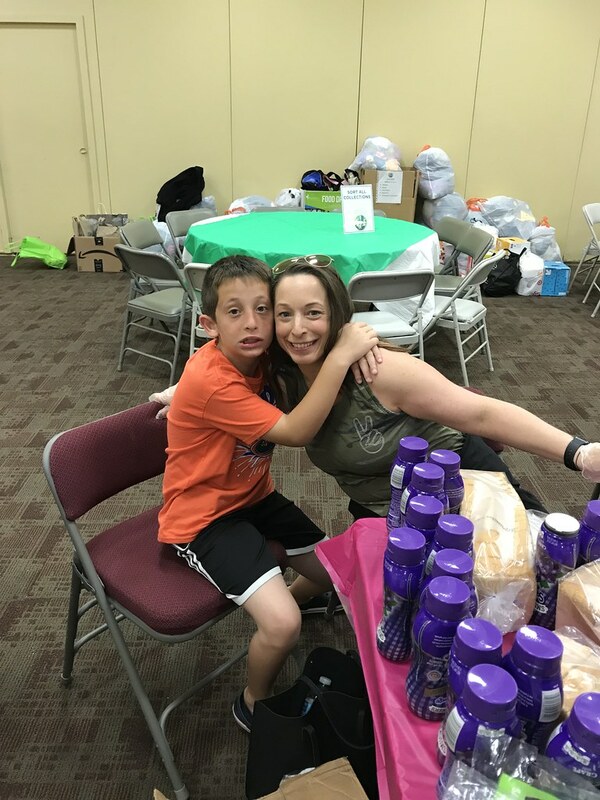 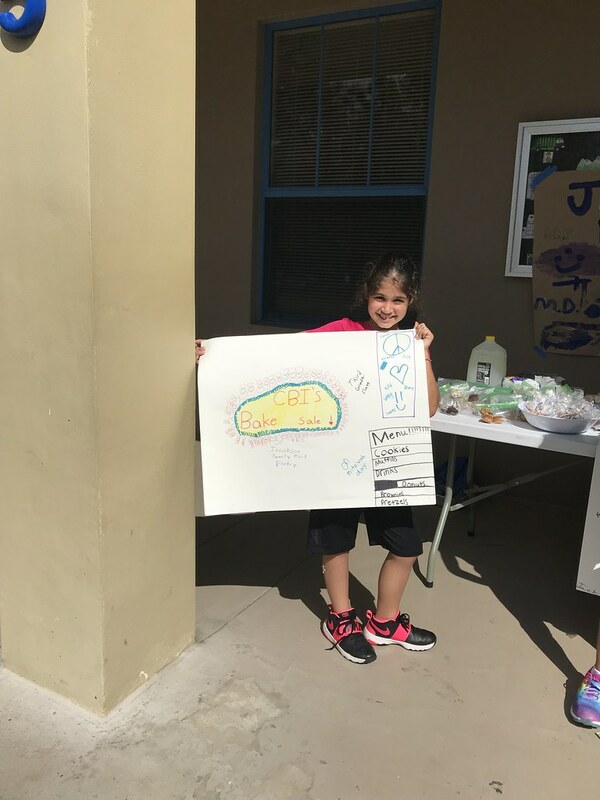 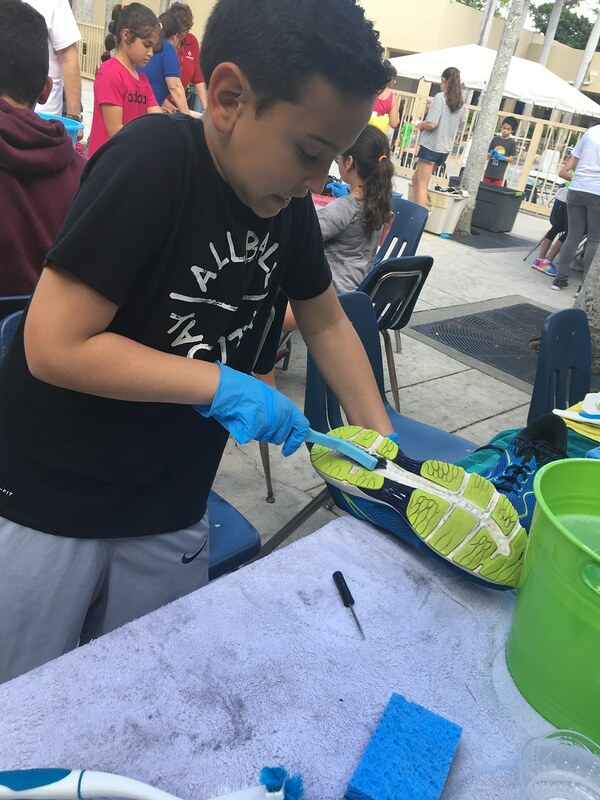 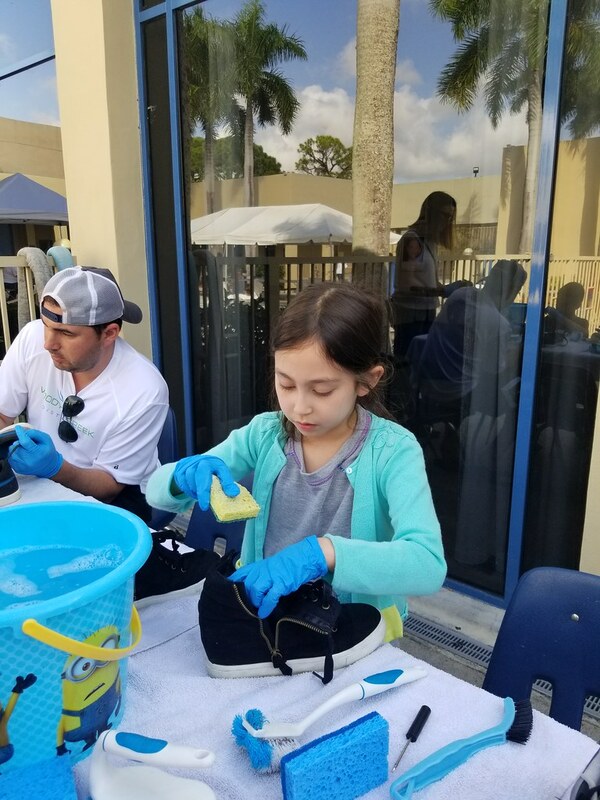 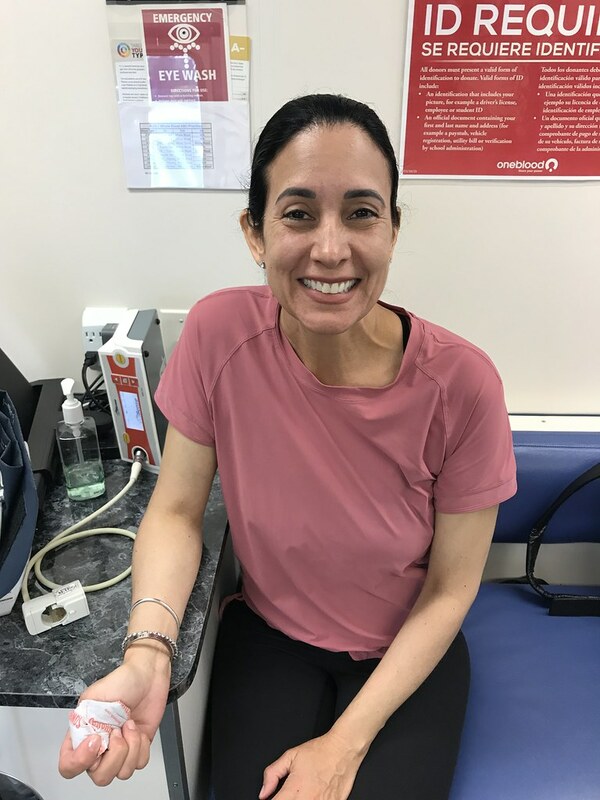 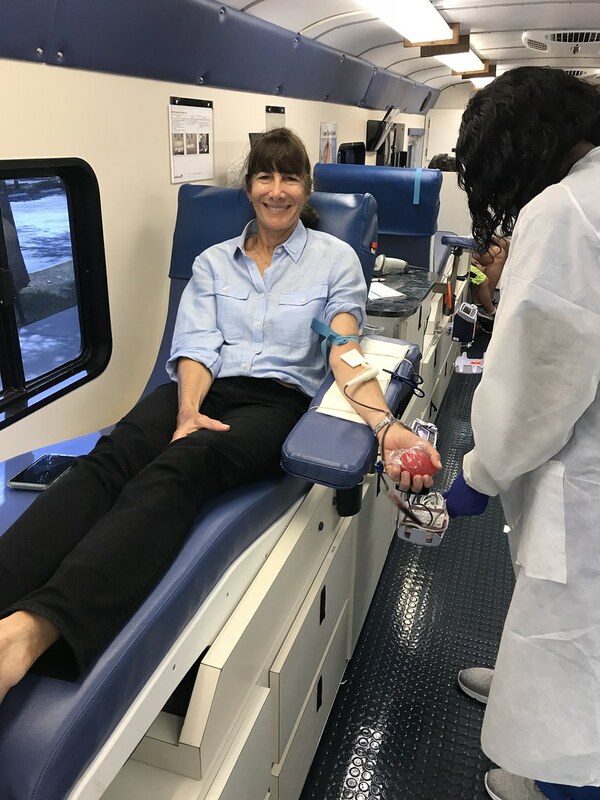 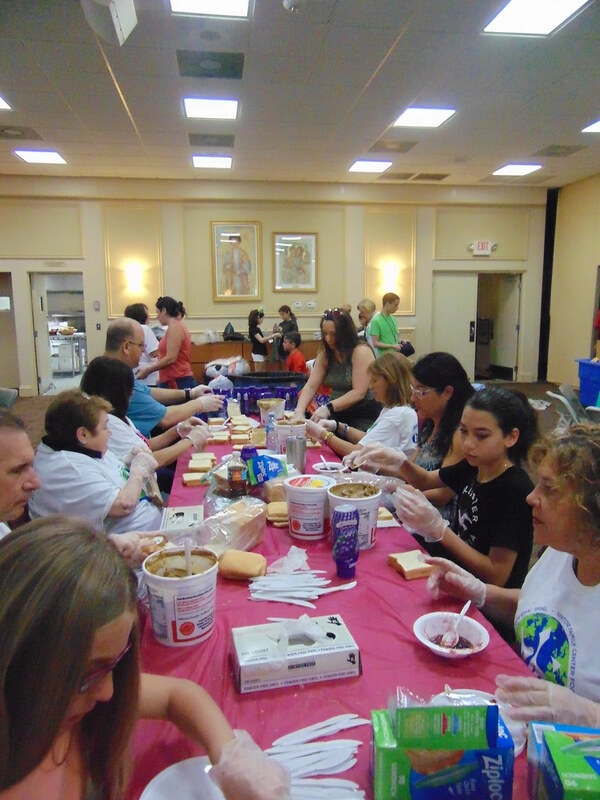 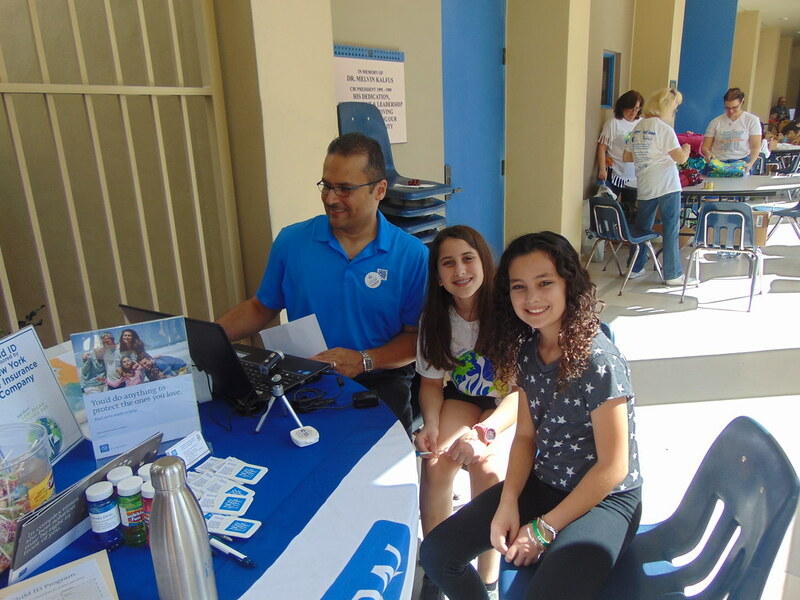 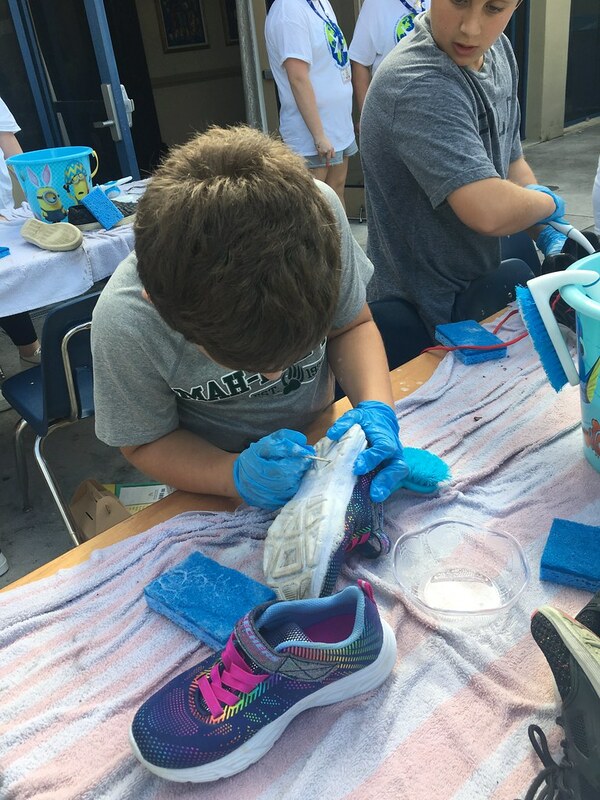 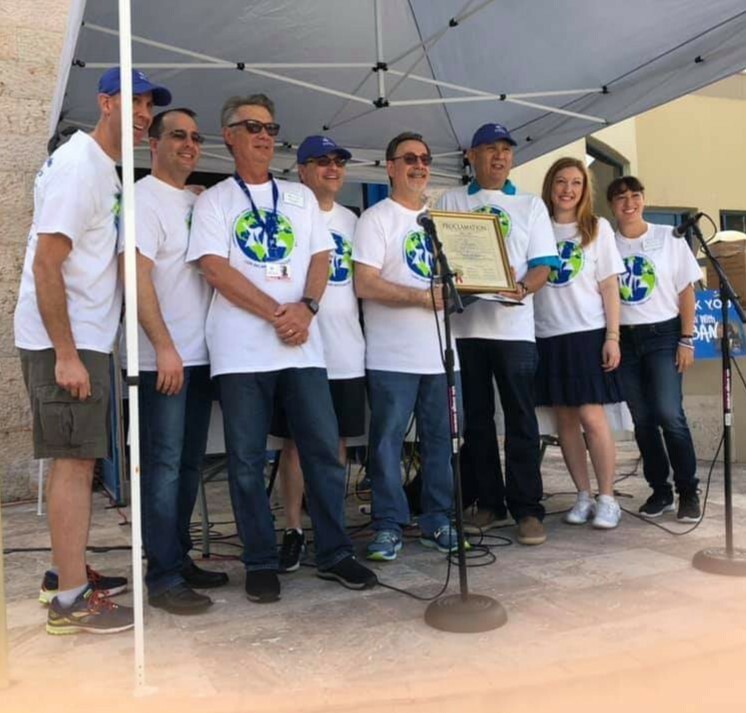 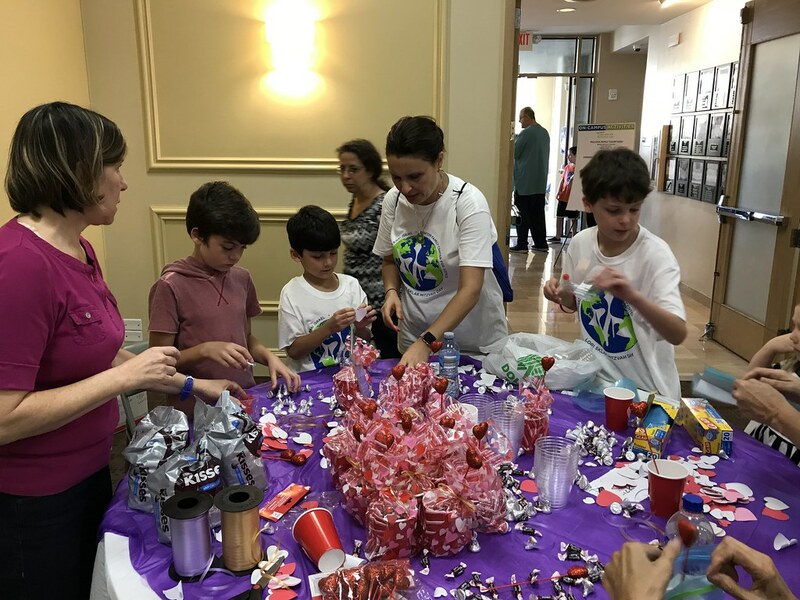 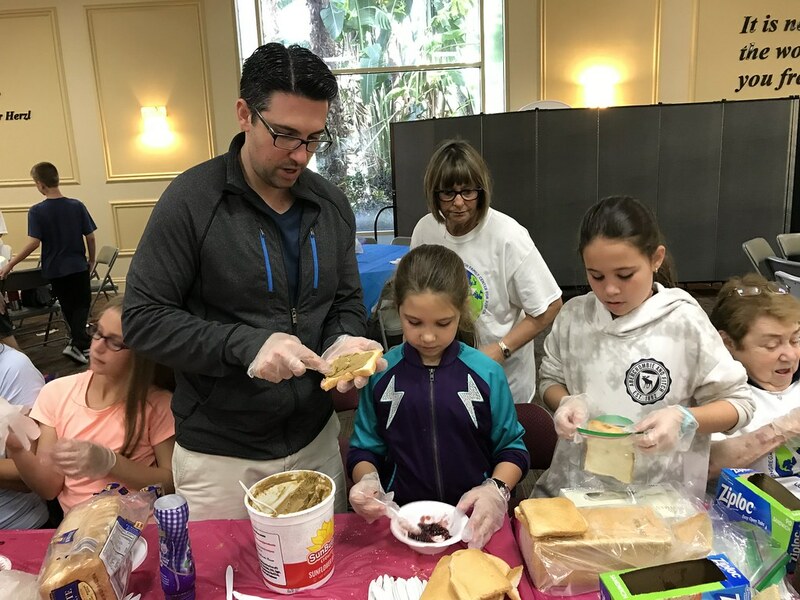 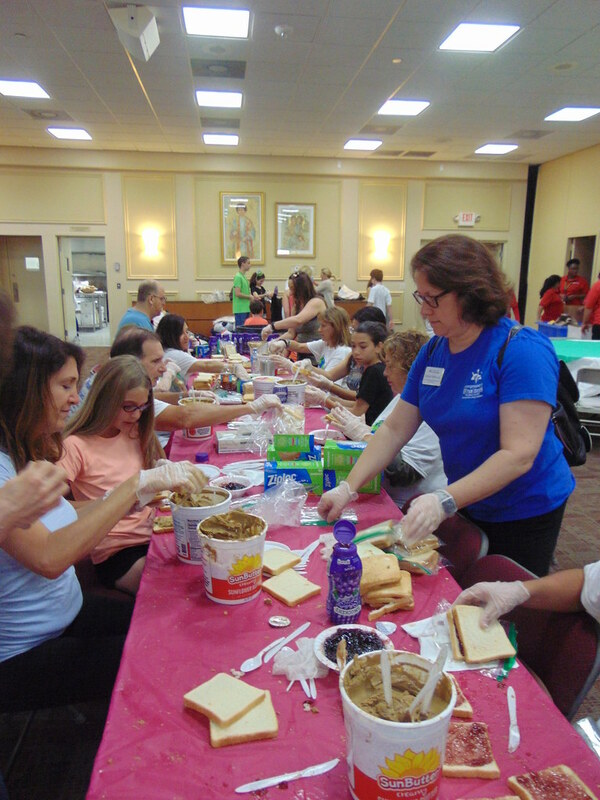 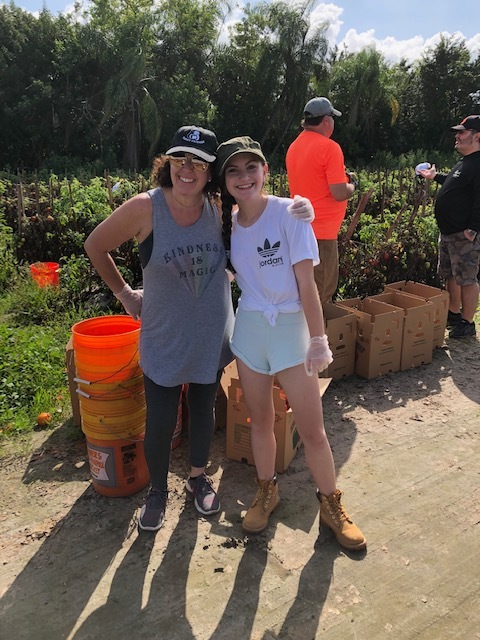 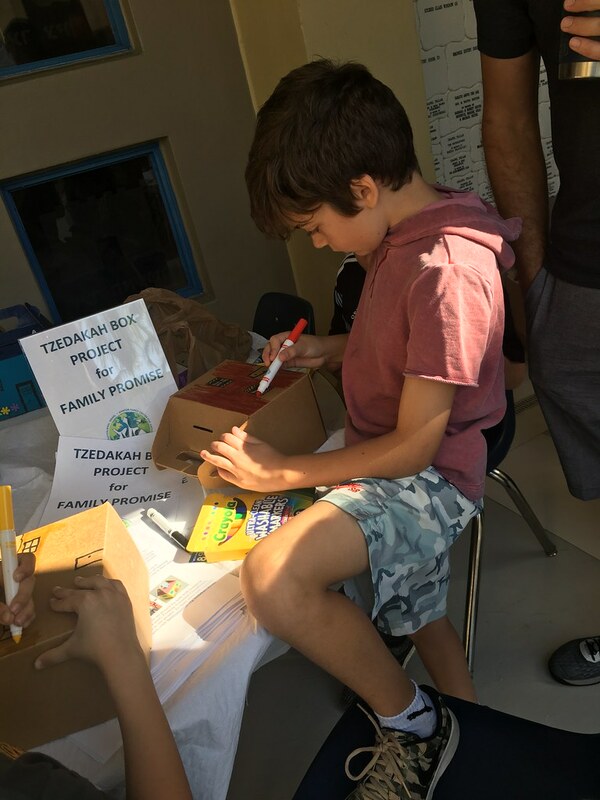 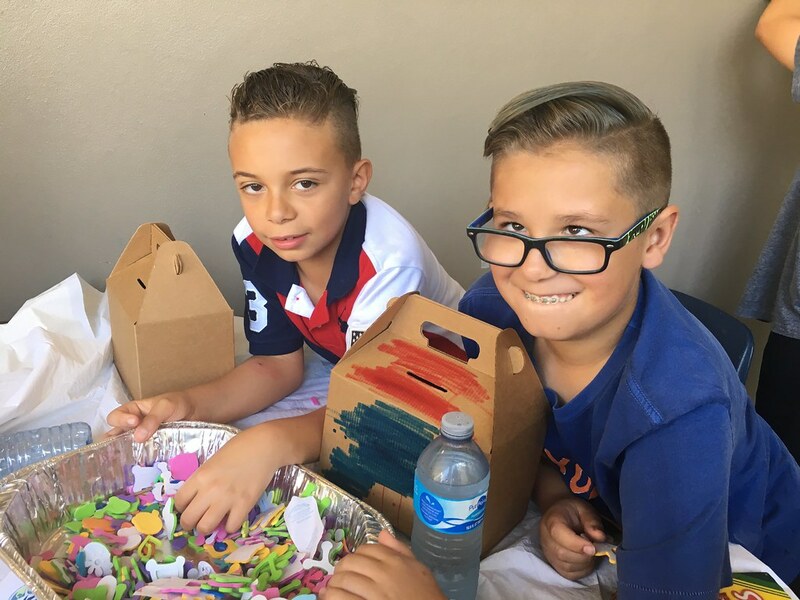 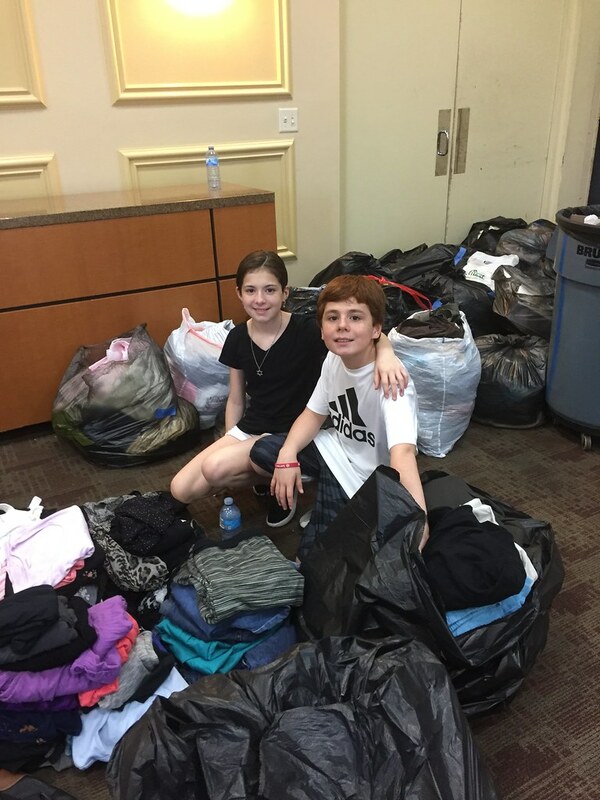 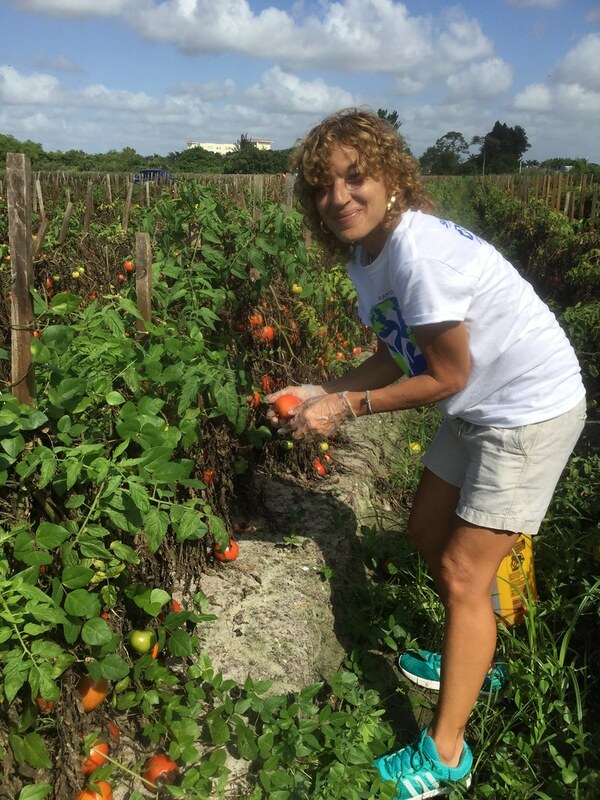 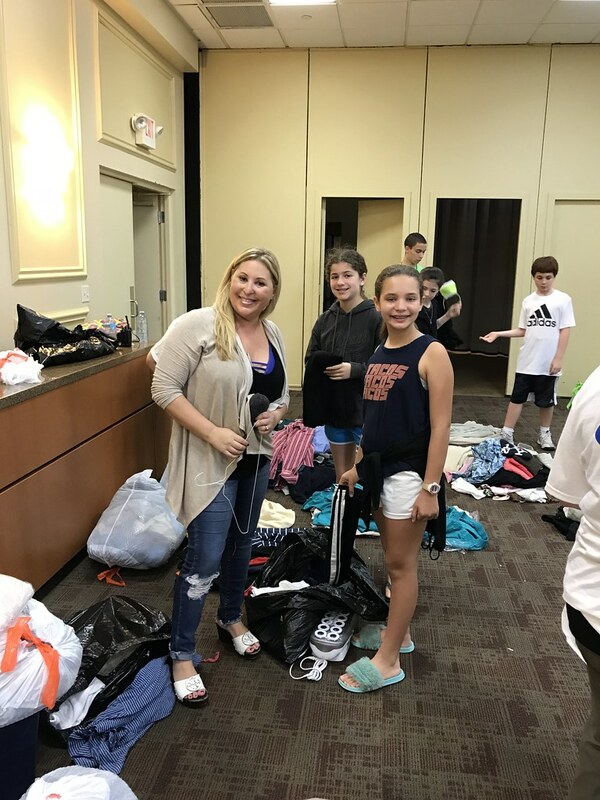 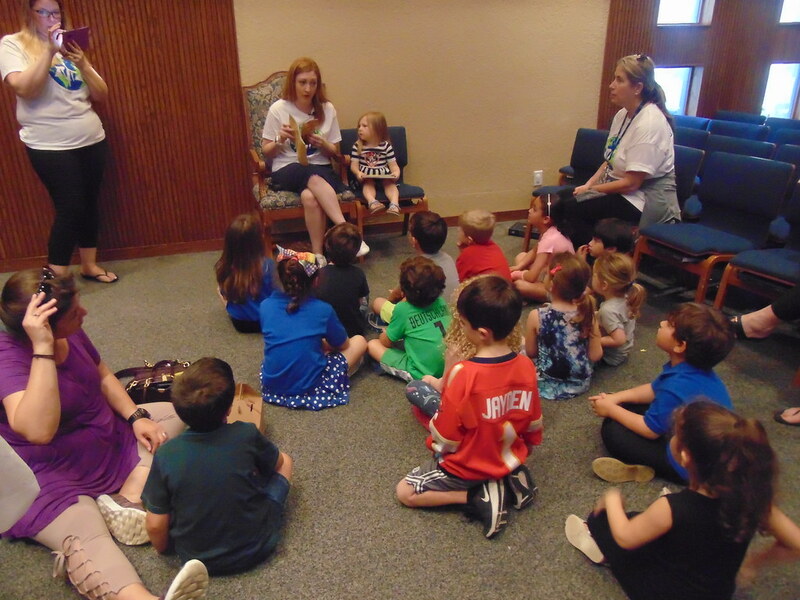 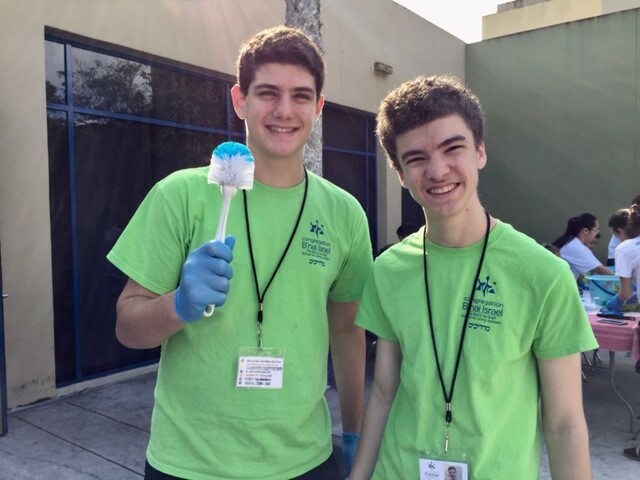 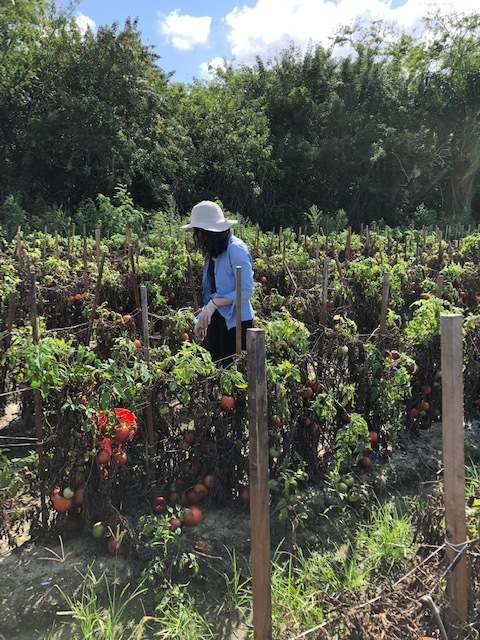 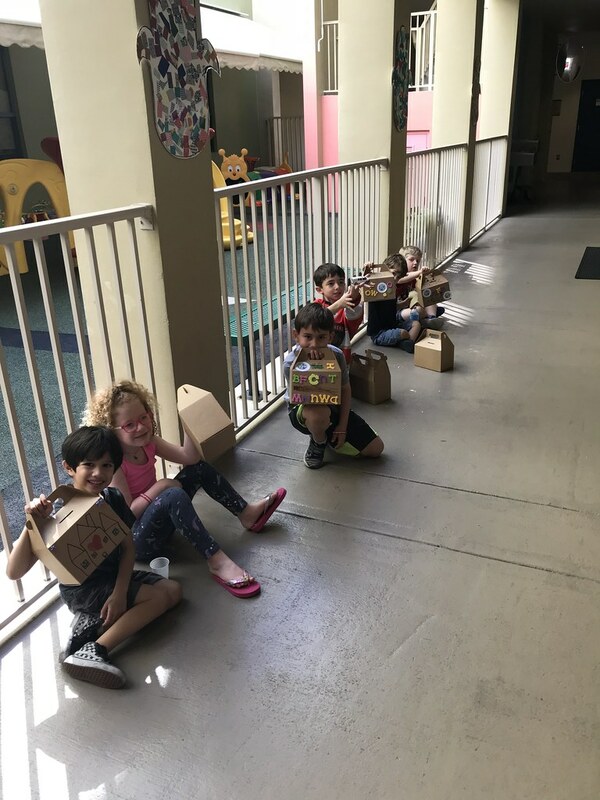 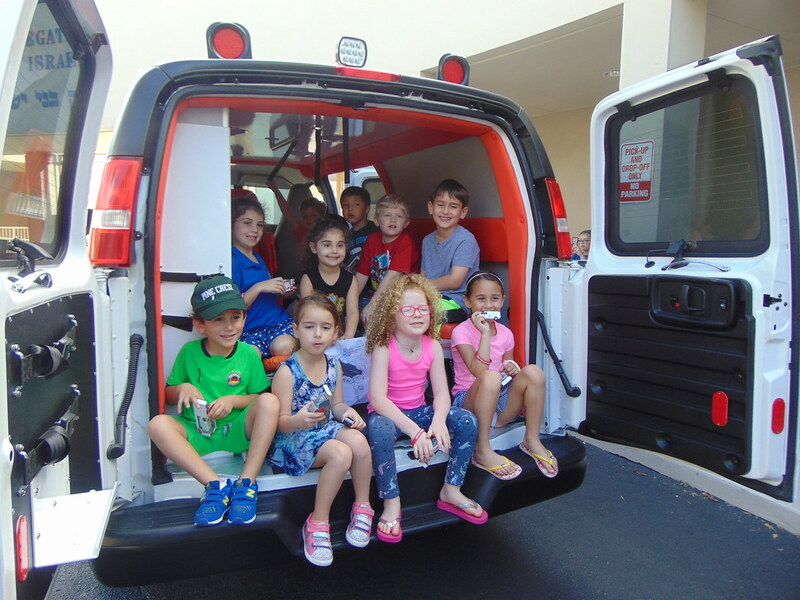 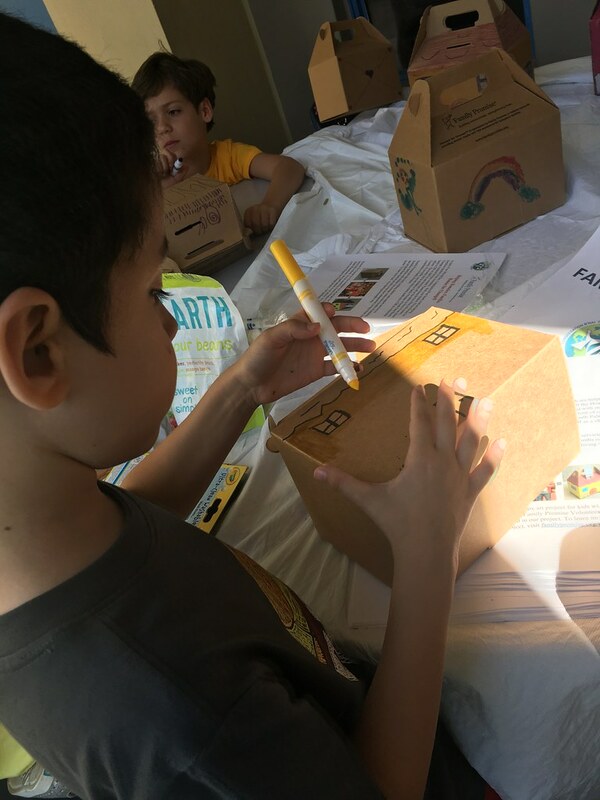 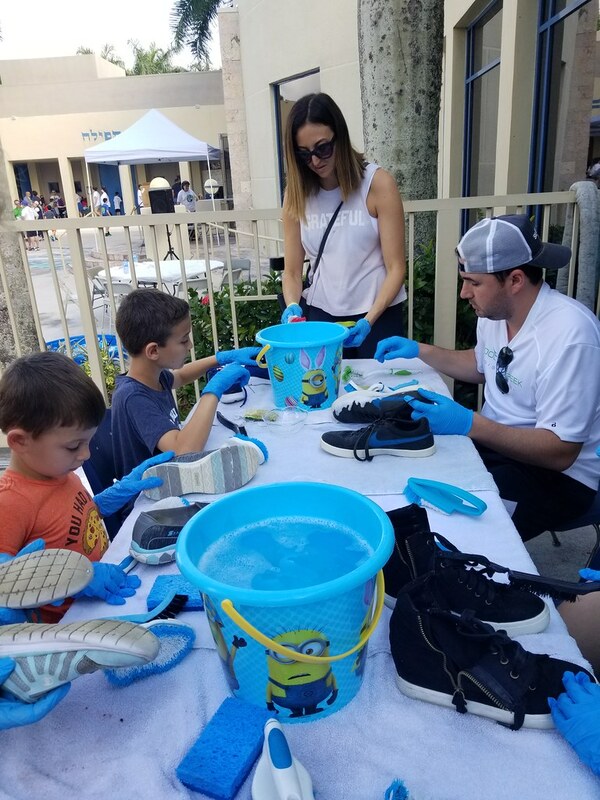 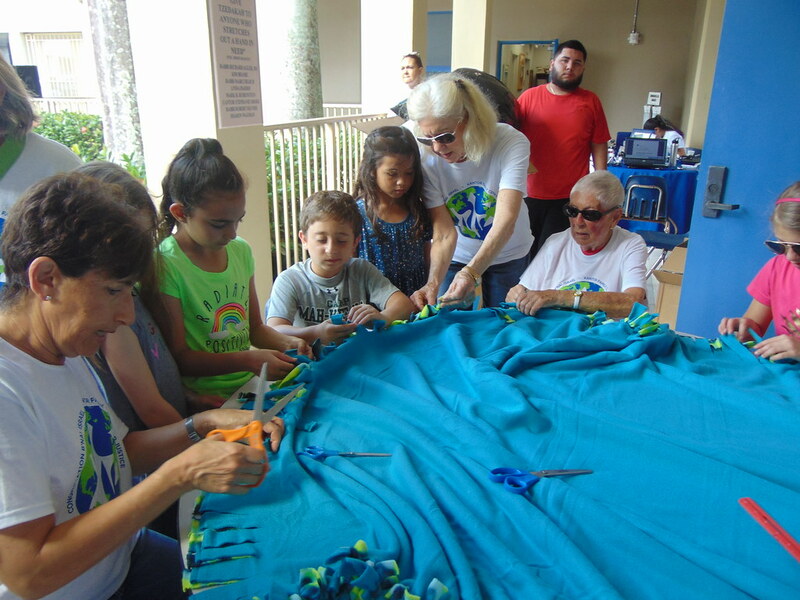 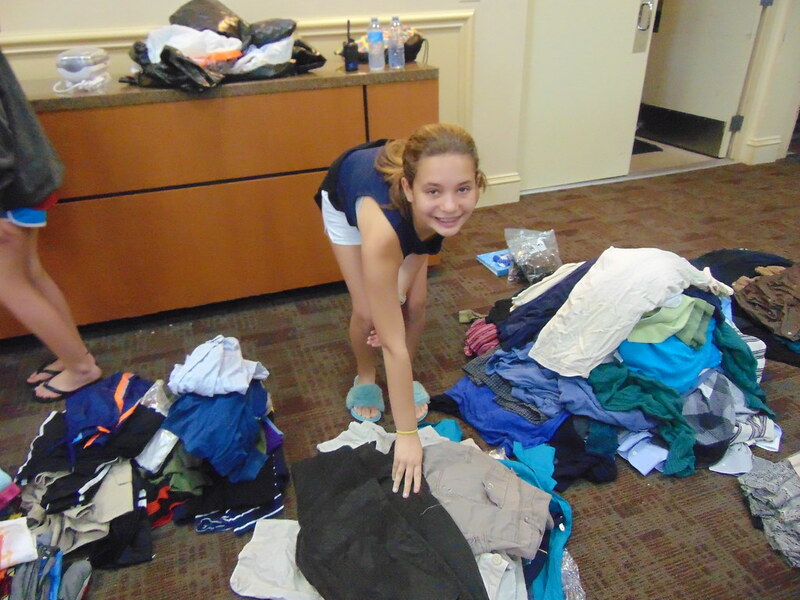 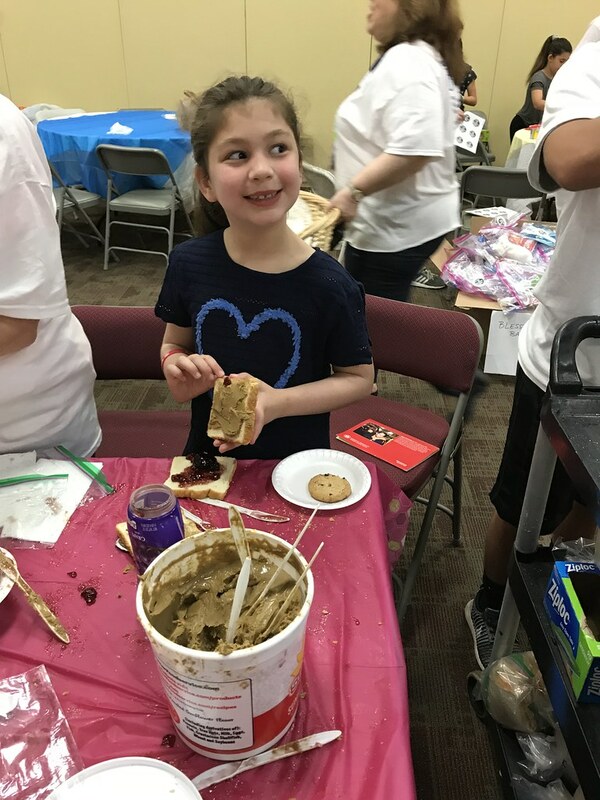 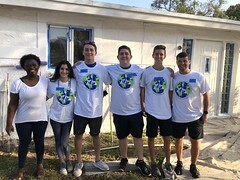 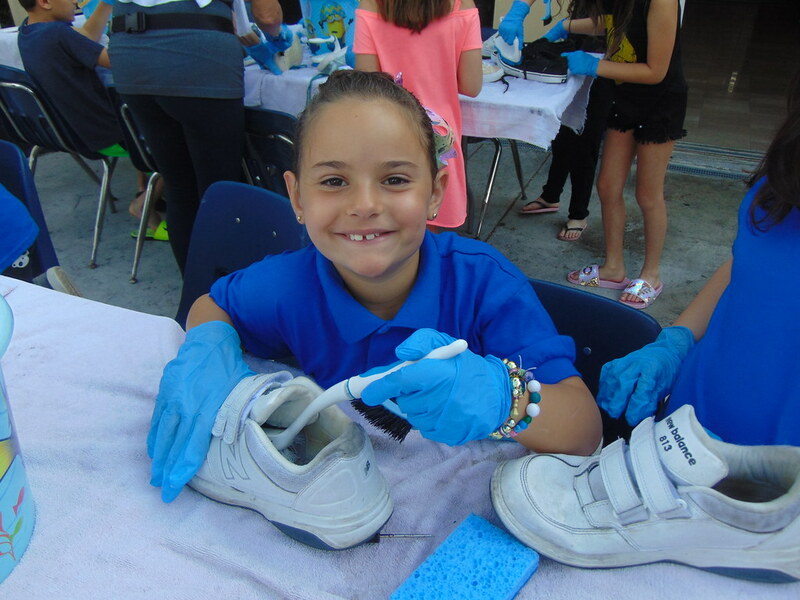 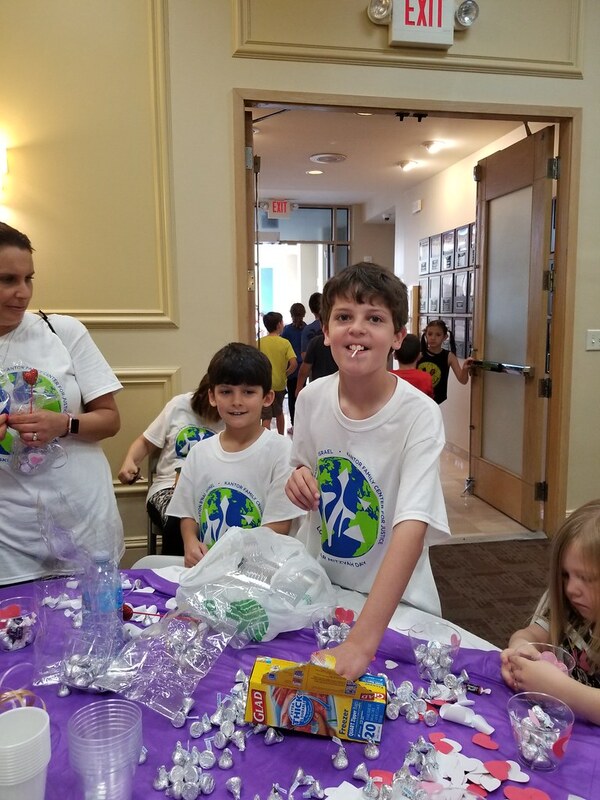 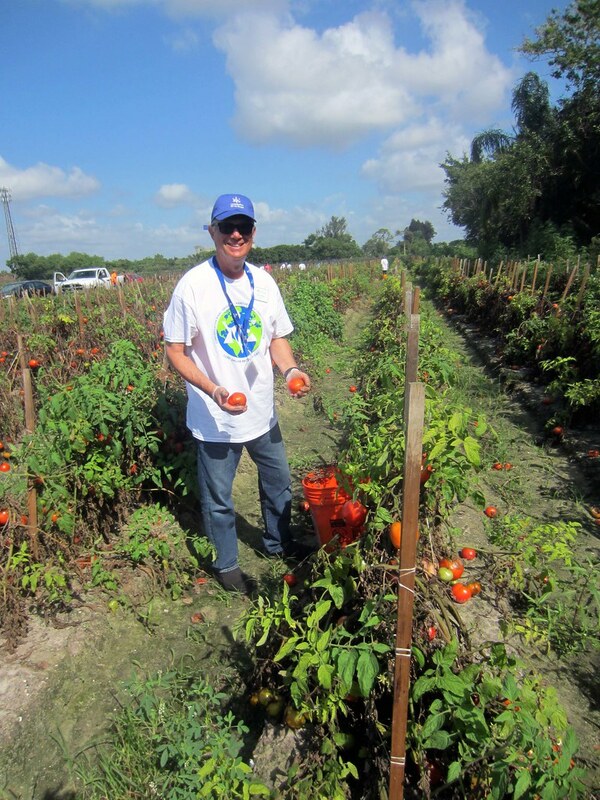 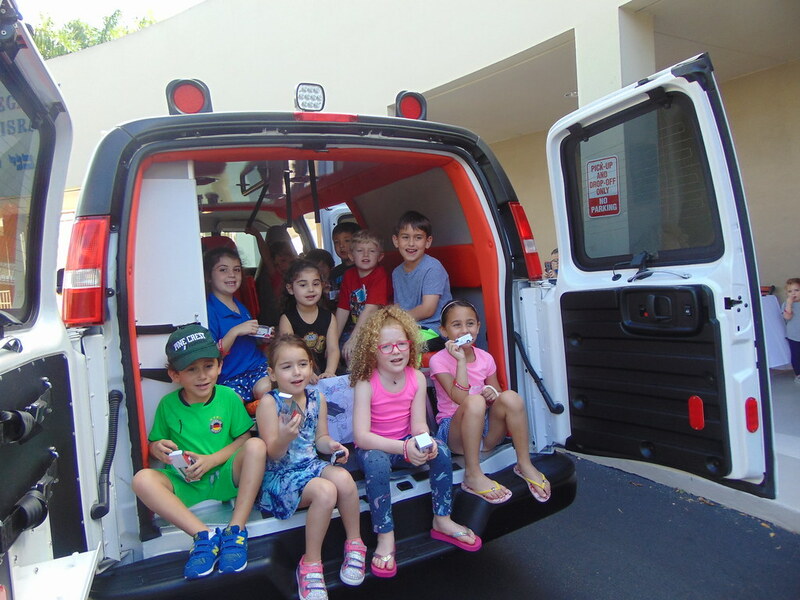 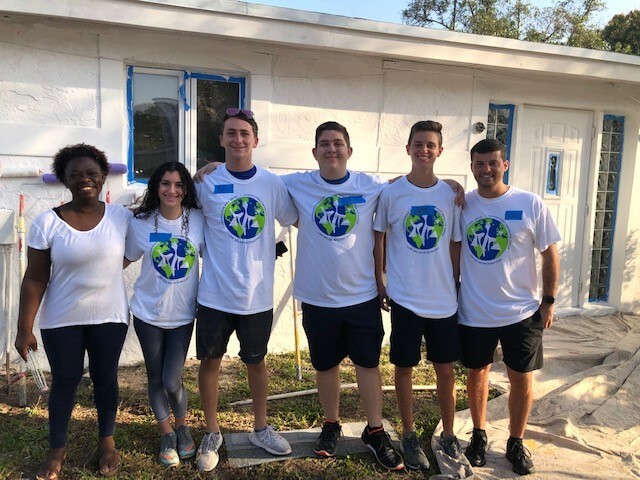 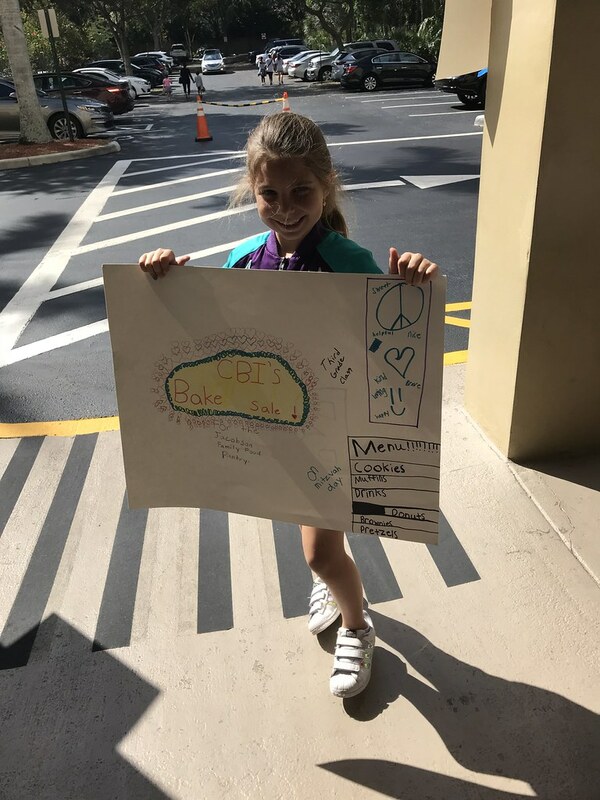 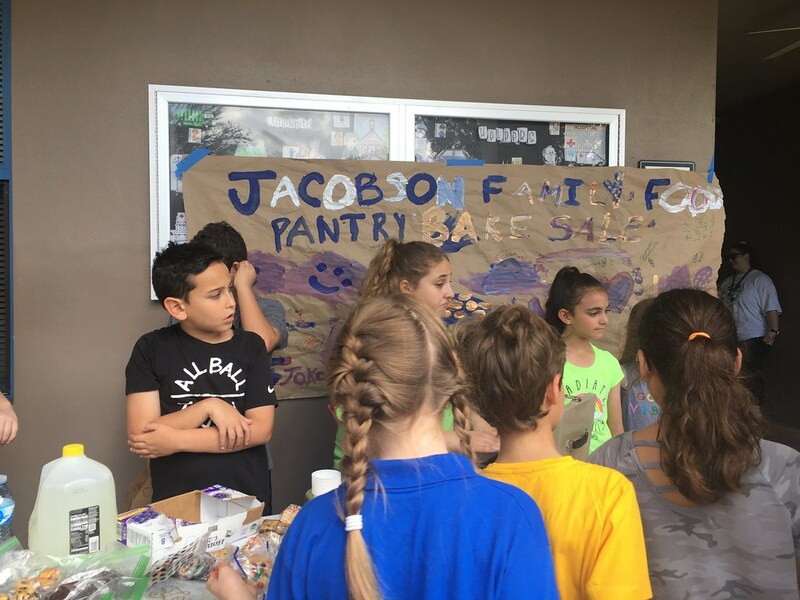 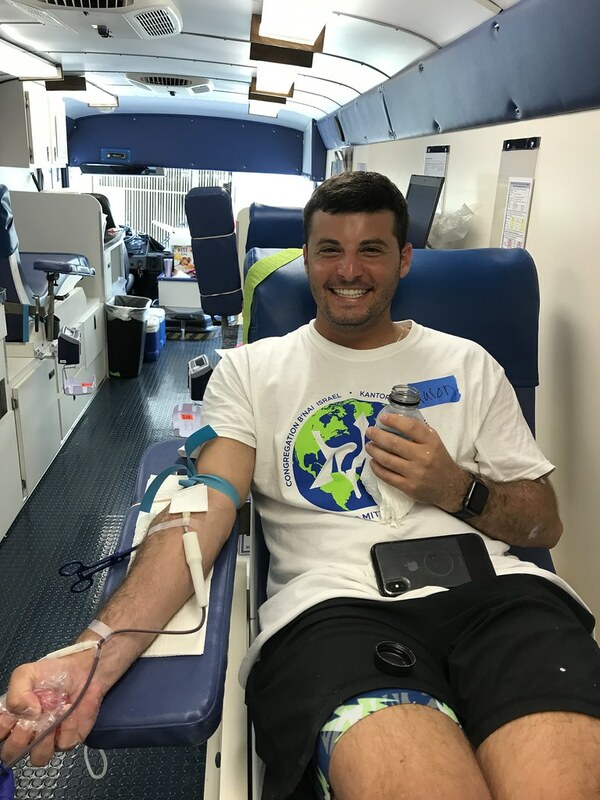 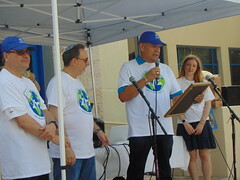 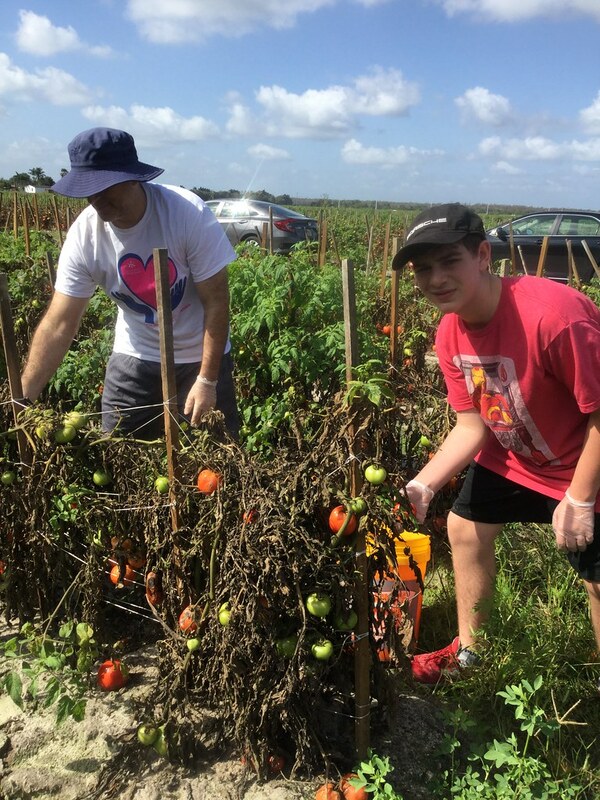 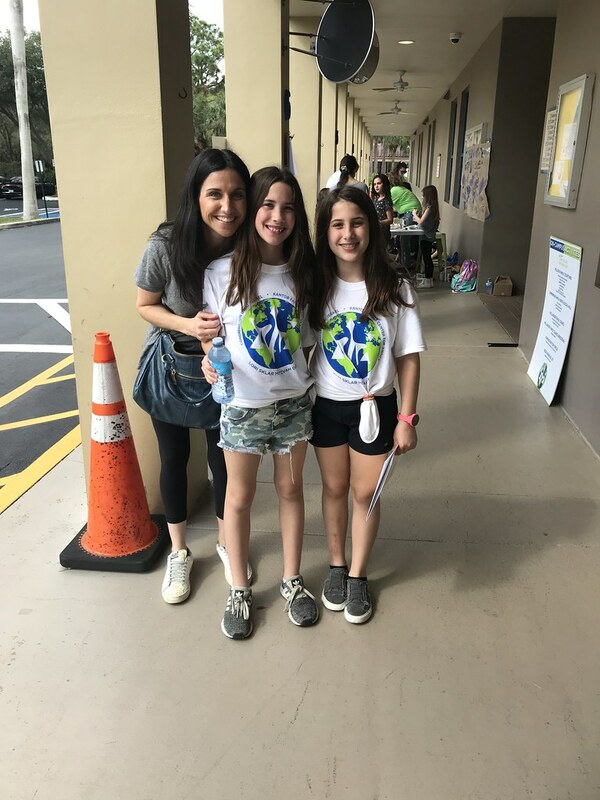 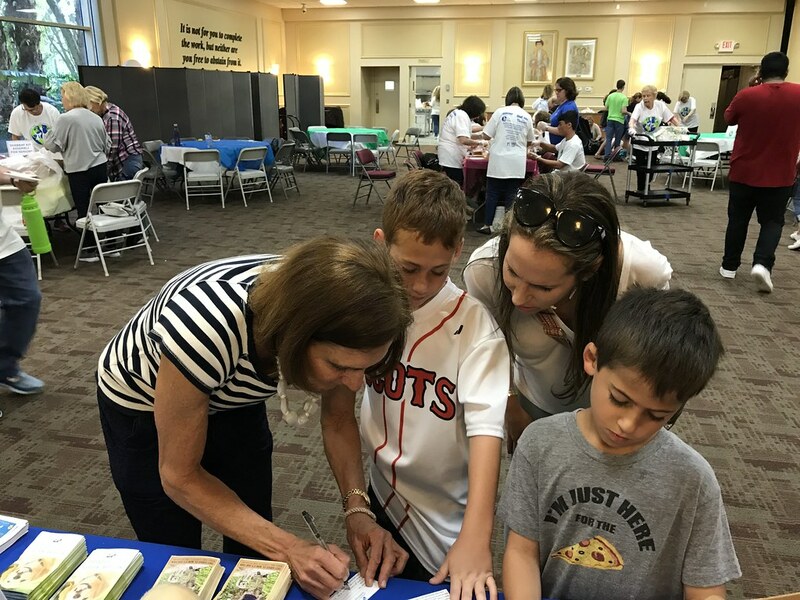 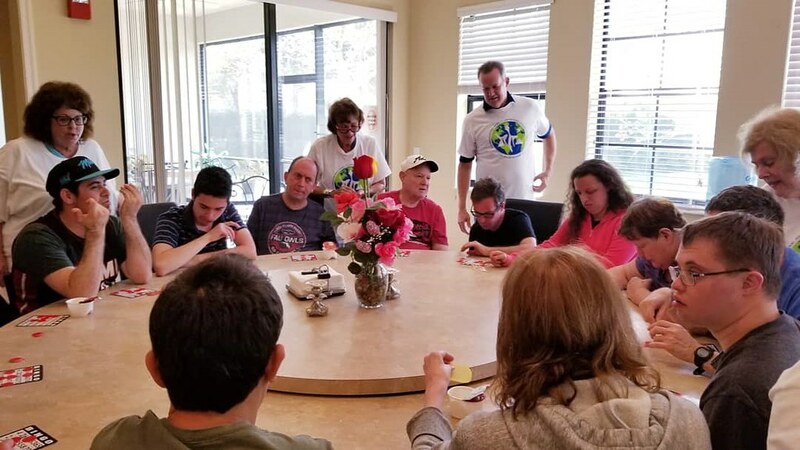 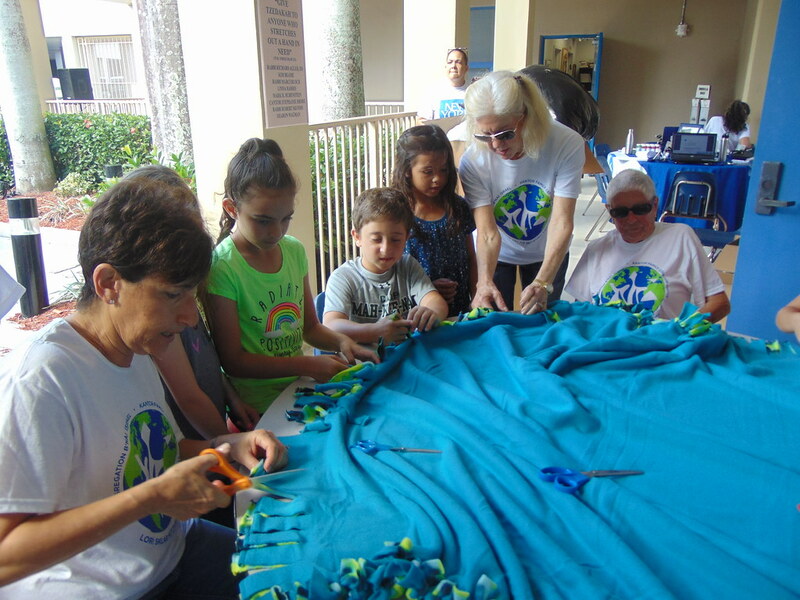 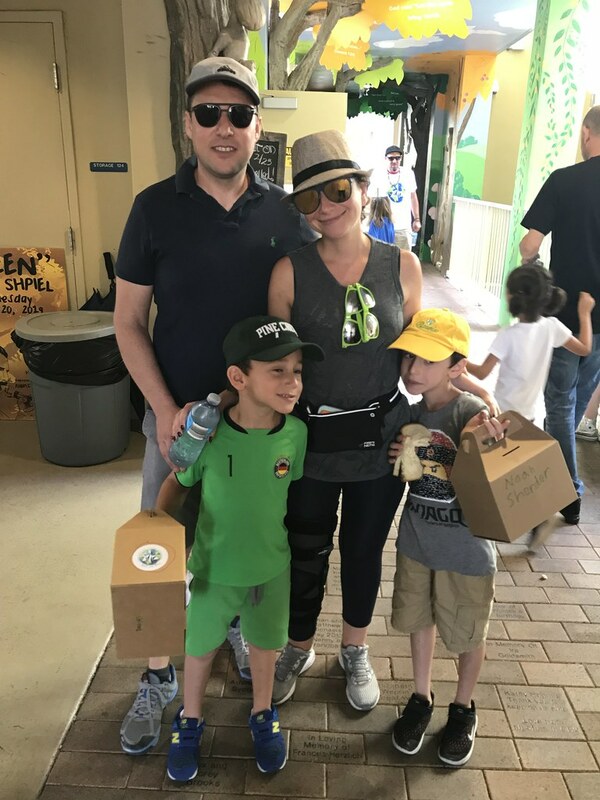 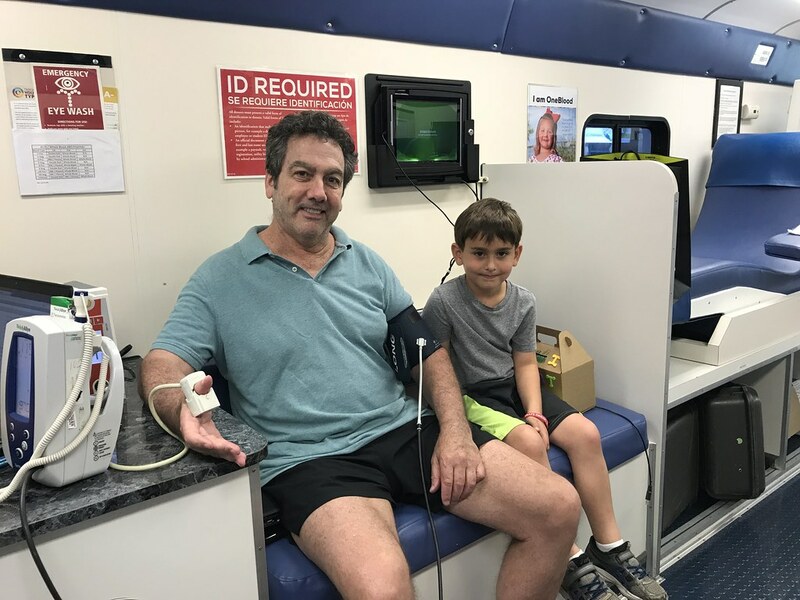 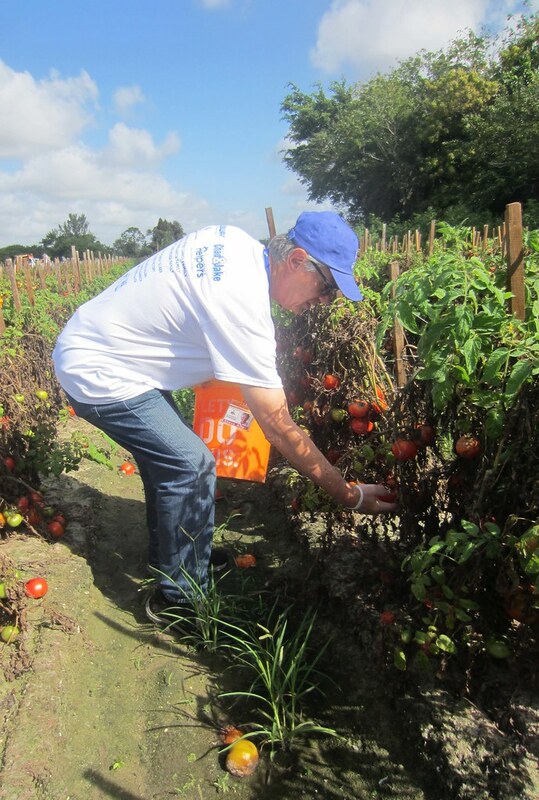 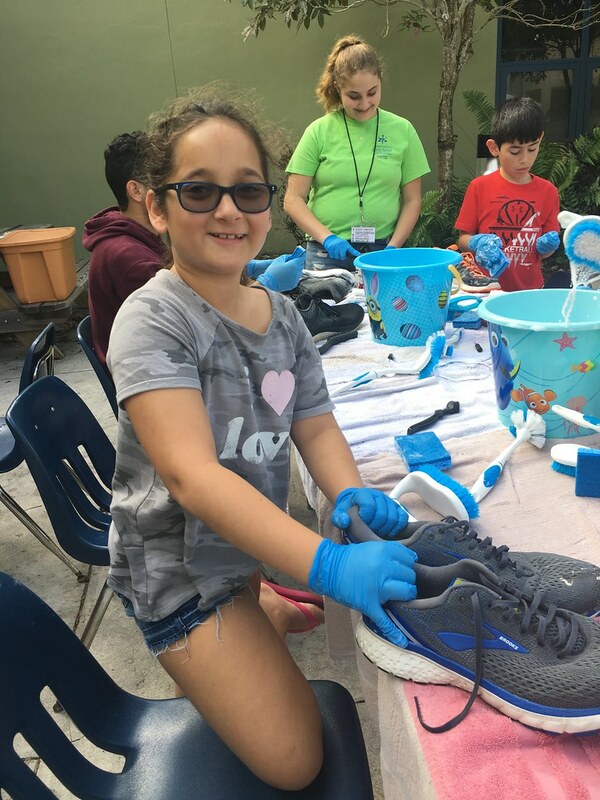 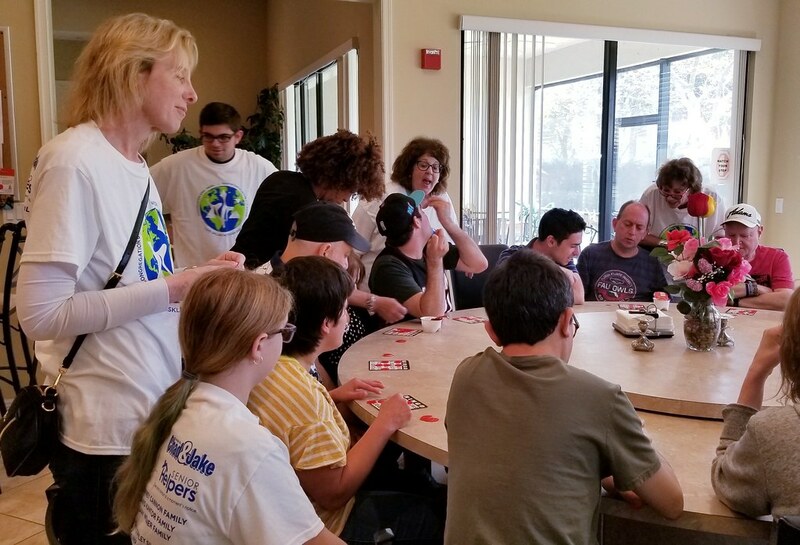 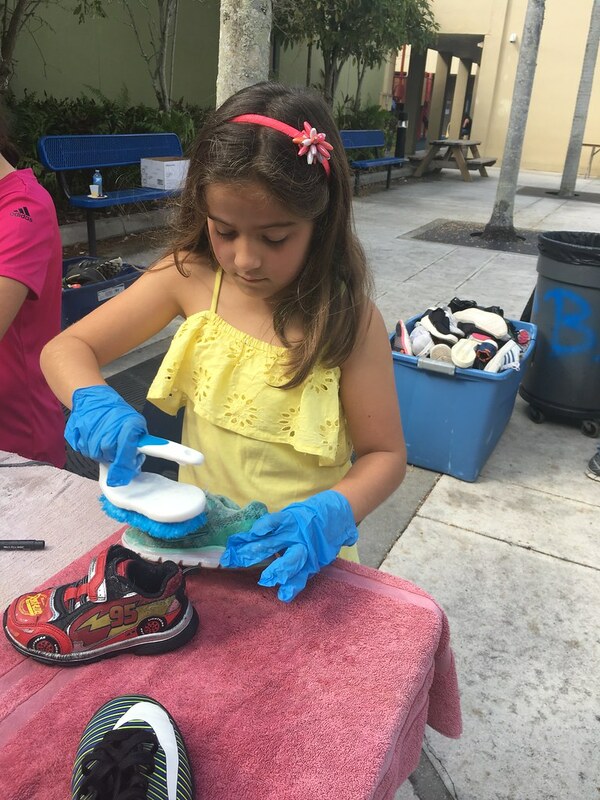 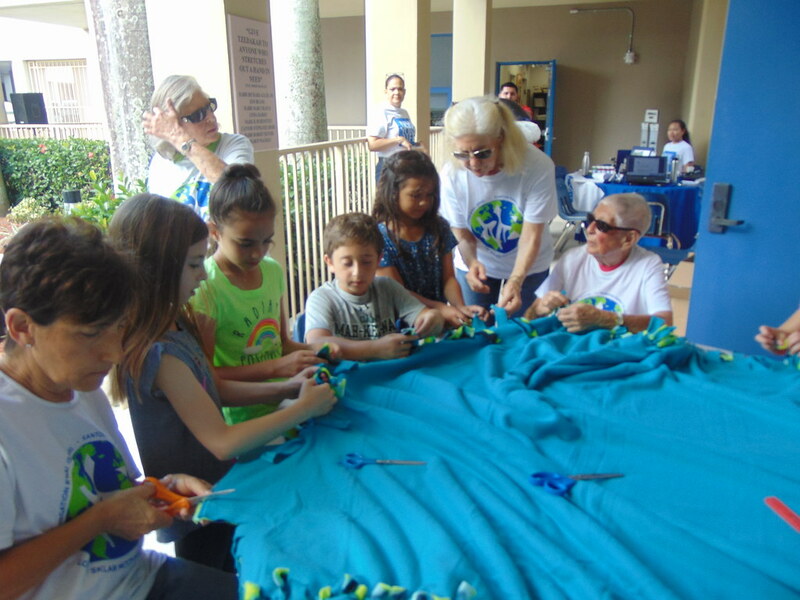 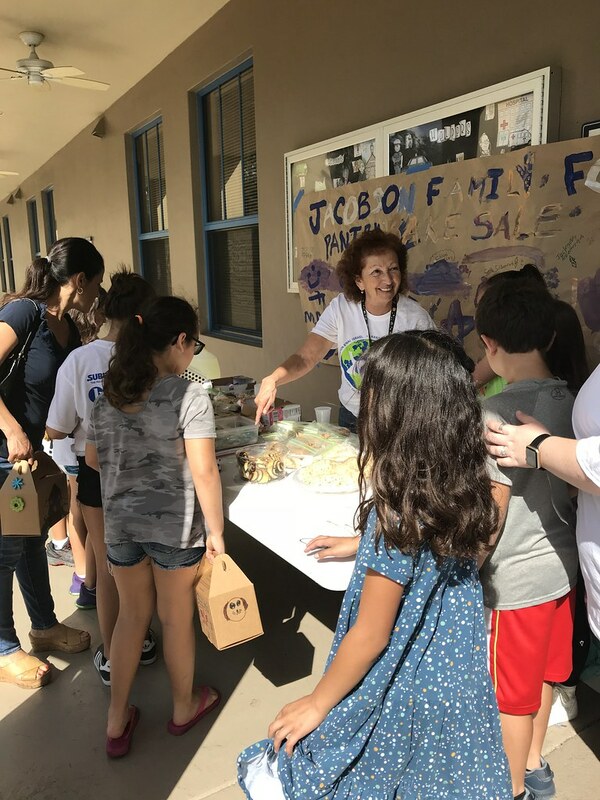 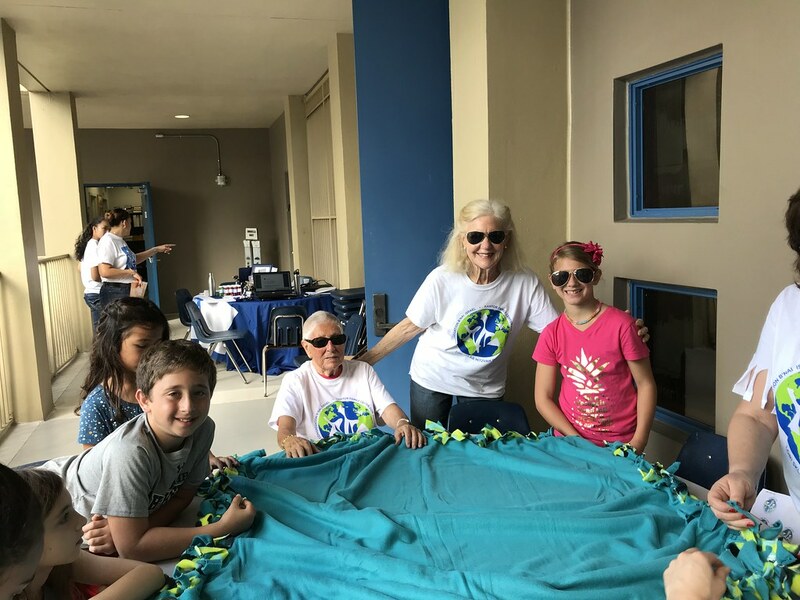 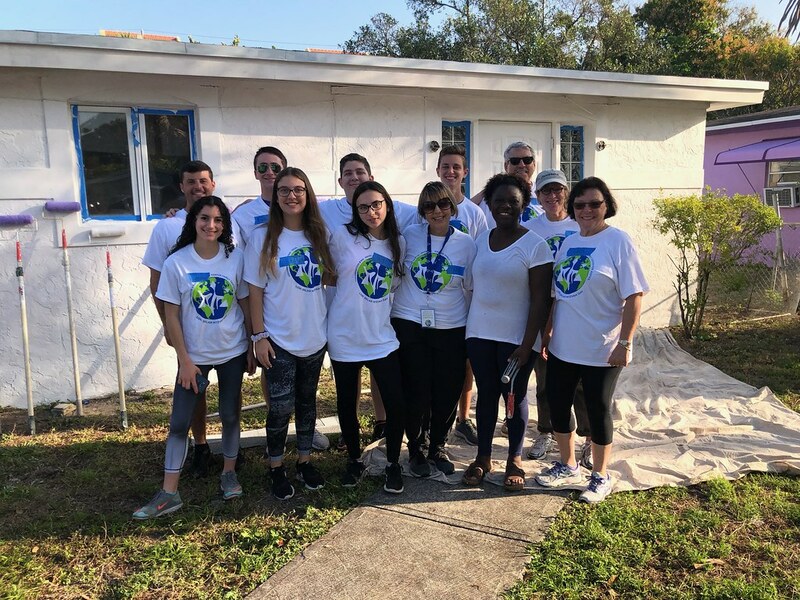 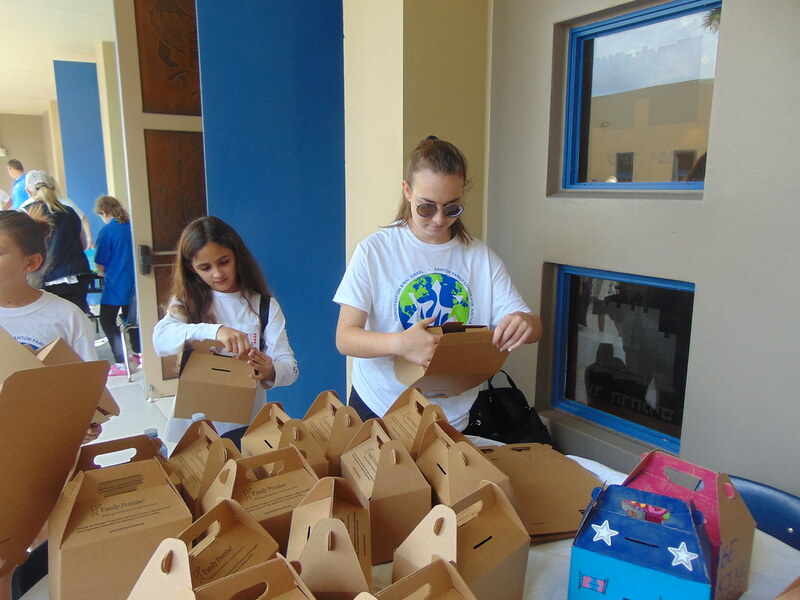 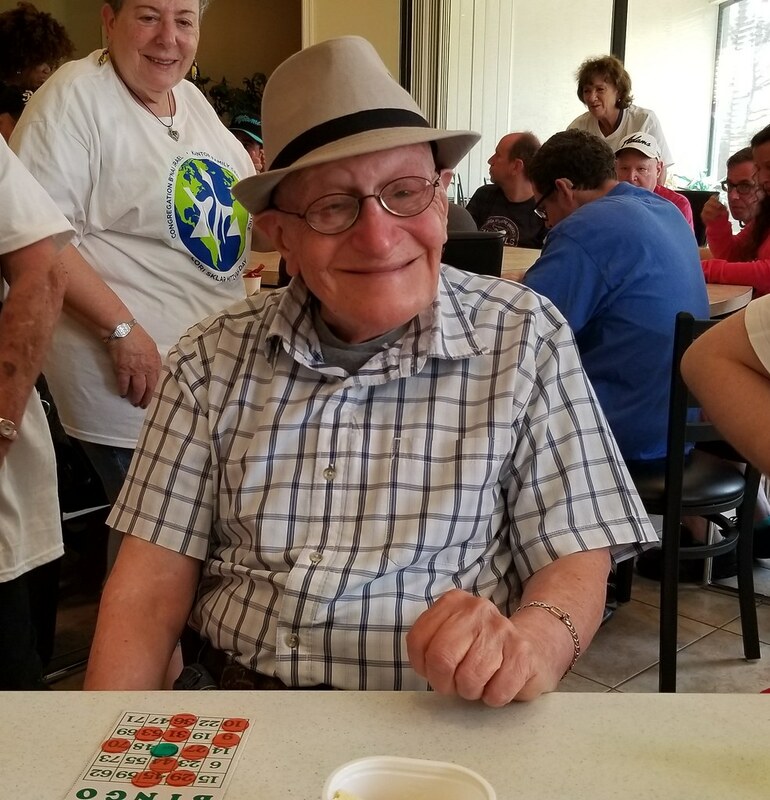 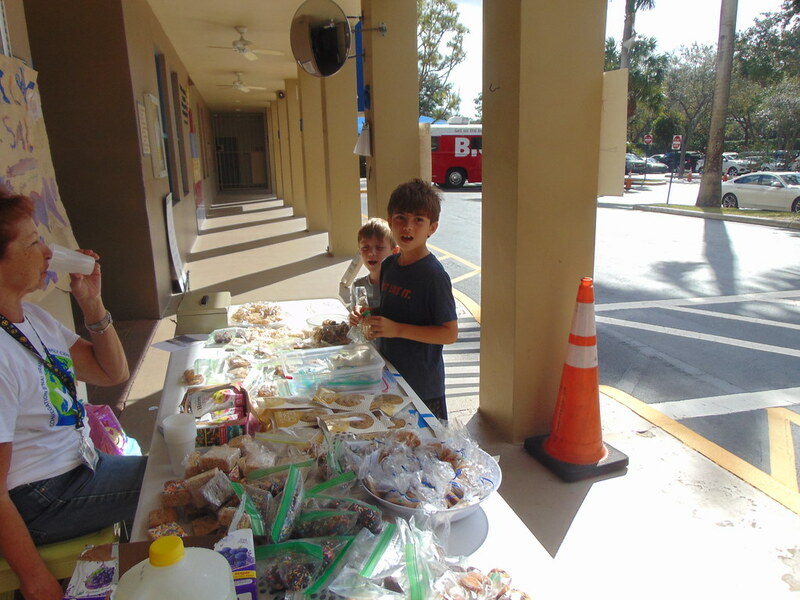 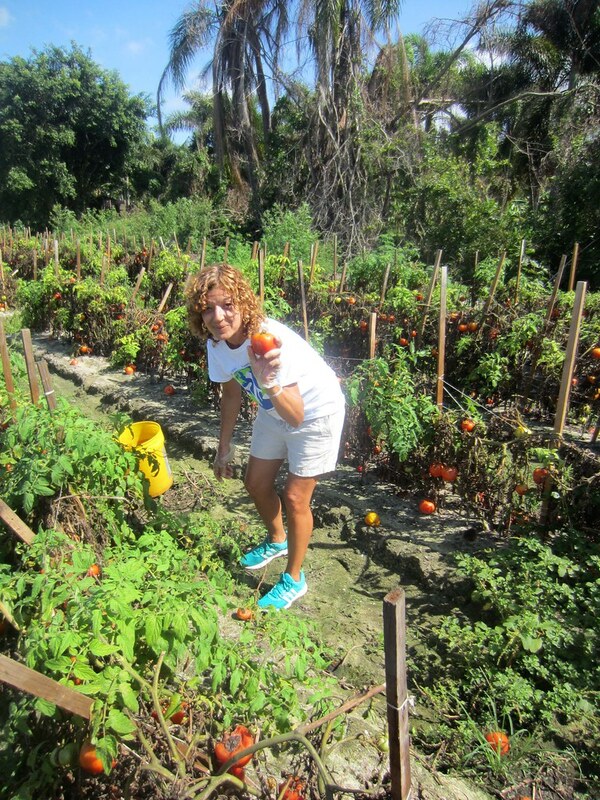 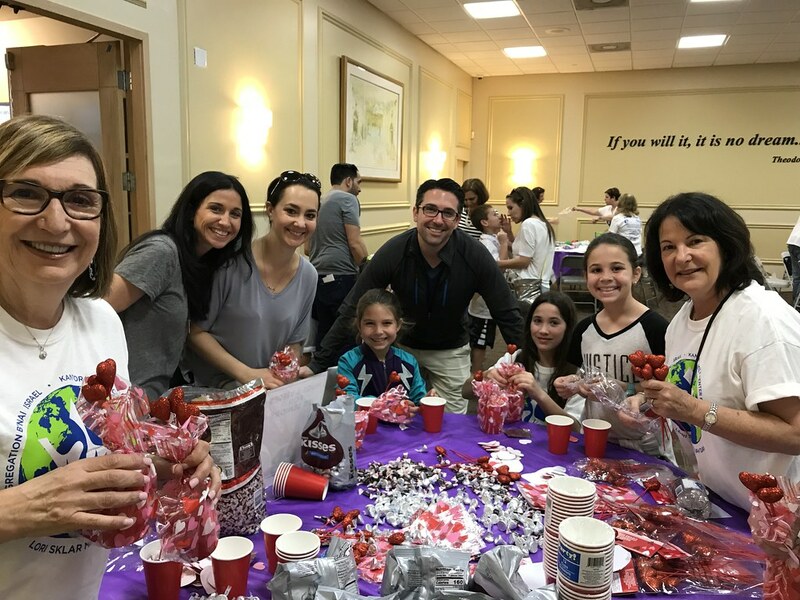 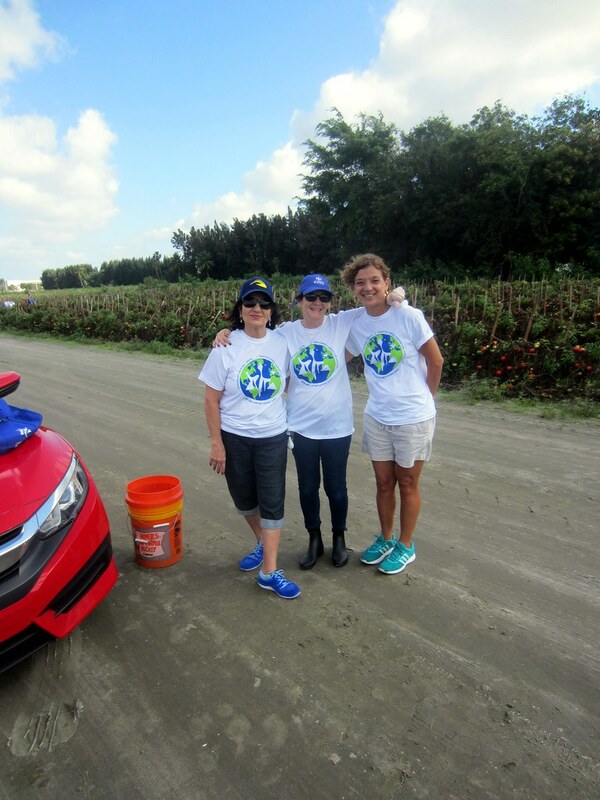 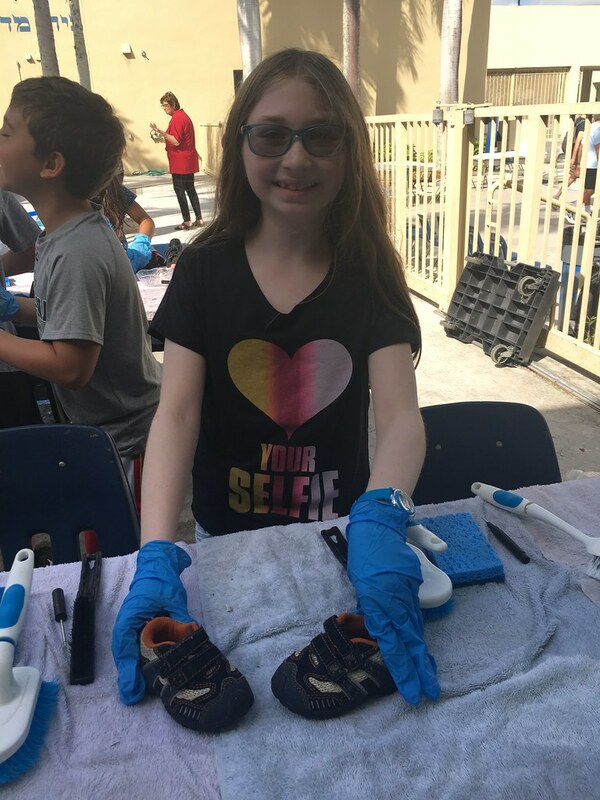 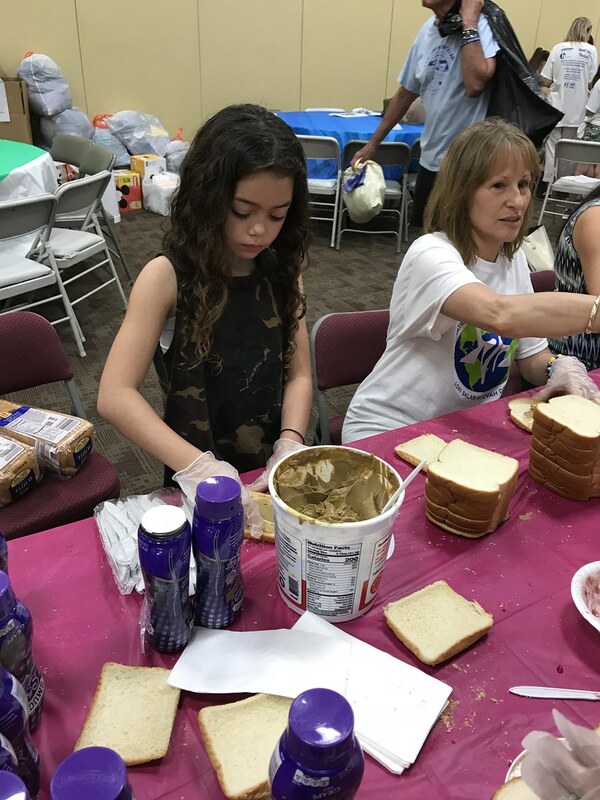 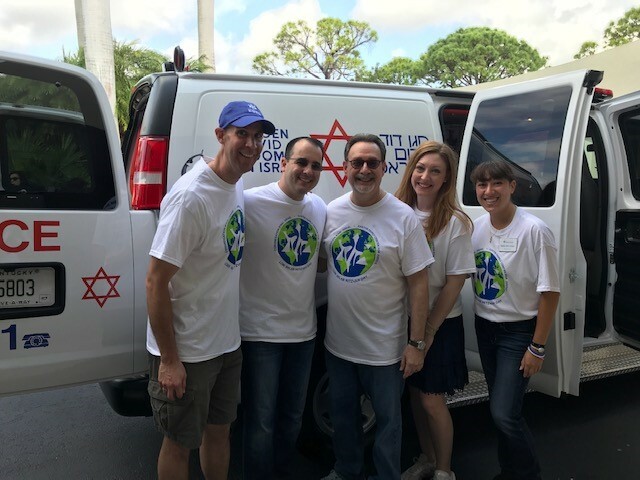 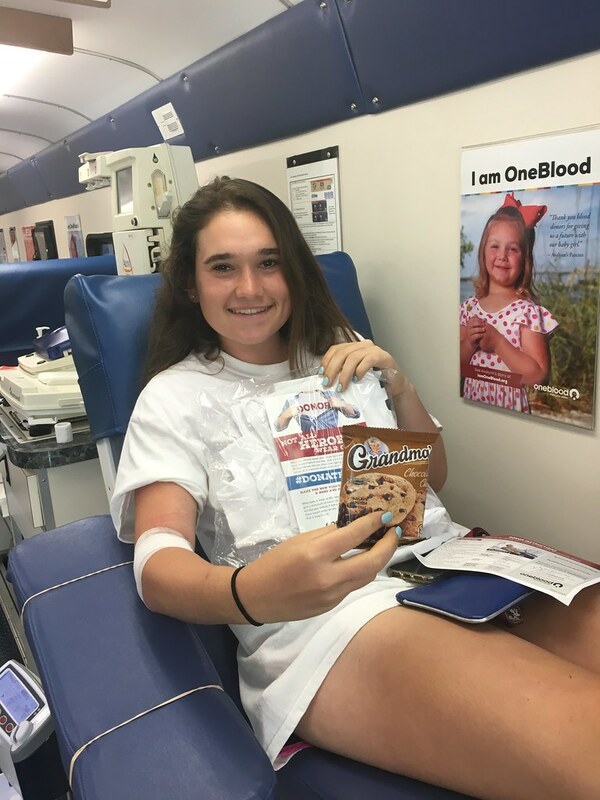 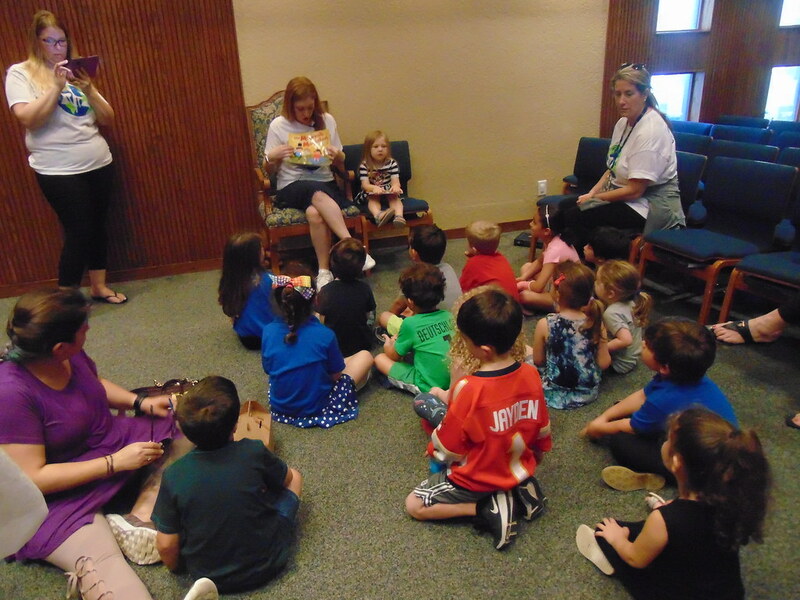 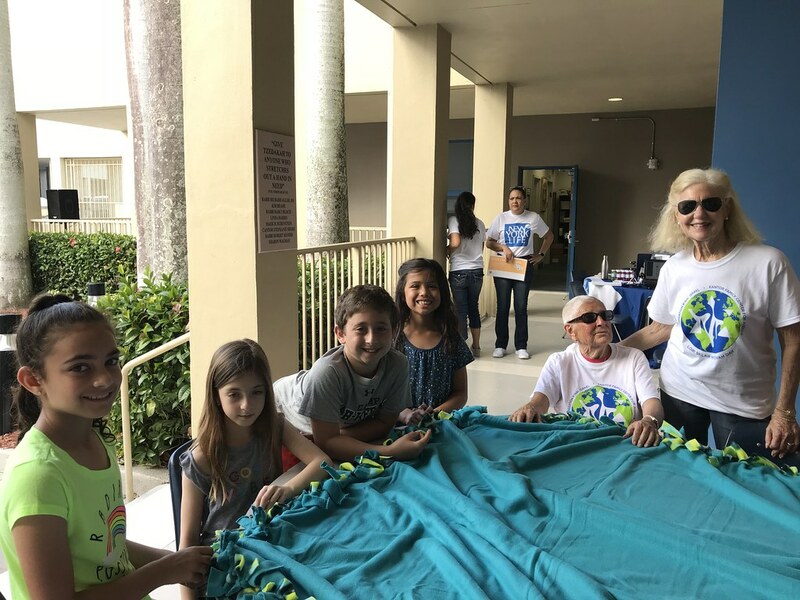 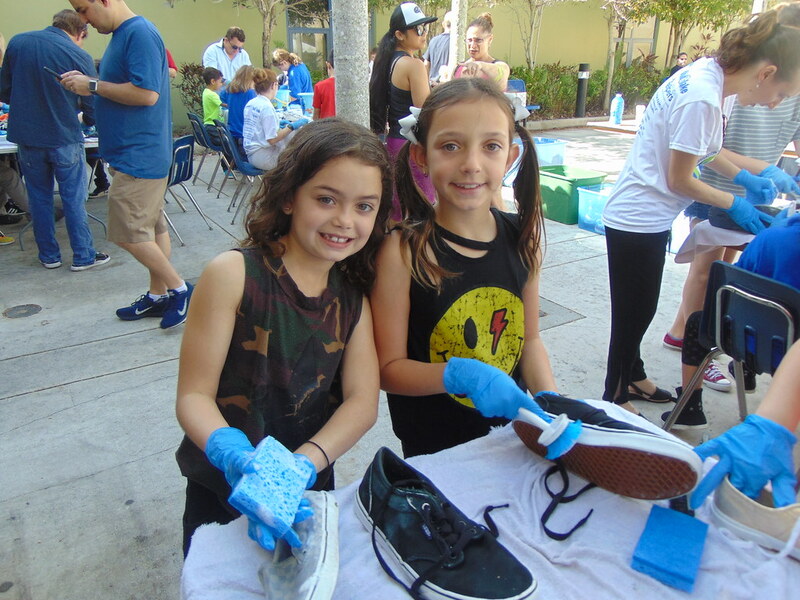 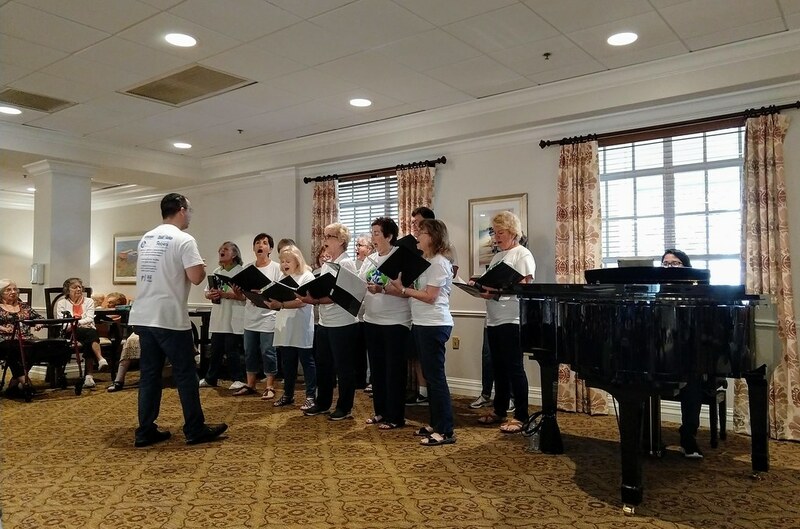 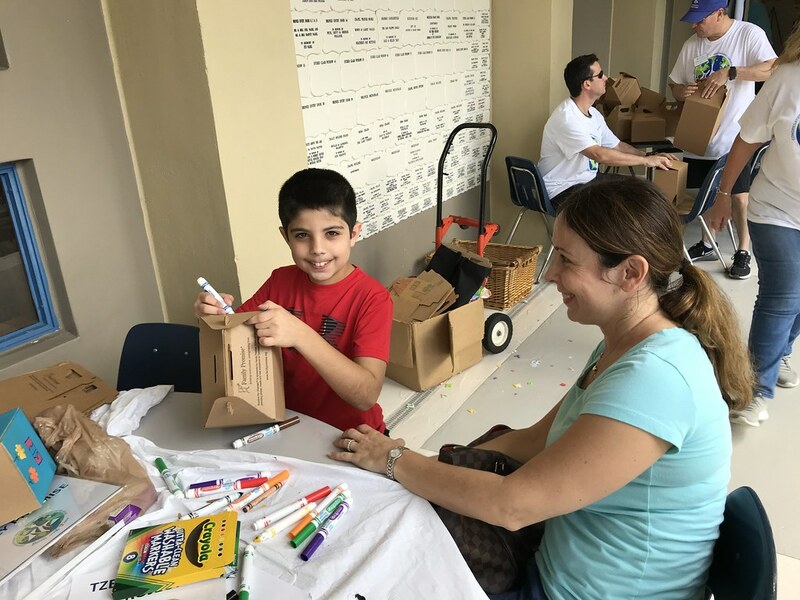 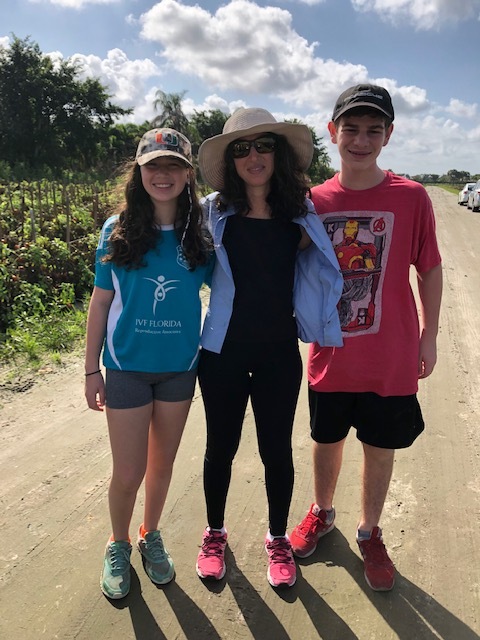 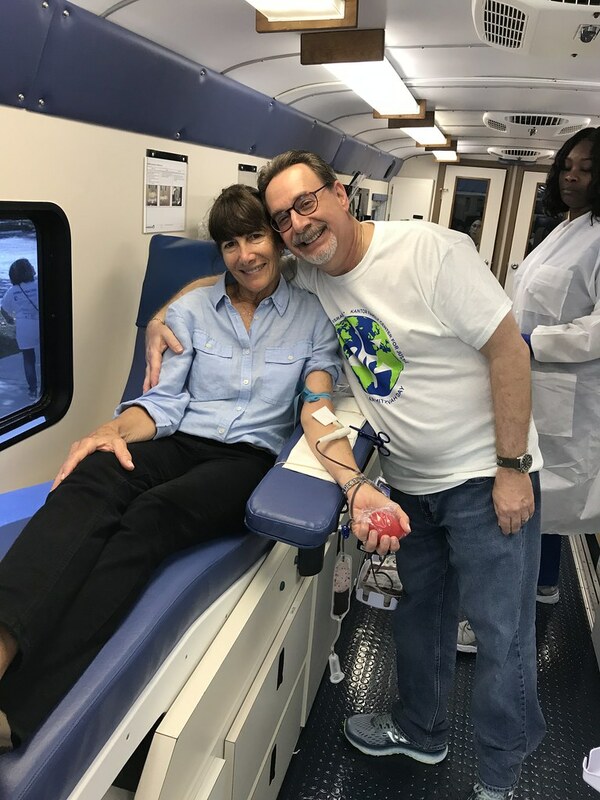 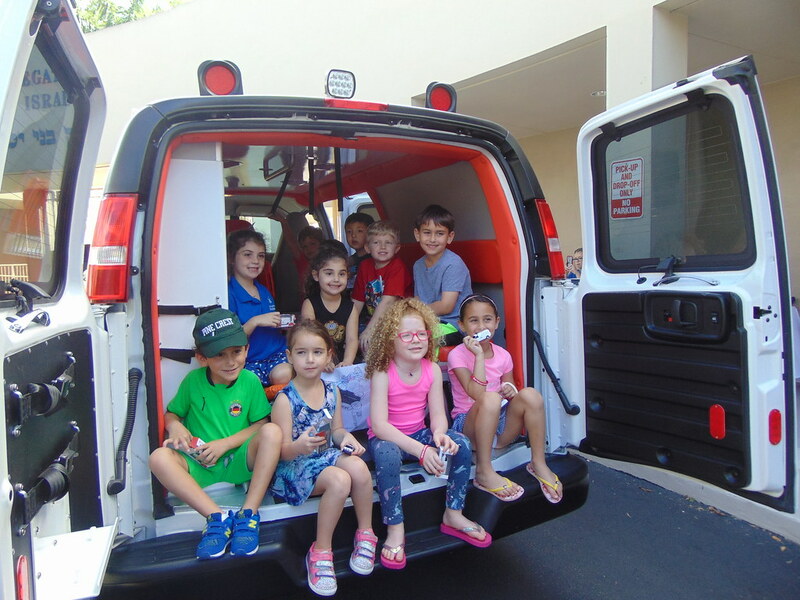 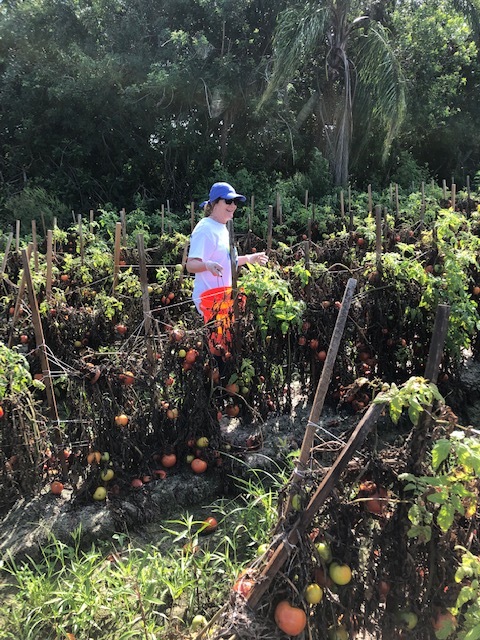 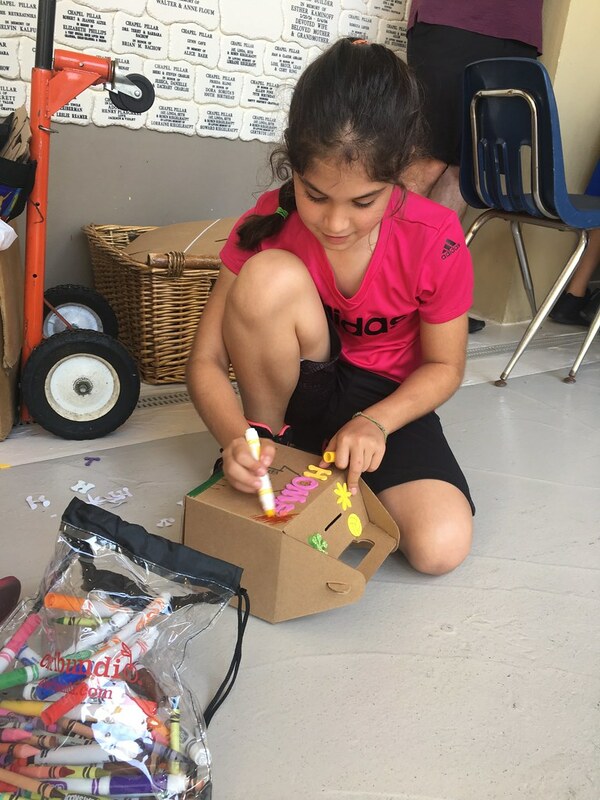 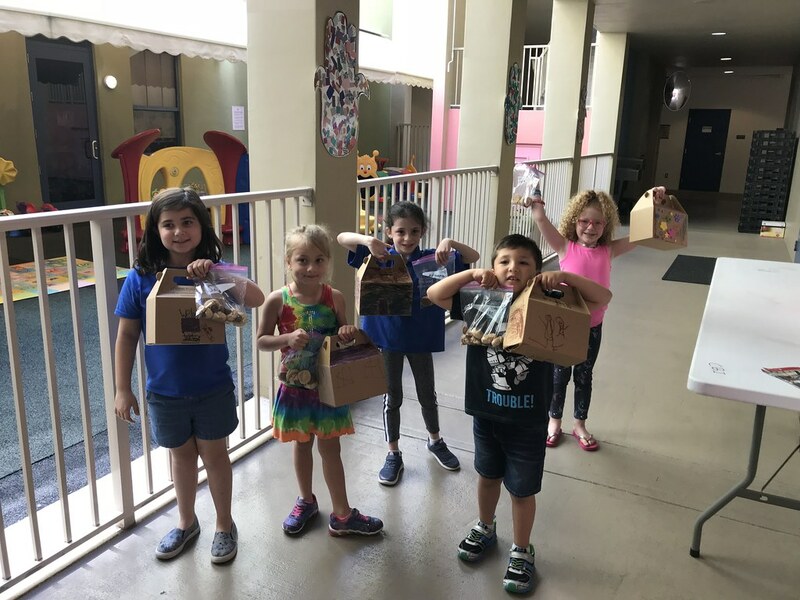 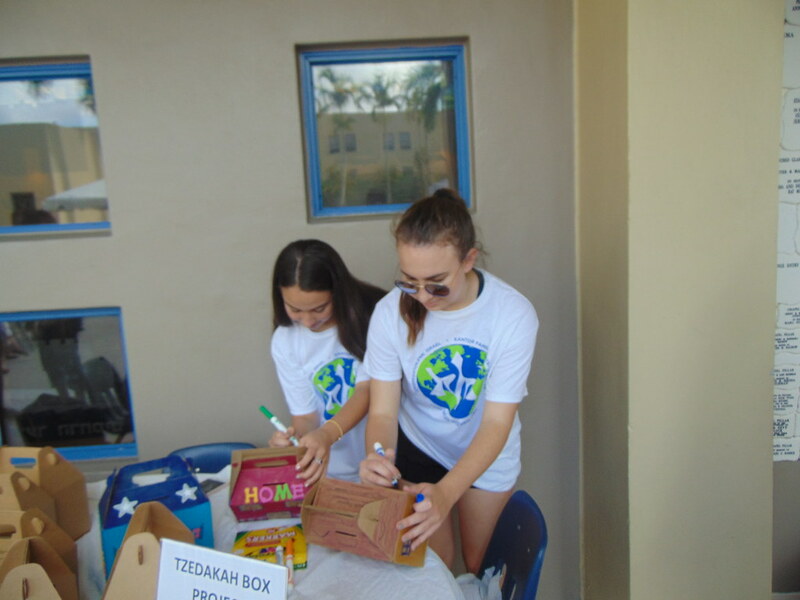 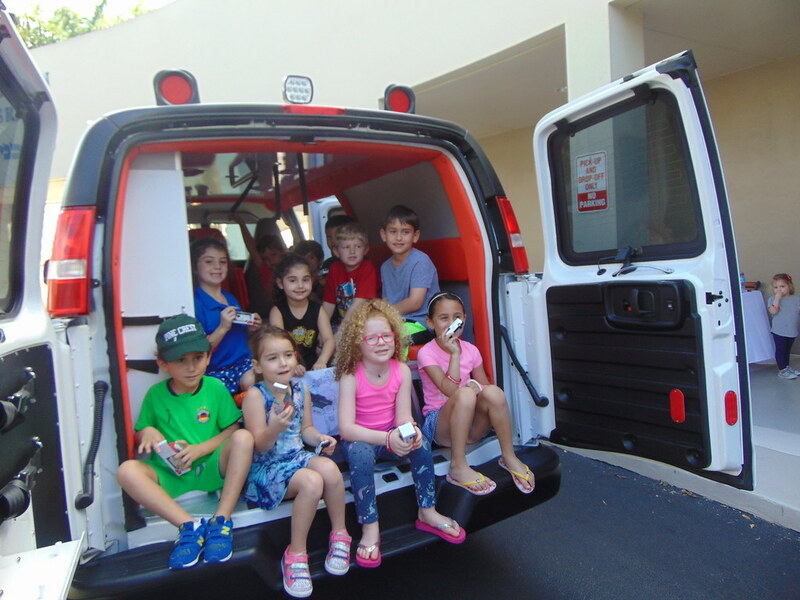 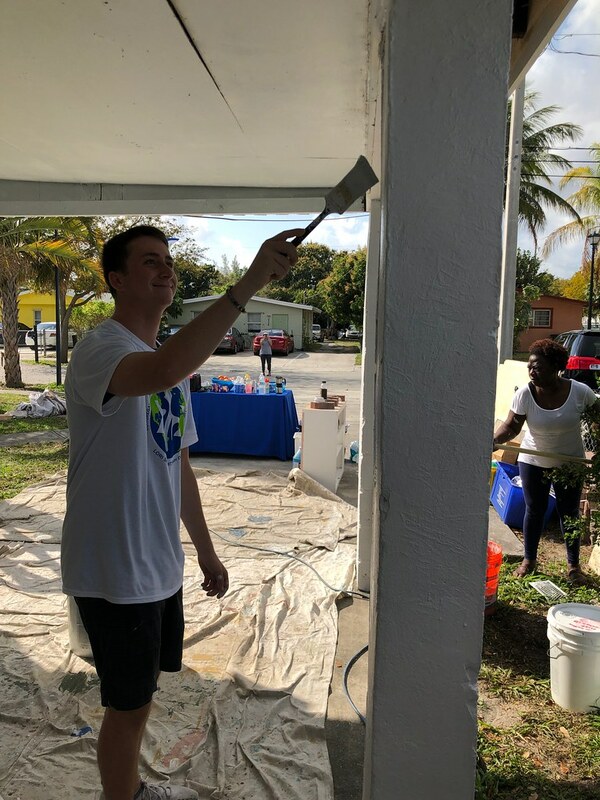 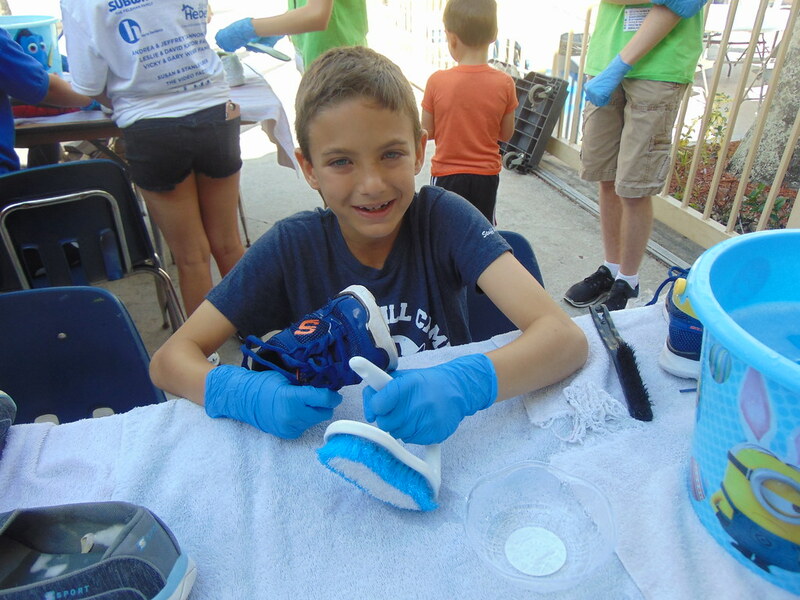 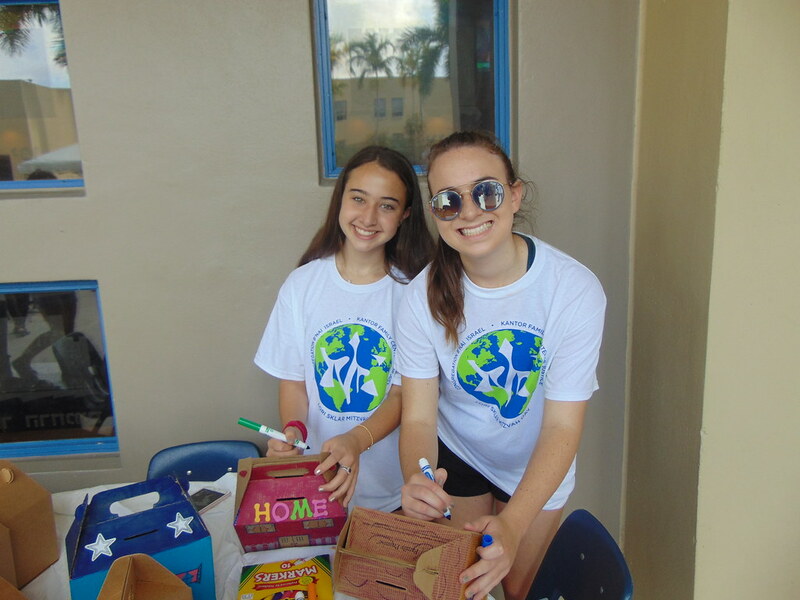 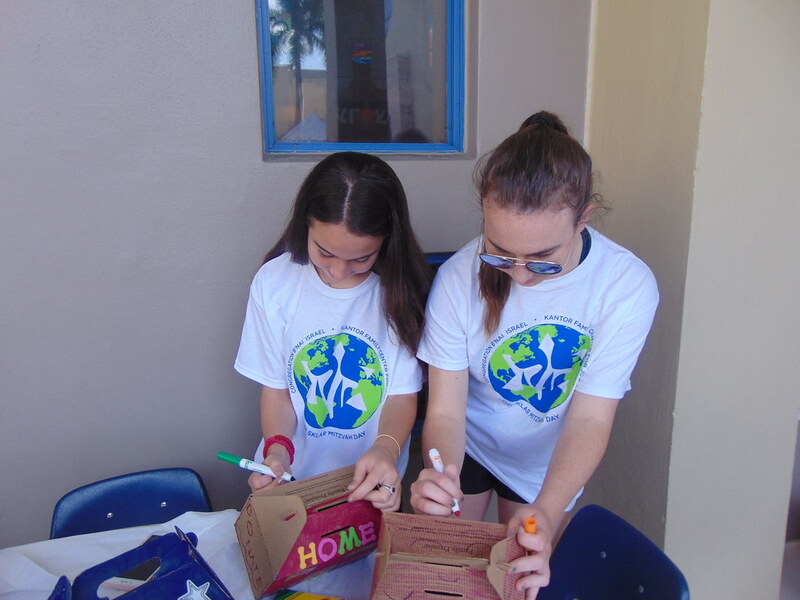 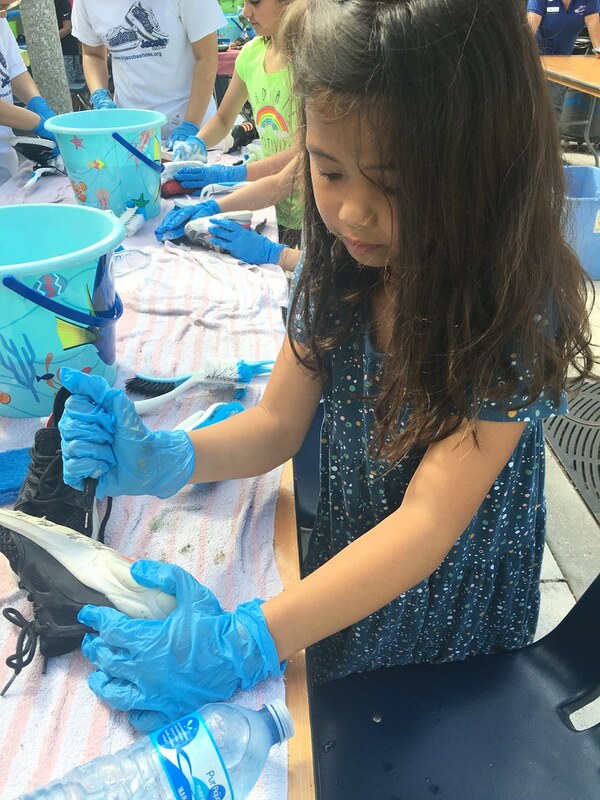 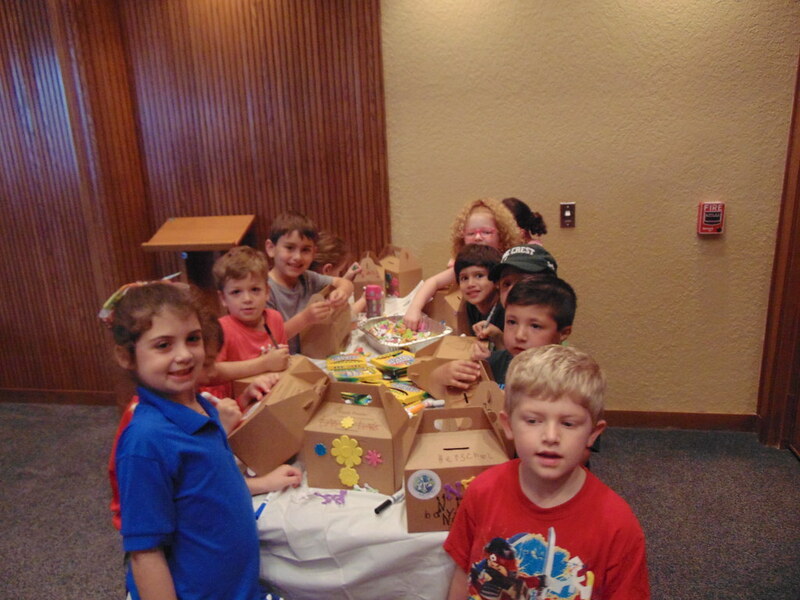 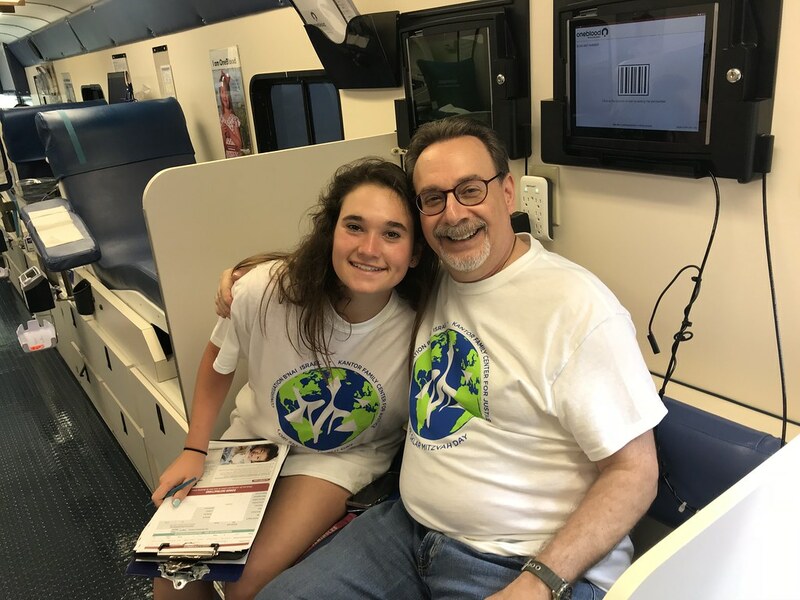 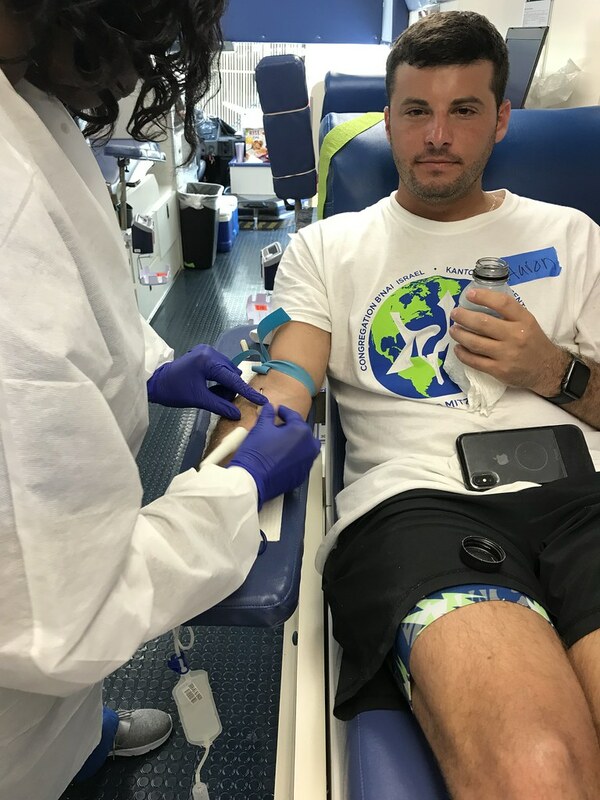 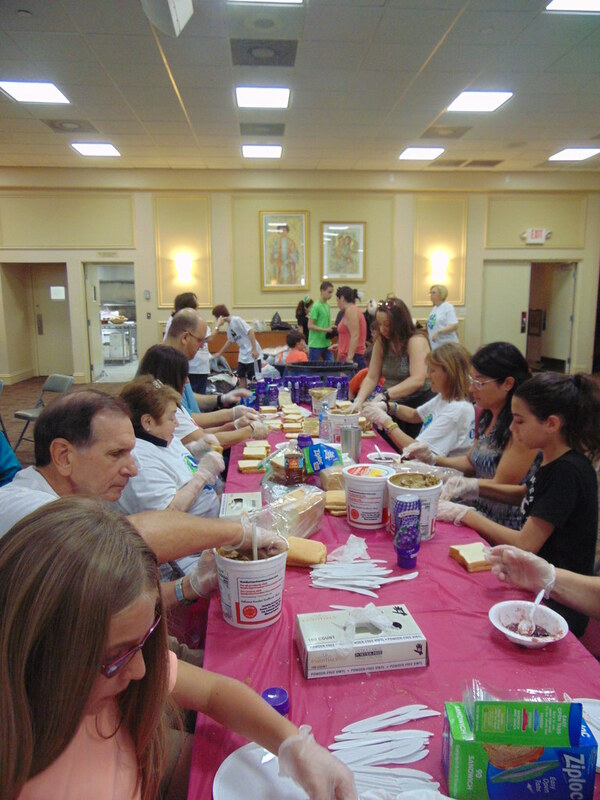 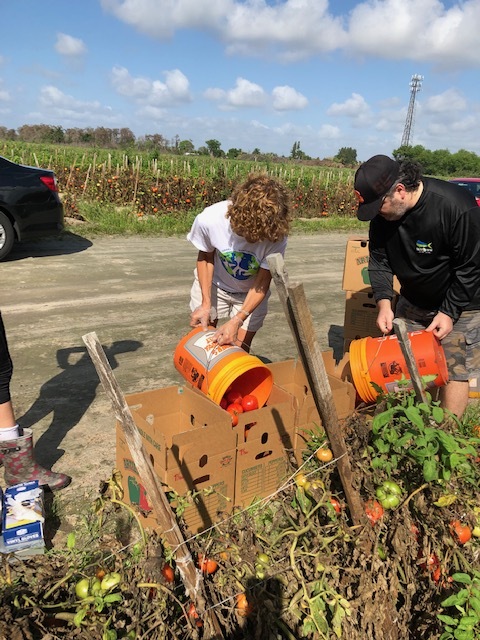 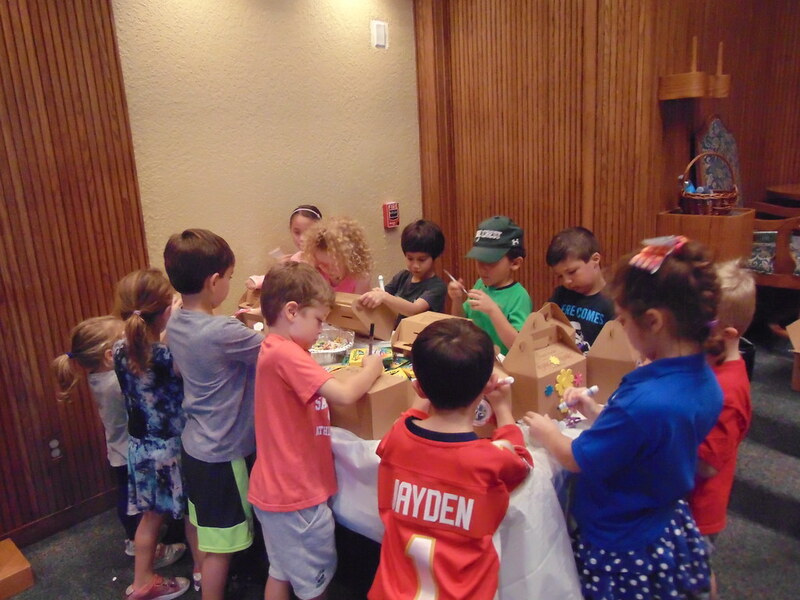 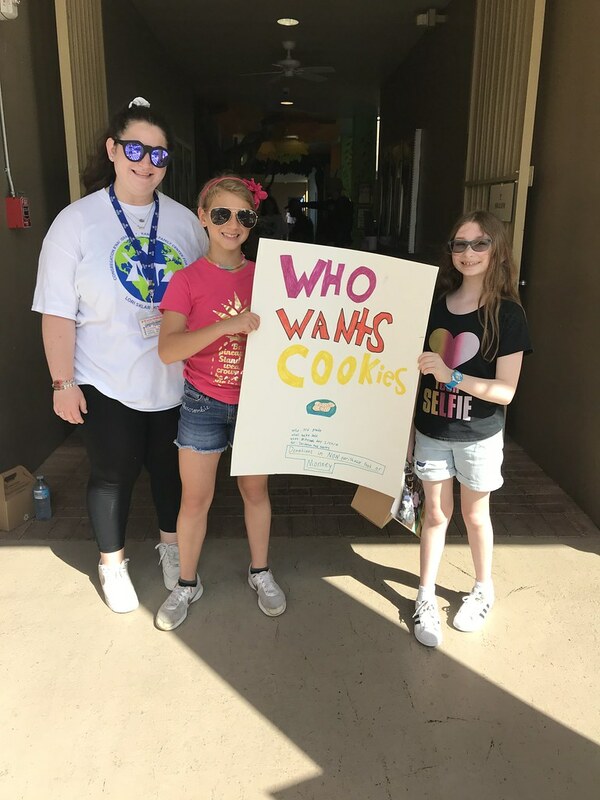 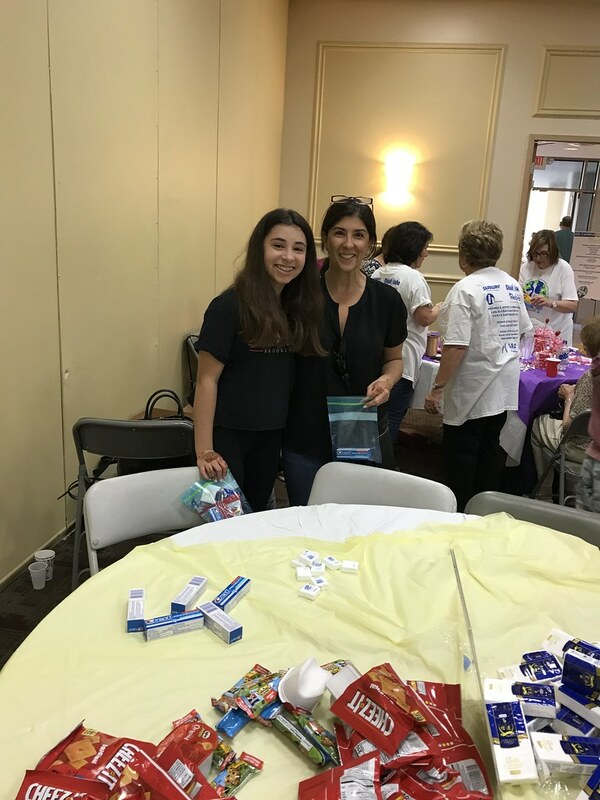 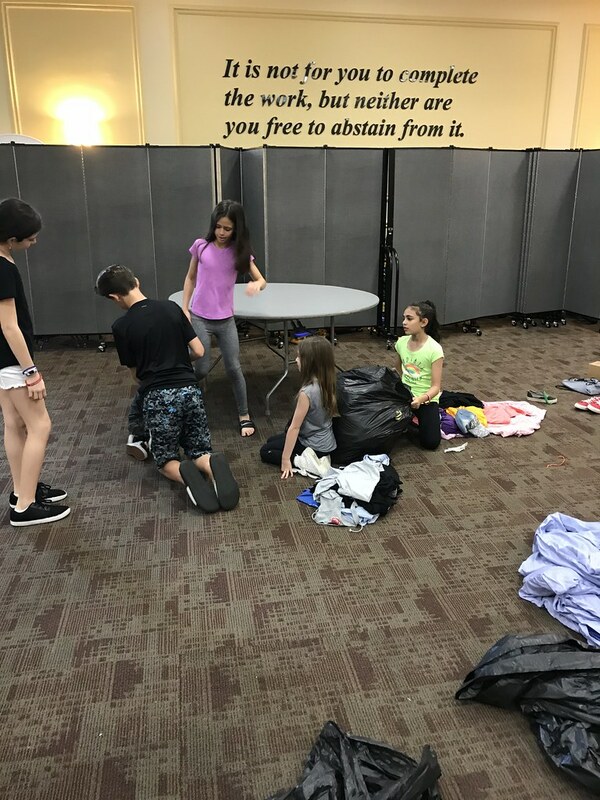 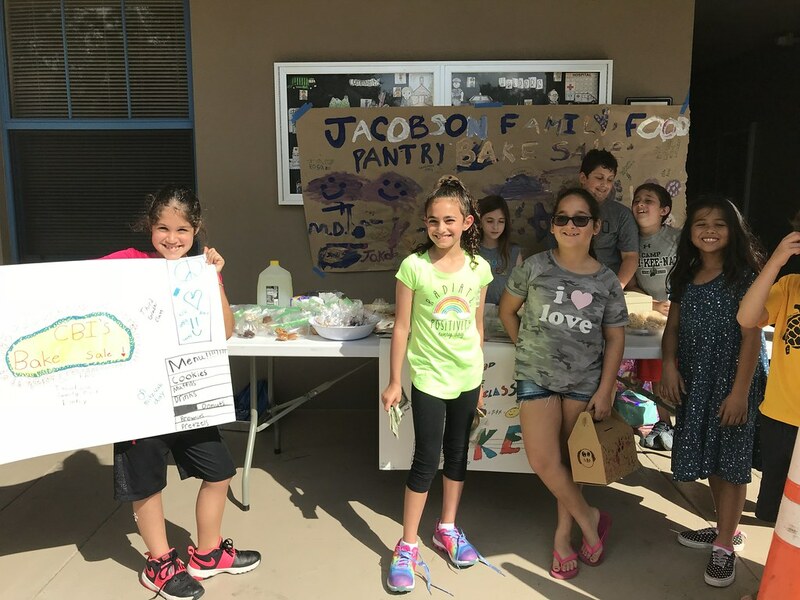 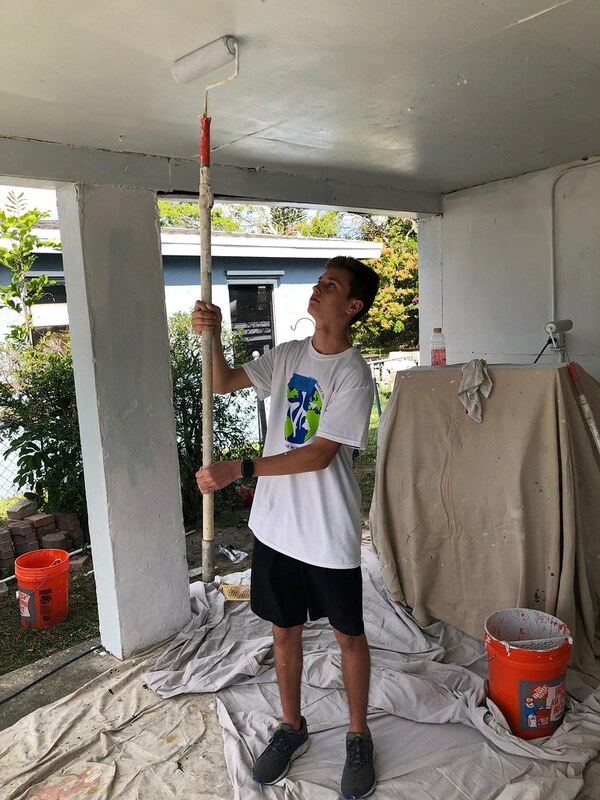 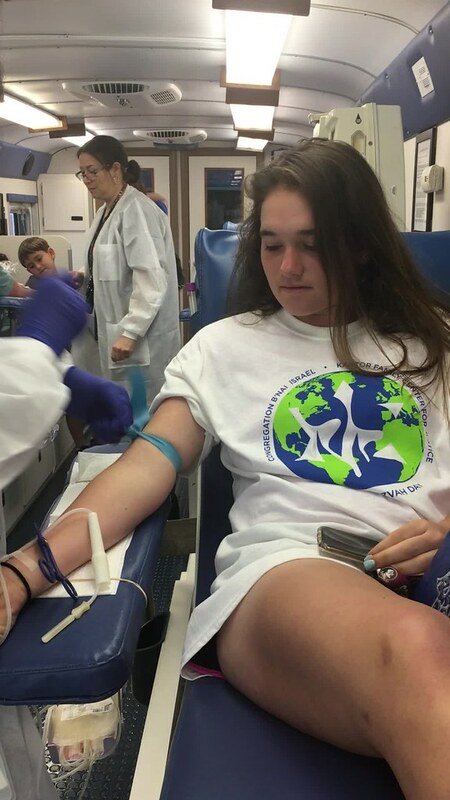 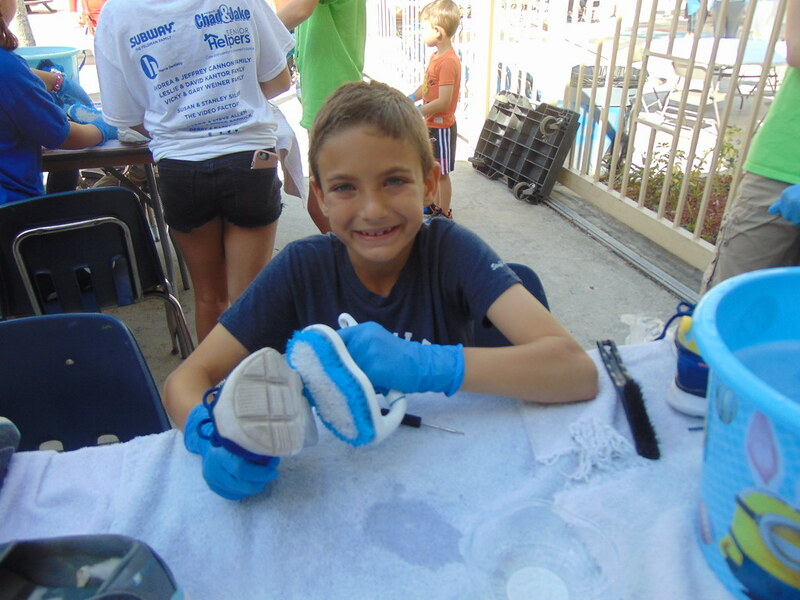 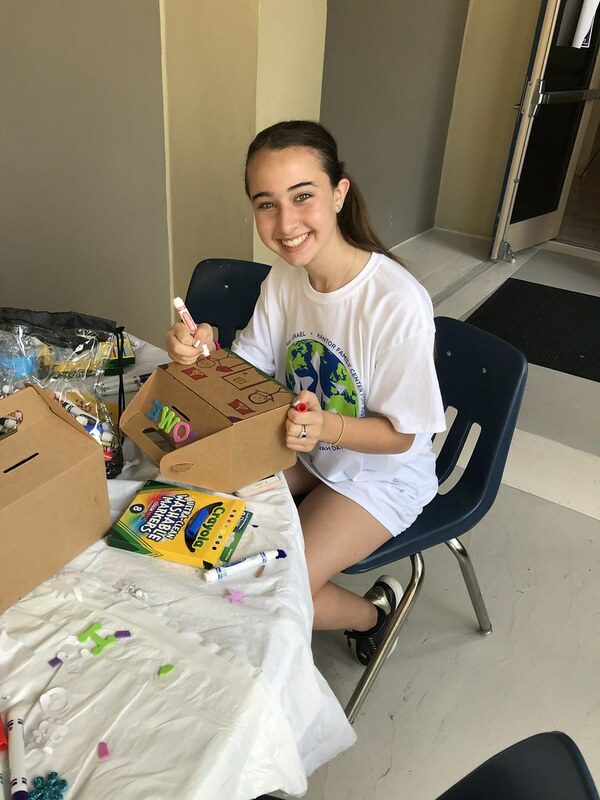 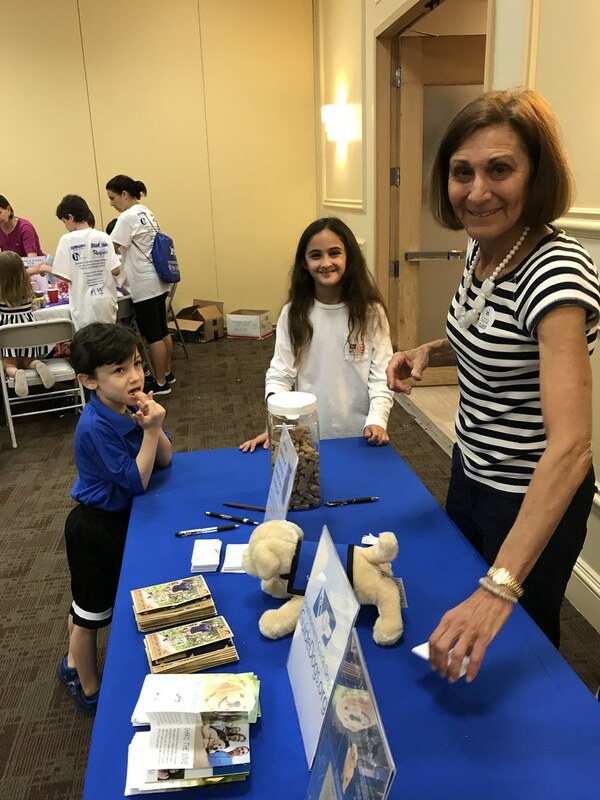 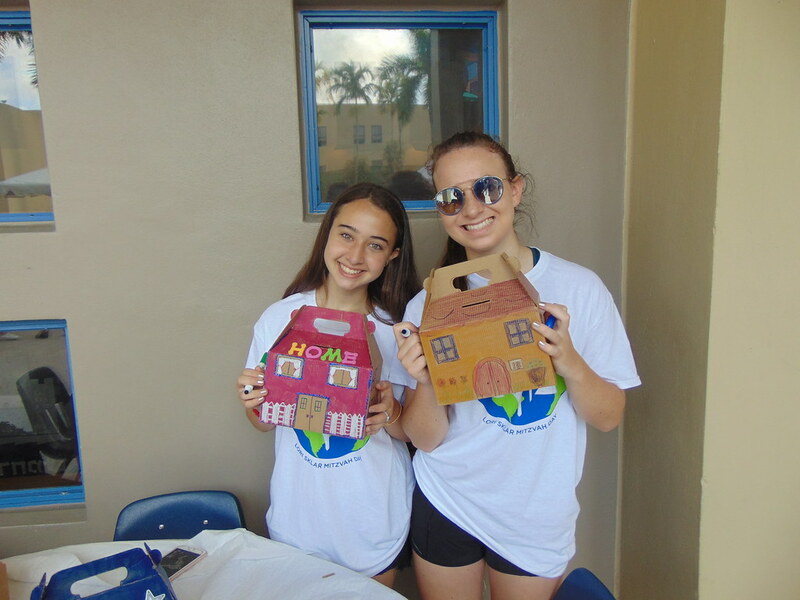 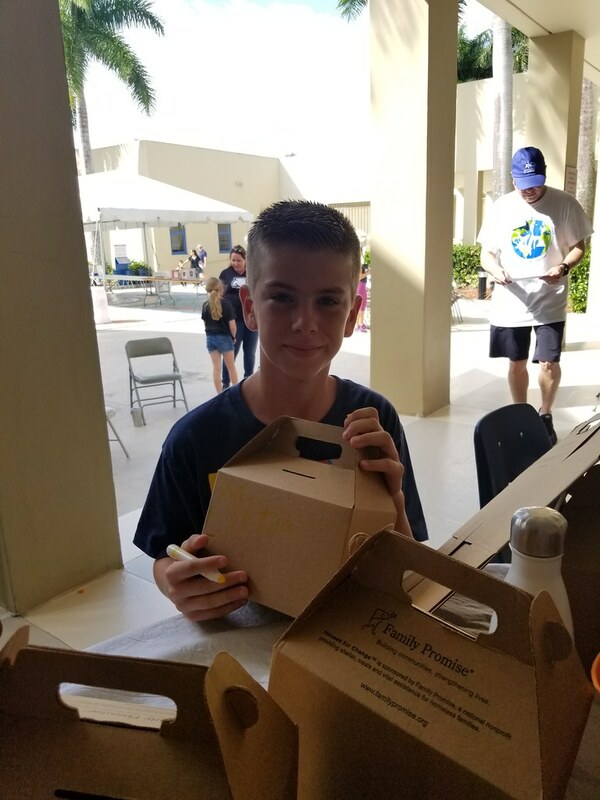 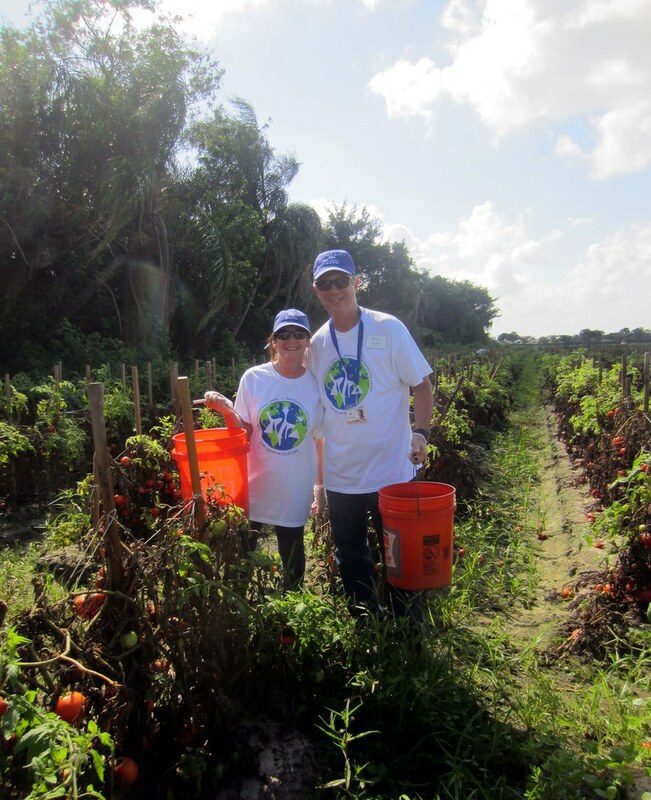 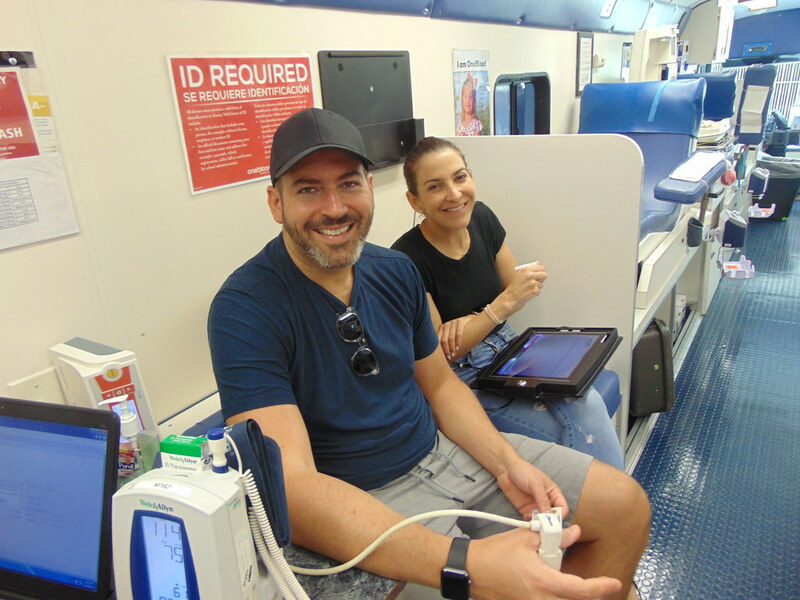 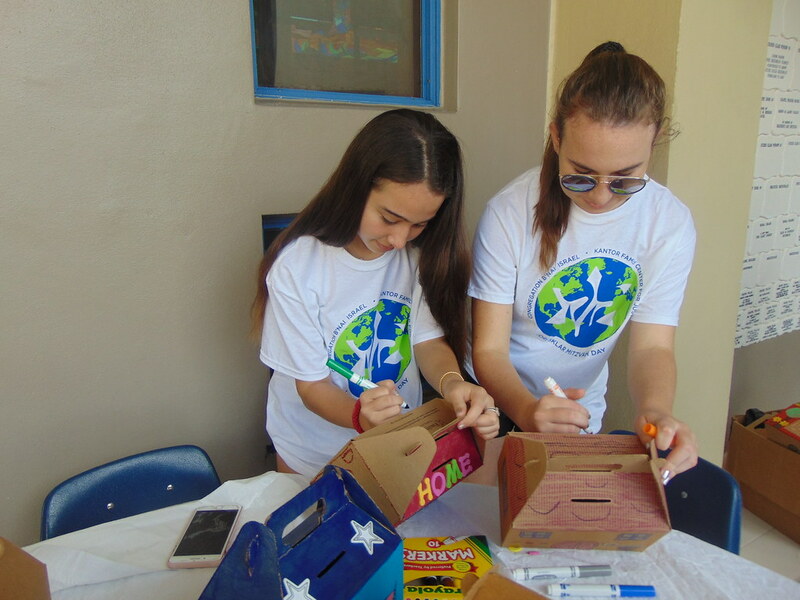 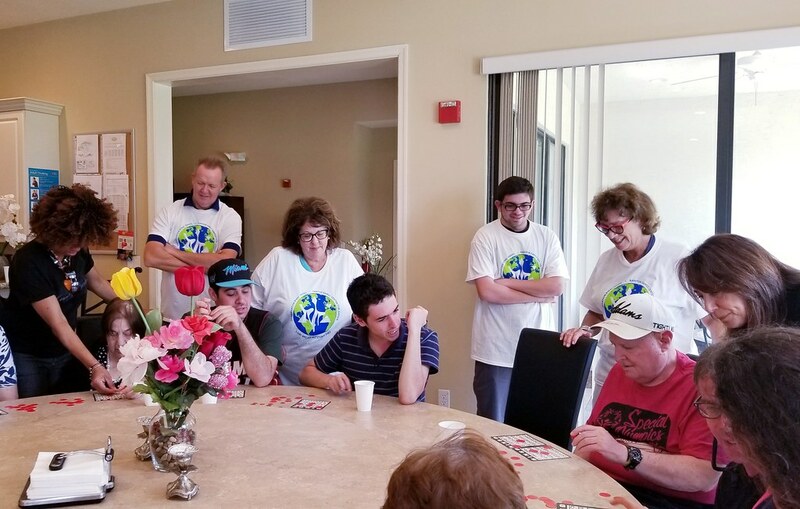 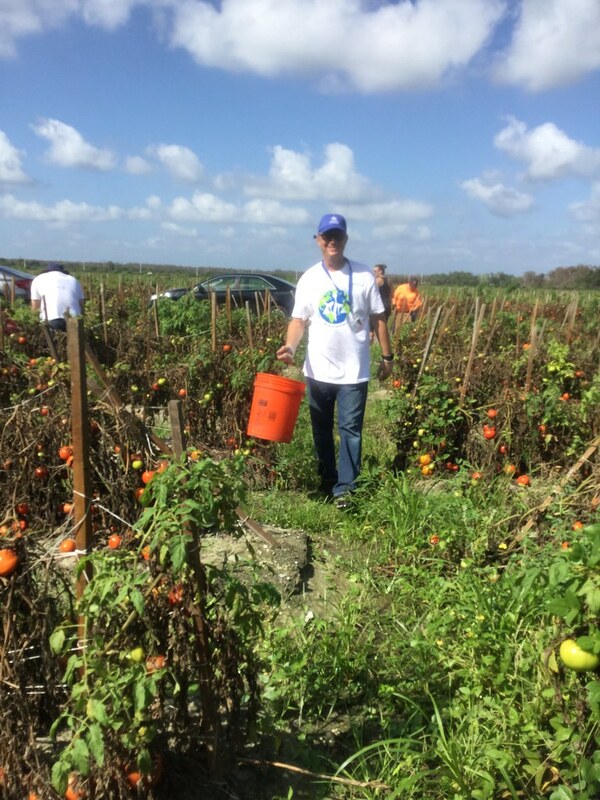 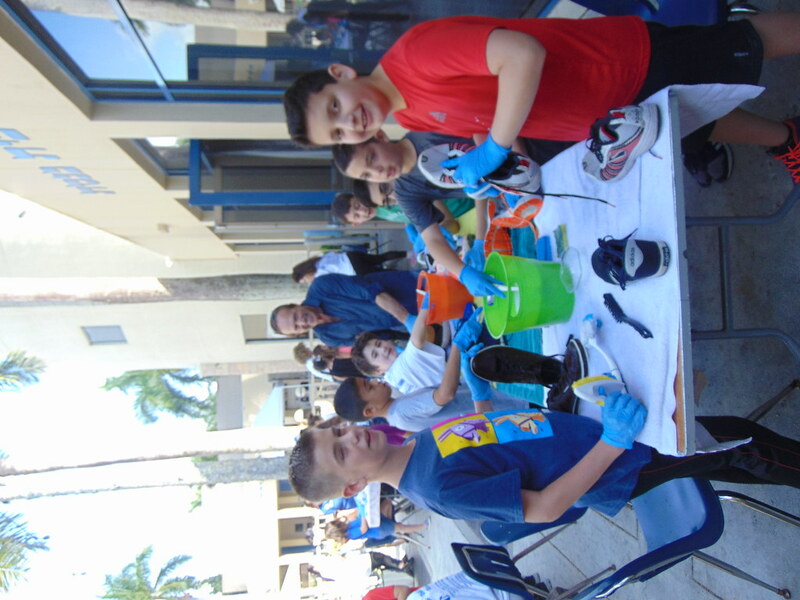 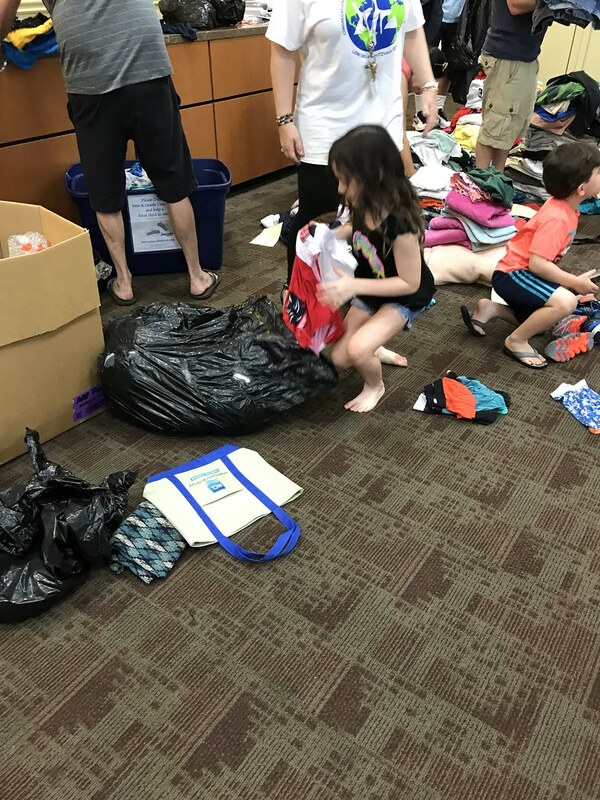 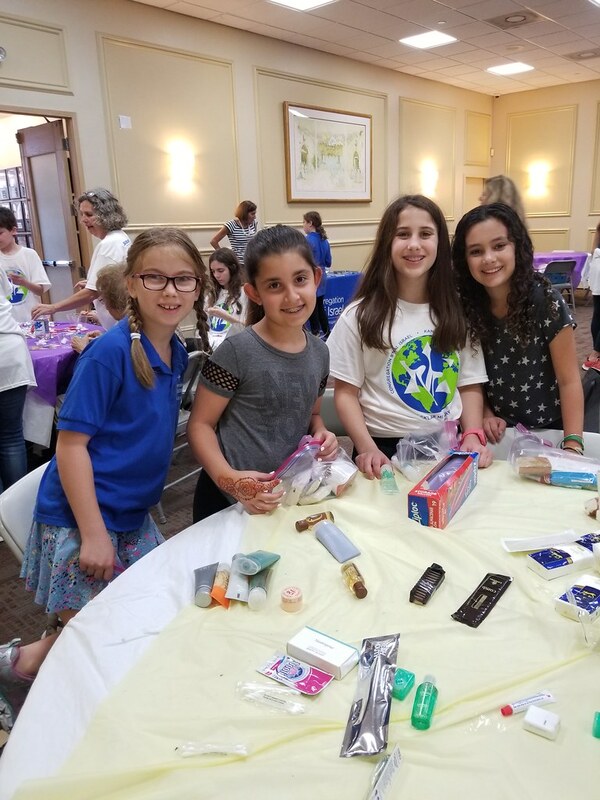 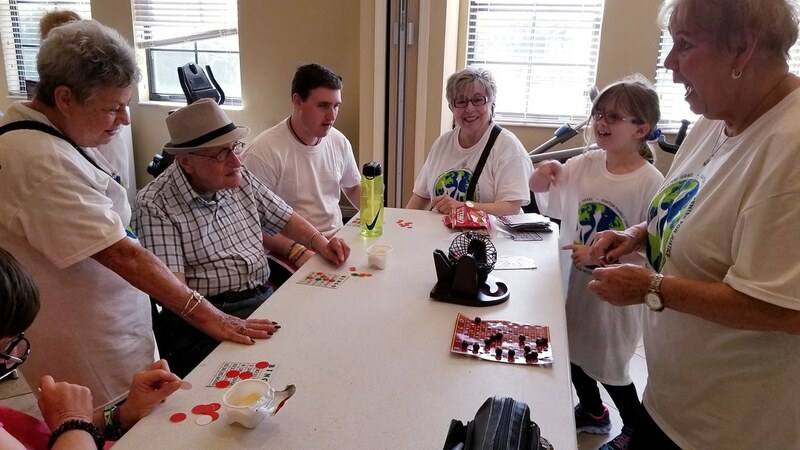 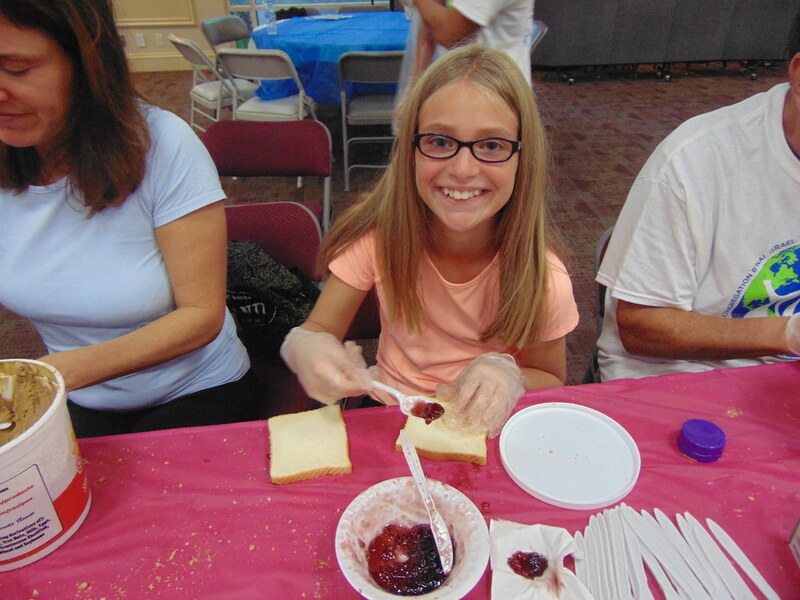 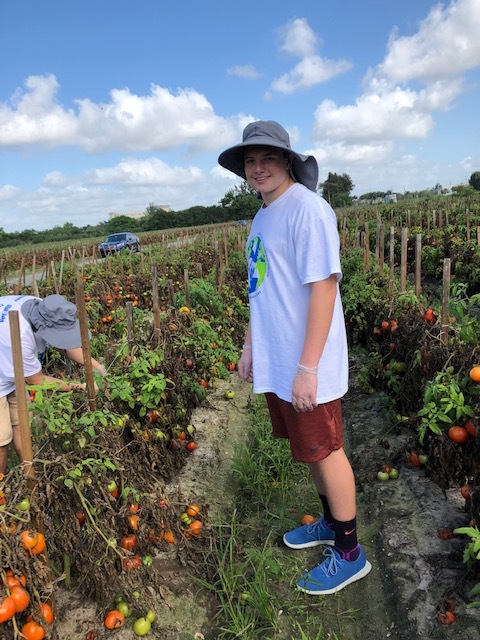 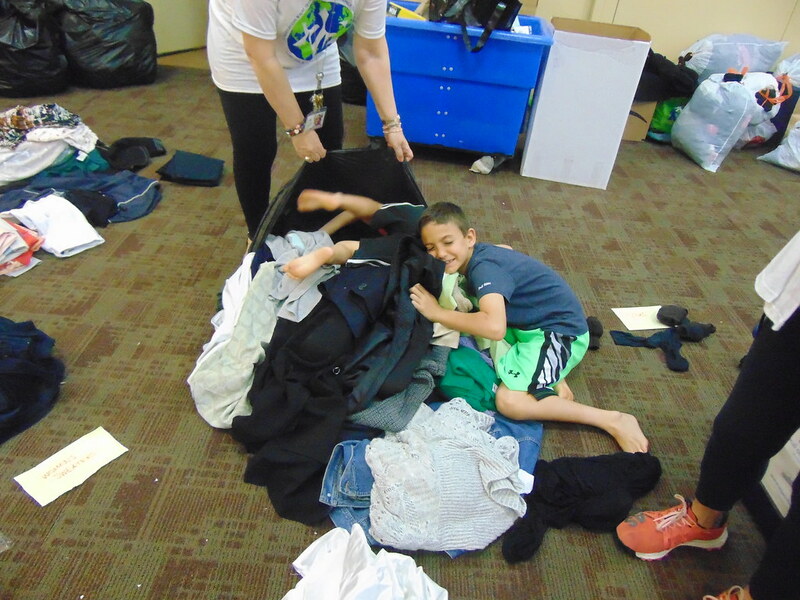 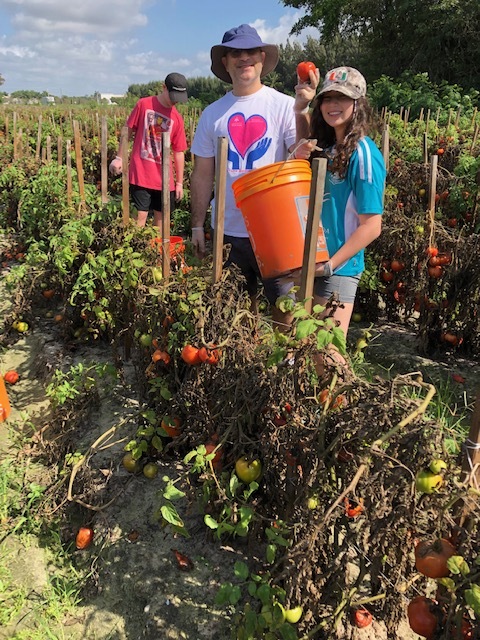 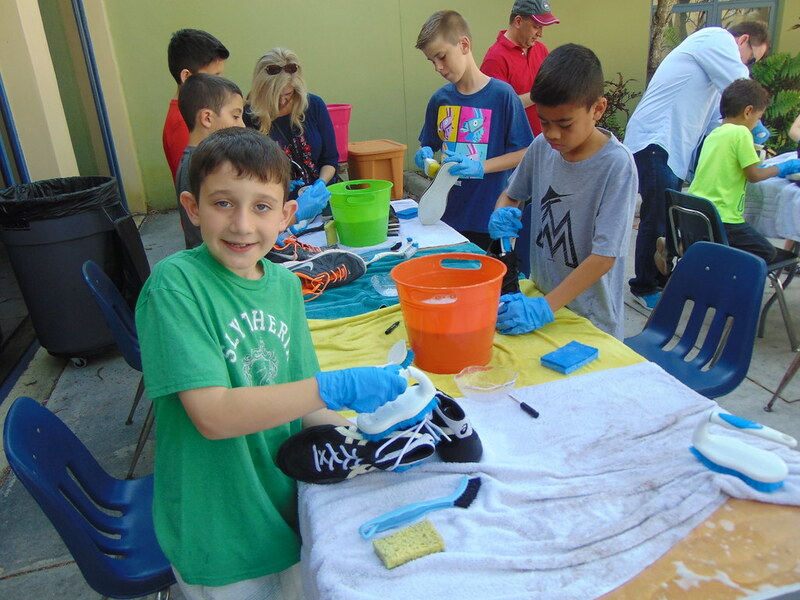 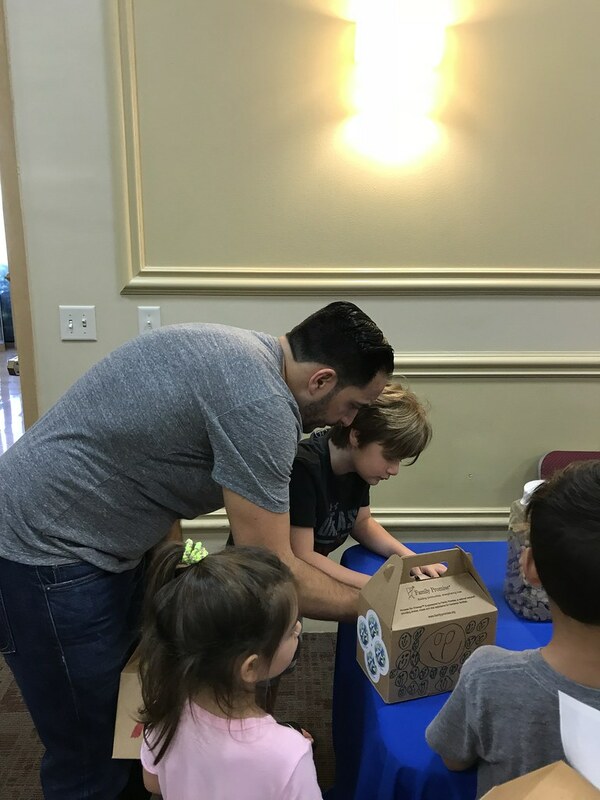 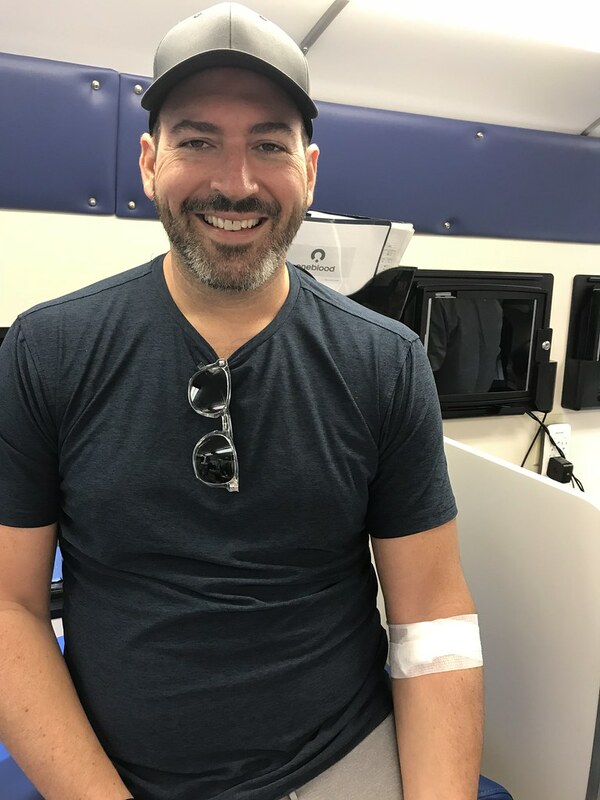 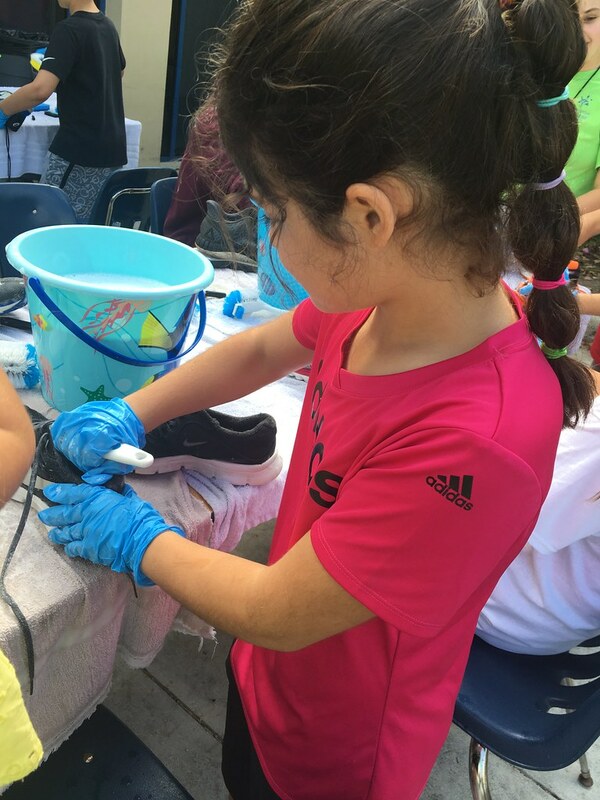 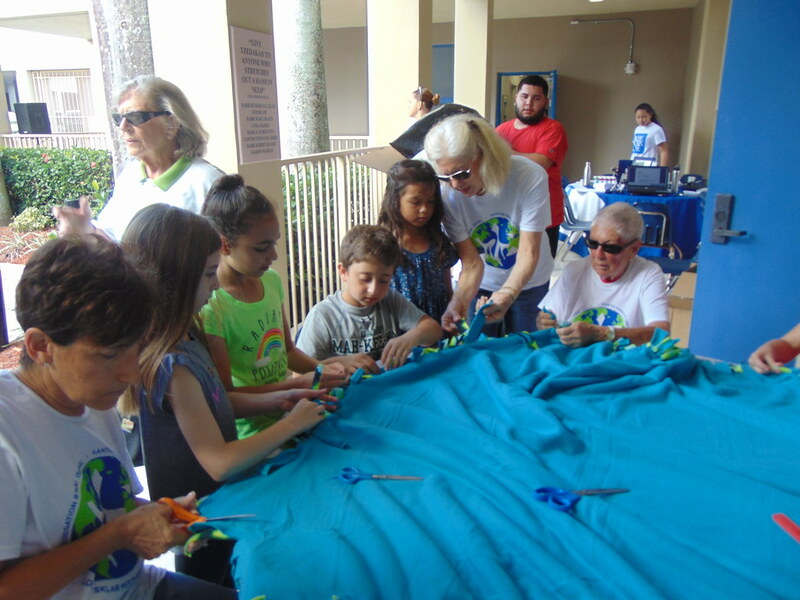 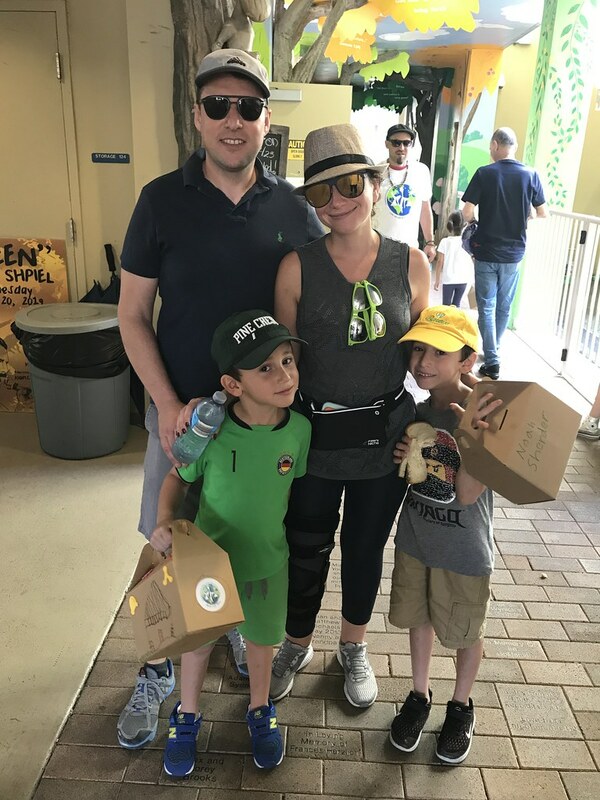 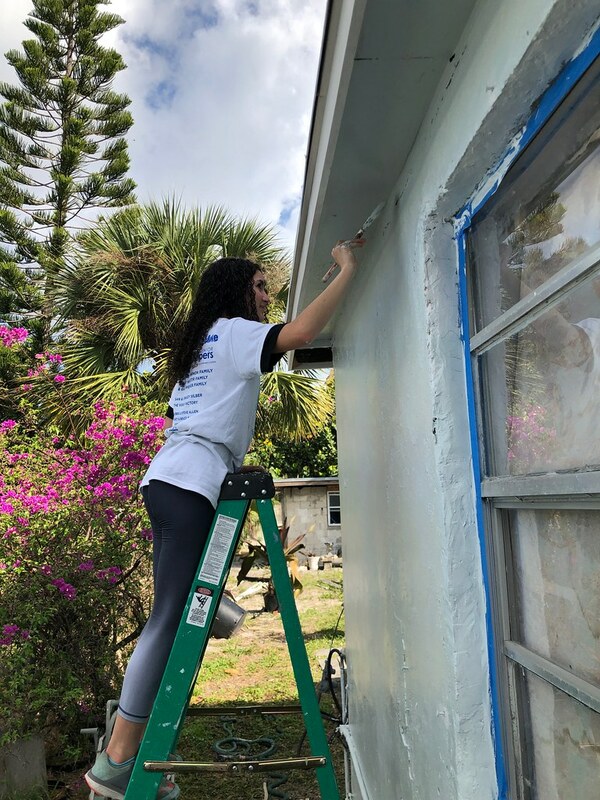 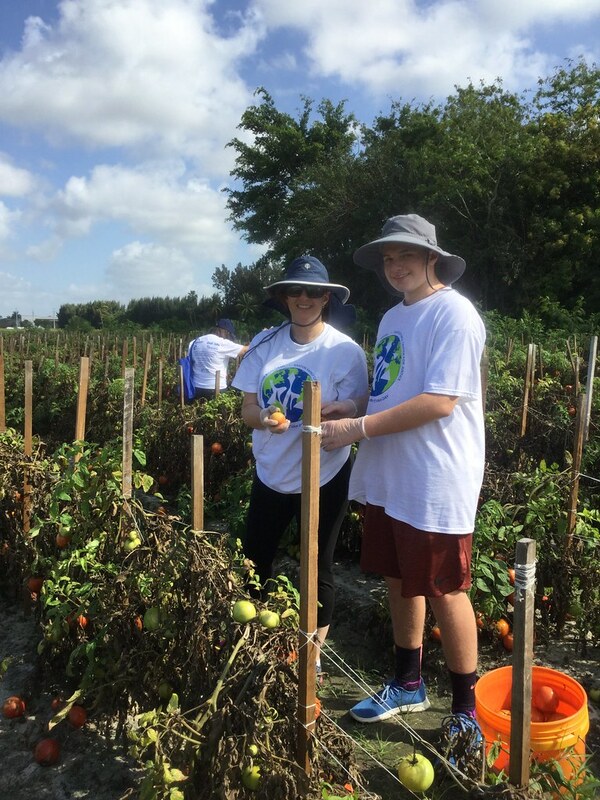 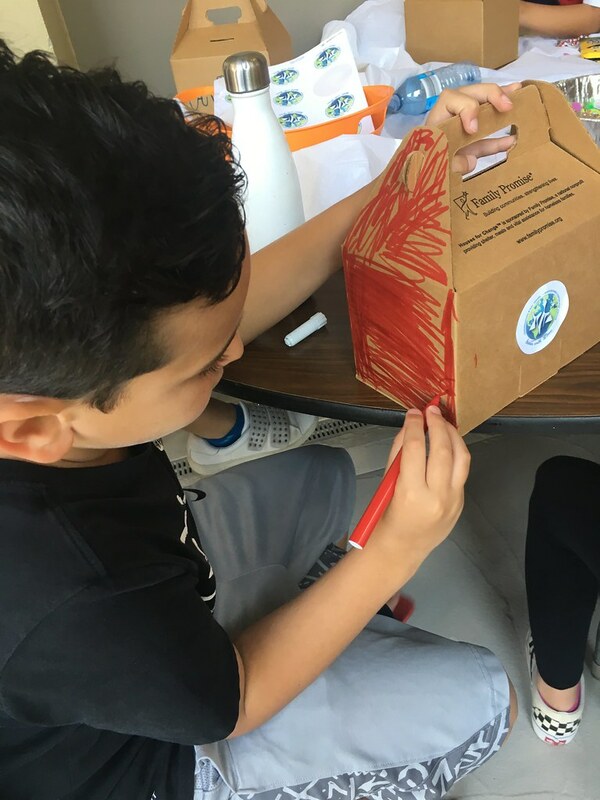 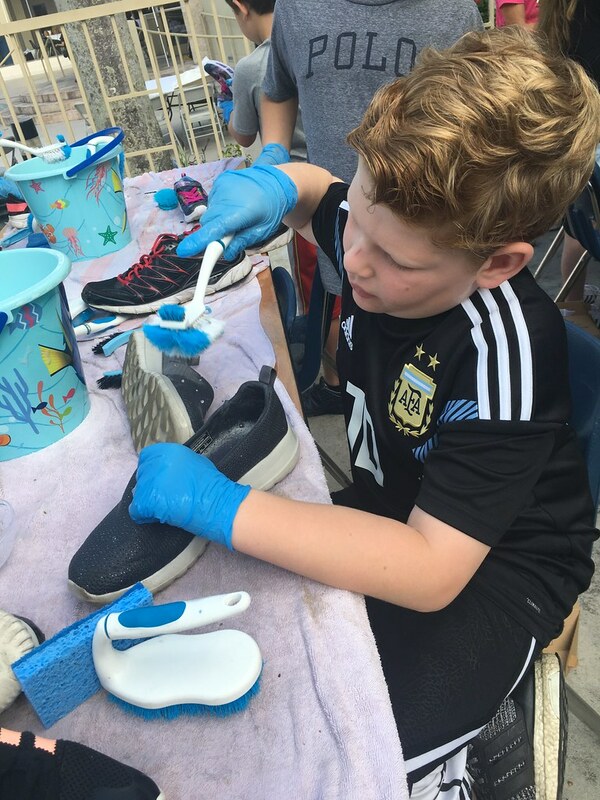 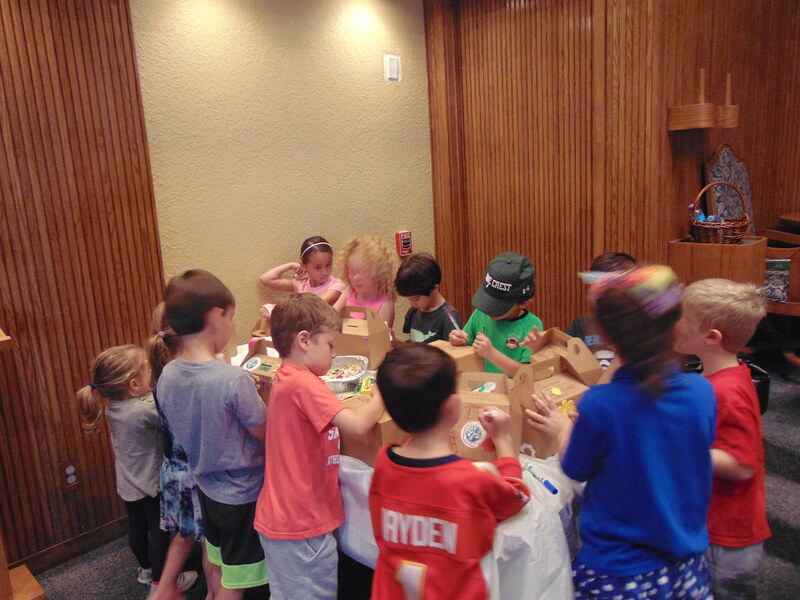 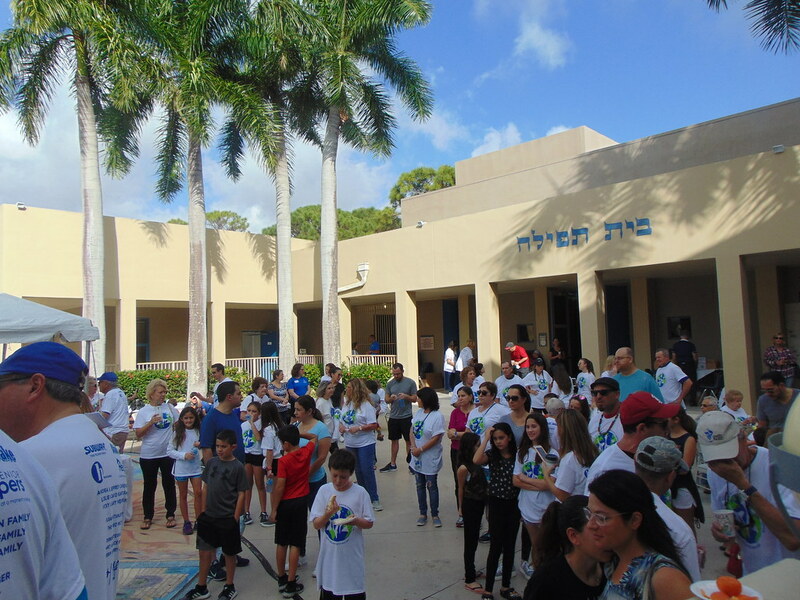 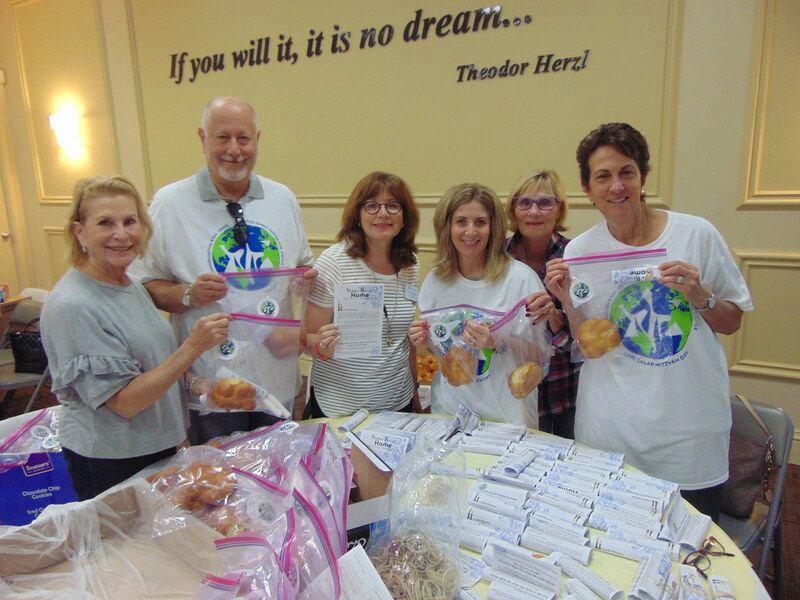 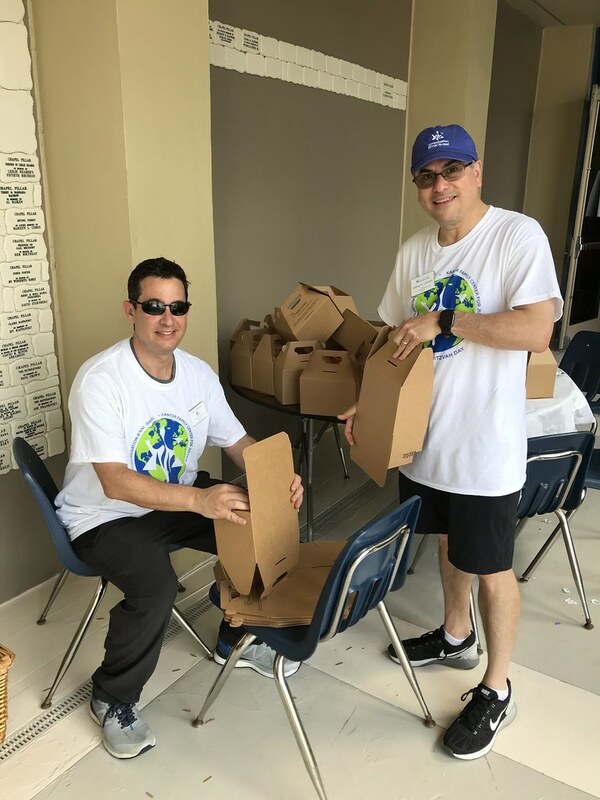 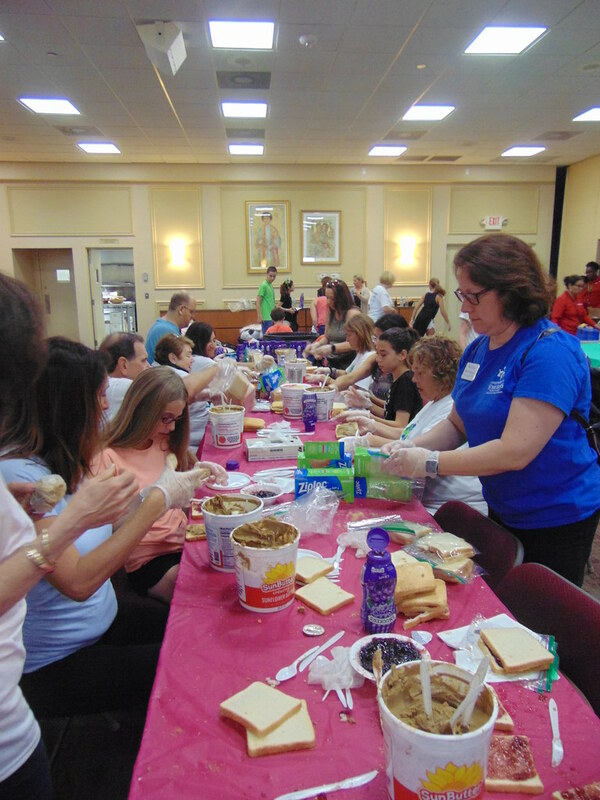 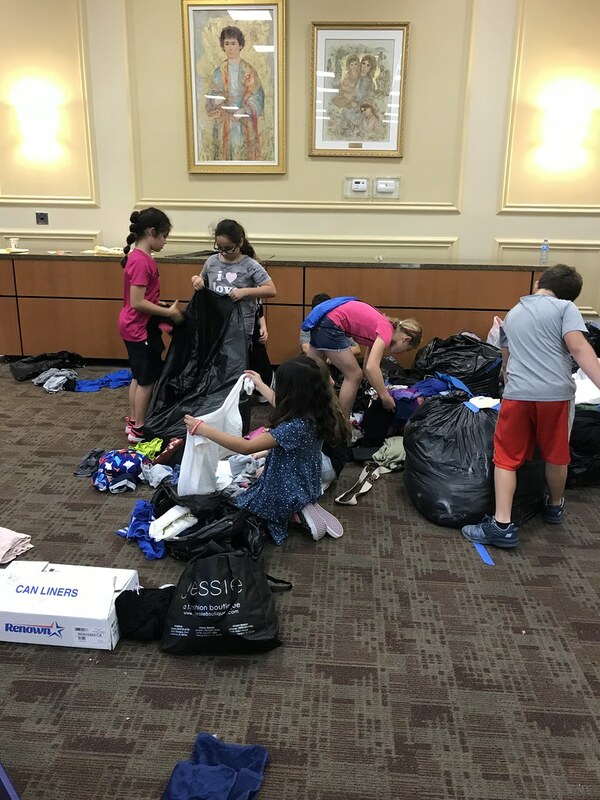 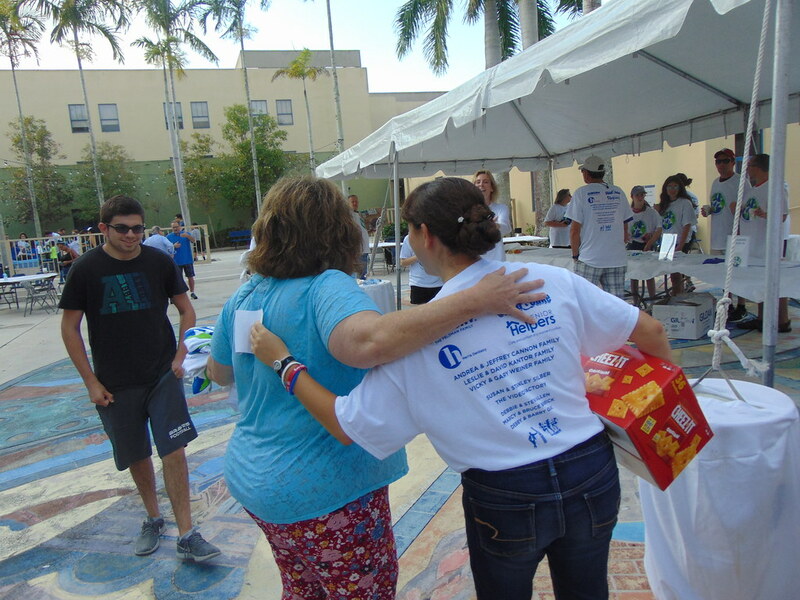 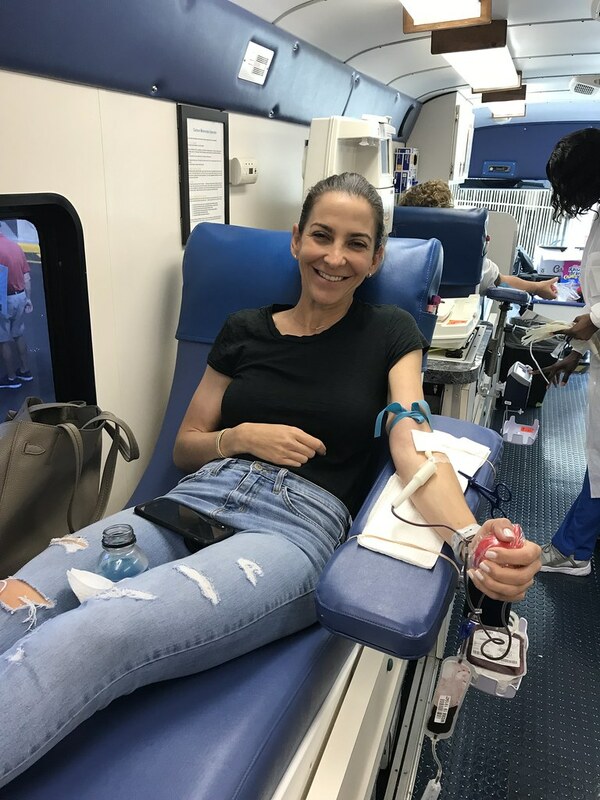 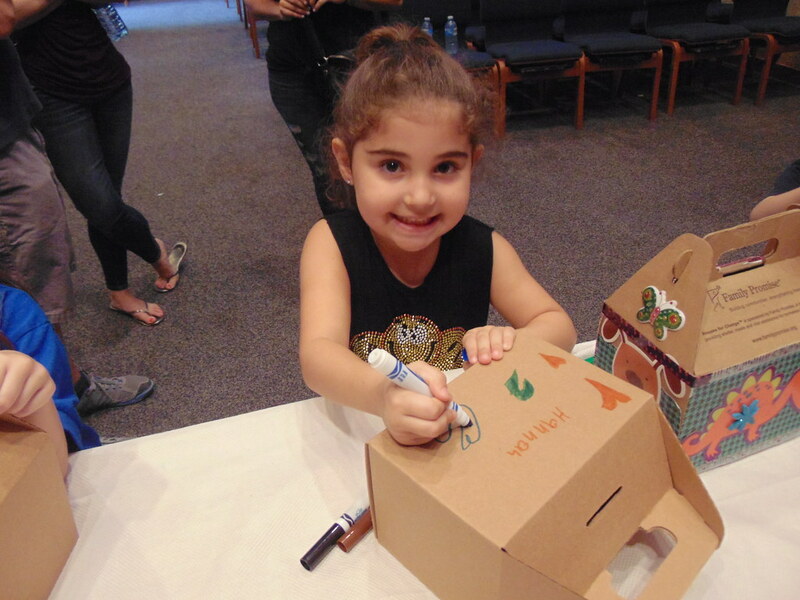 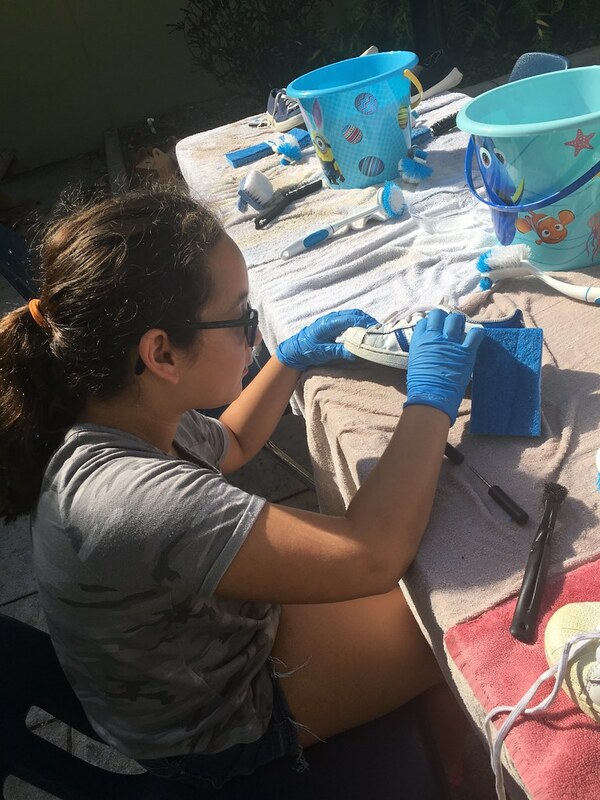 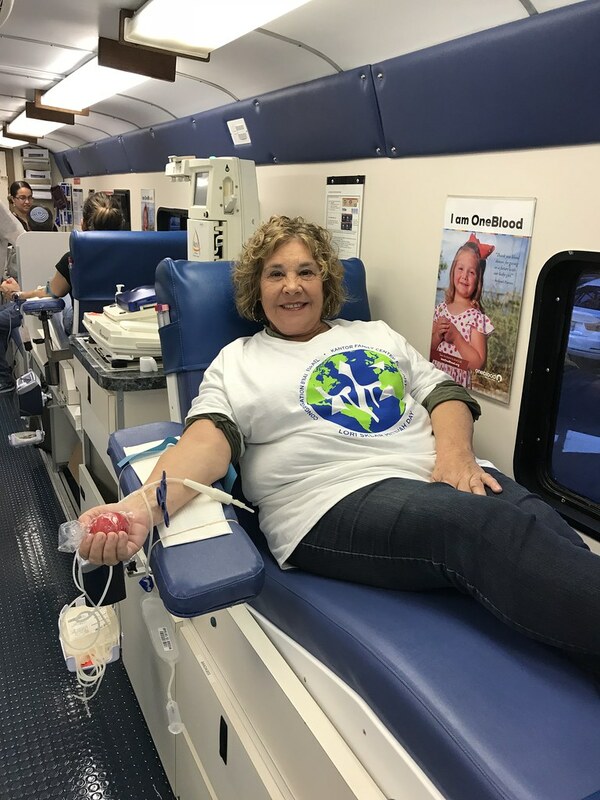 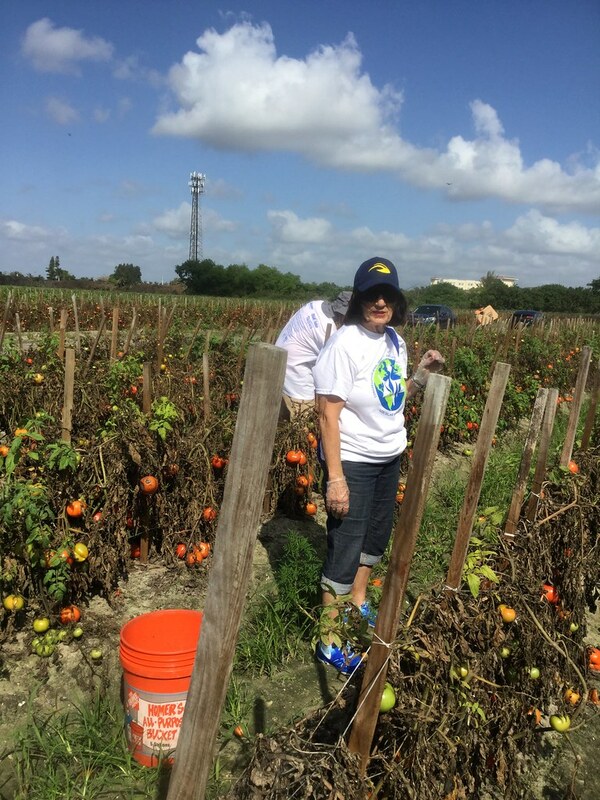 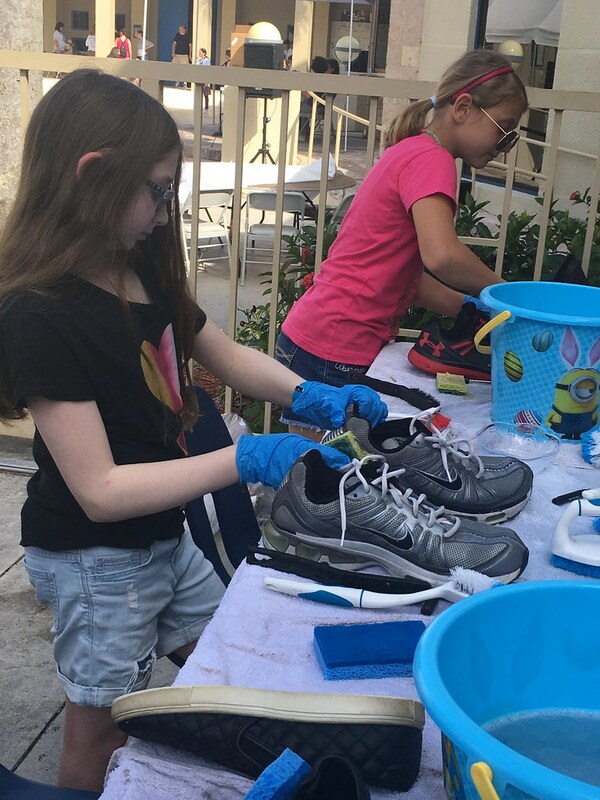 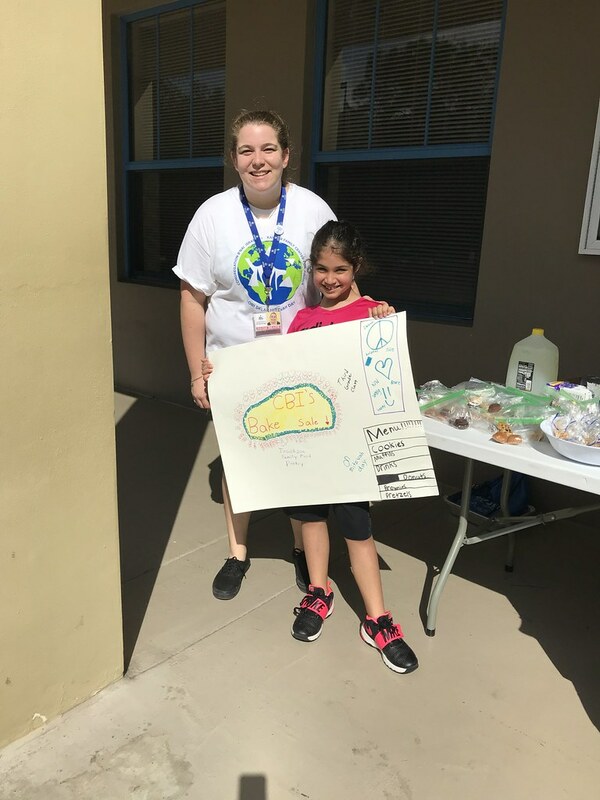 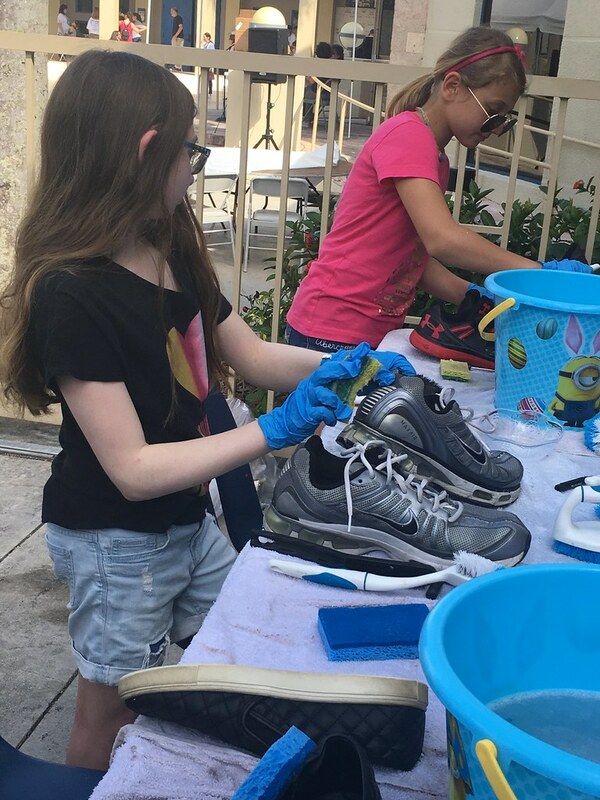 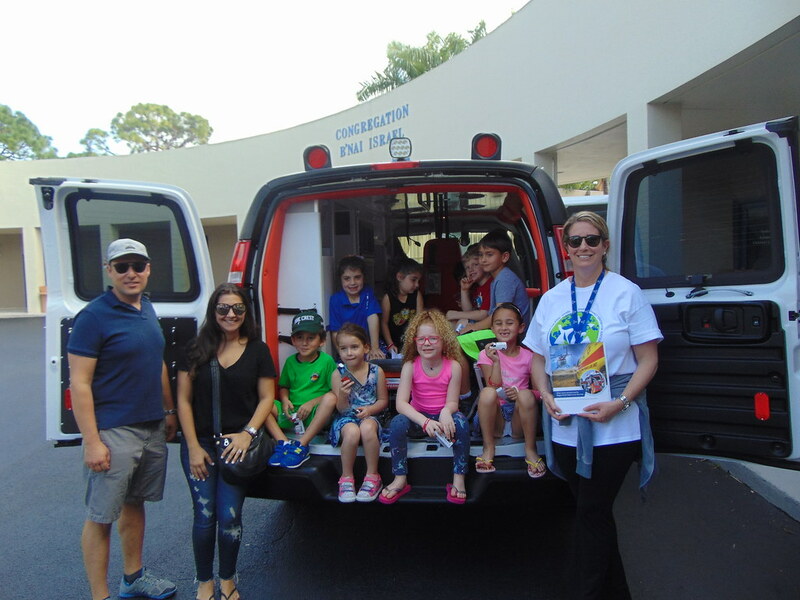 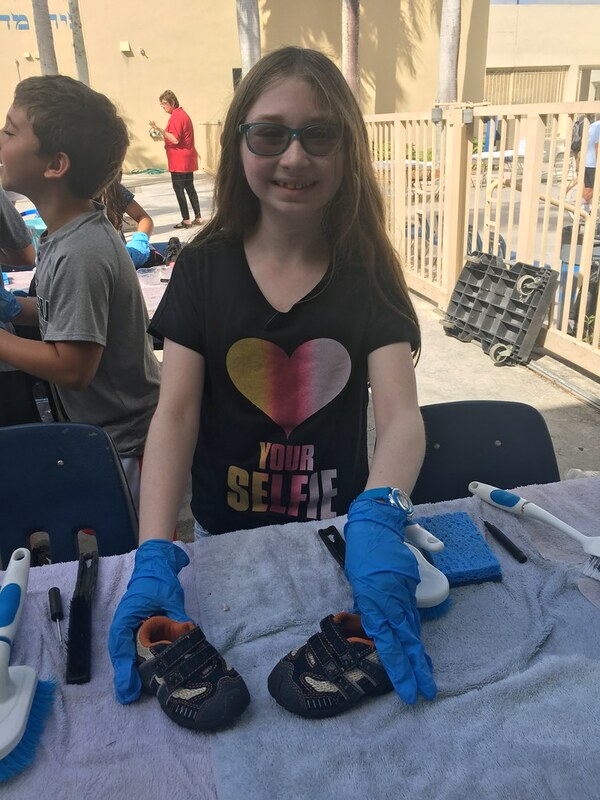 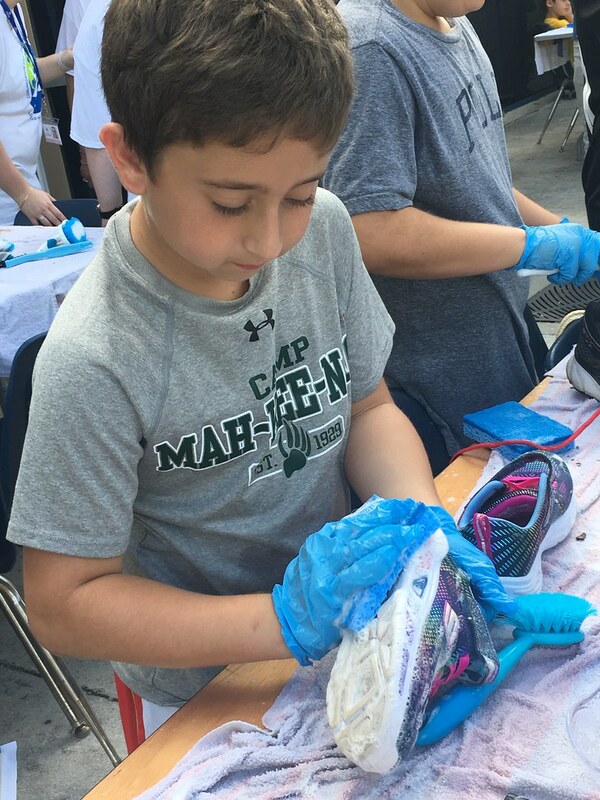 Congregation B’nai Israel is dedicated to performing acts of mitzvot (good deeds) and making a difference in the lives of our extended community members who need a helping hand. 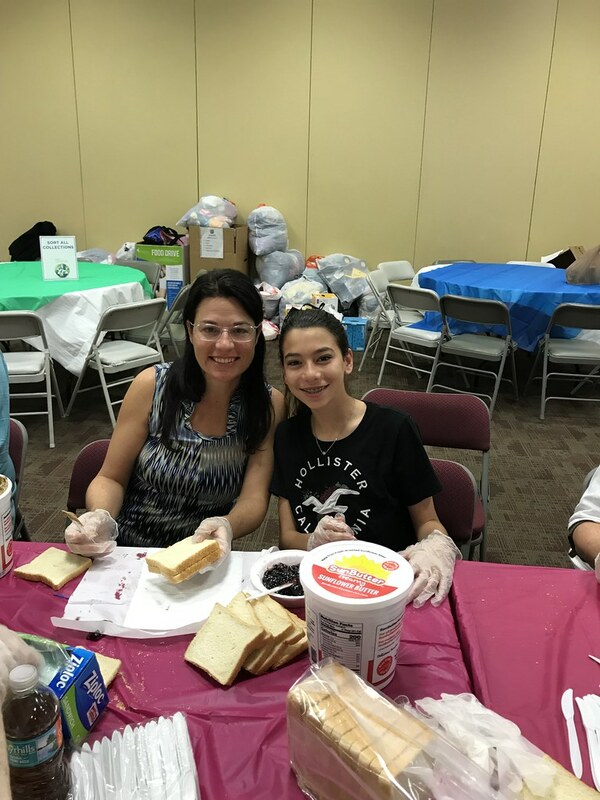 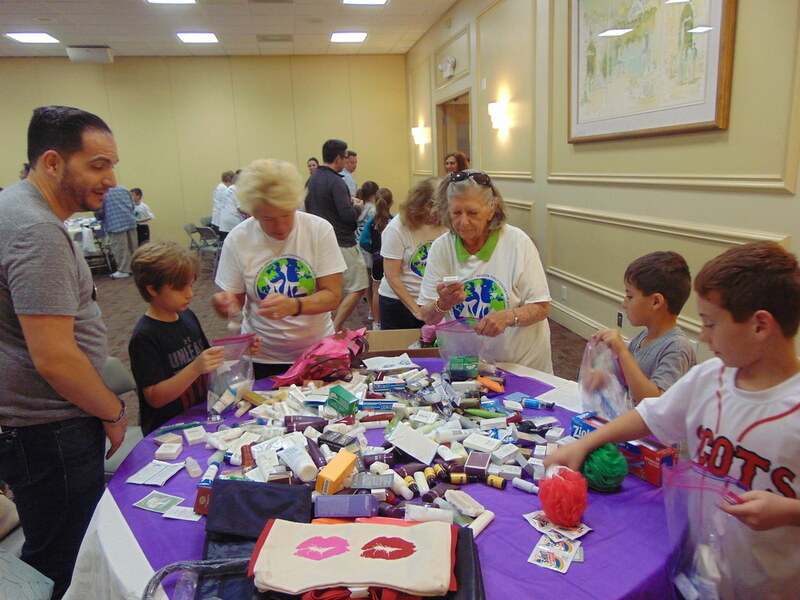 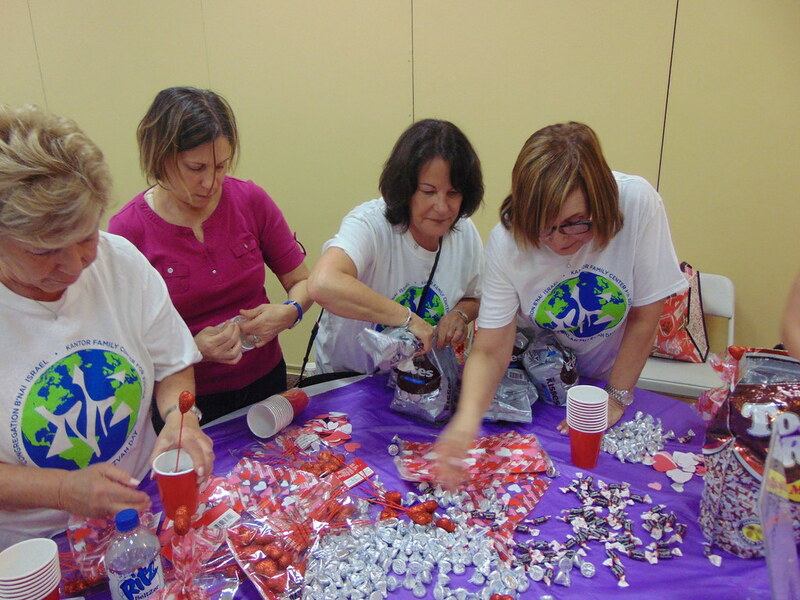 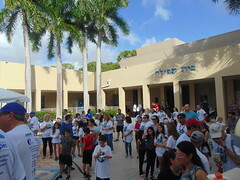 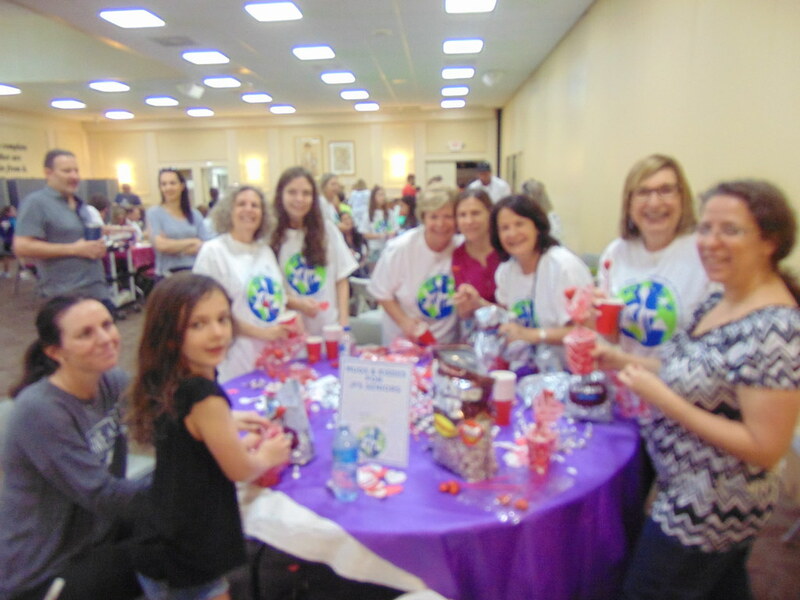 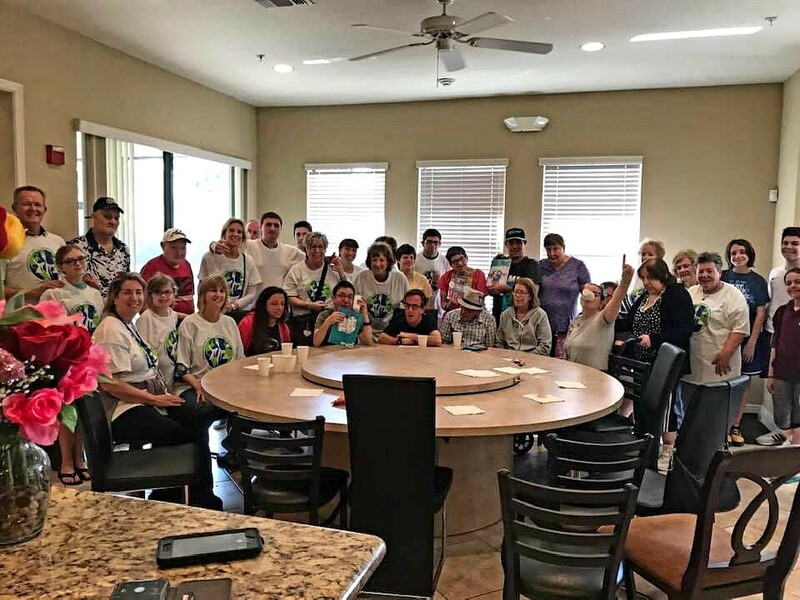 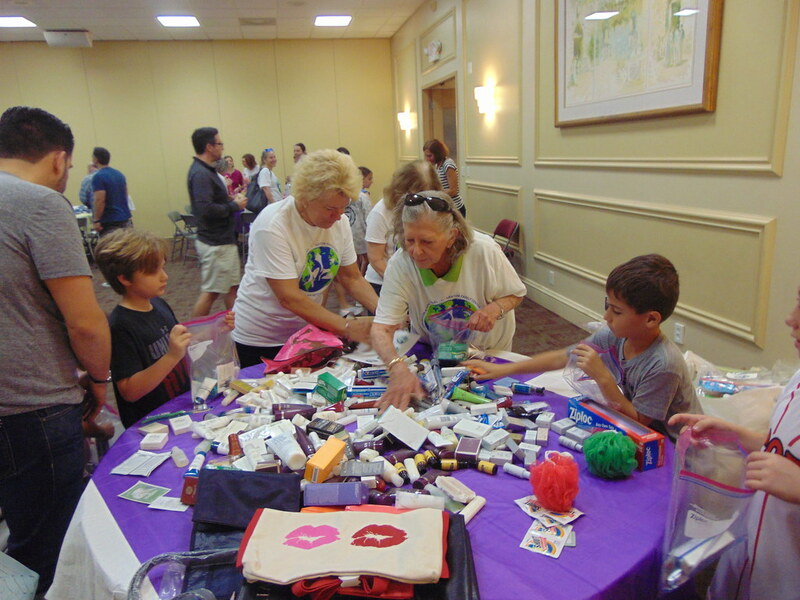 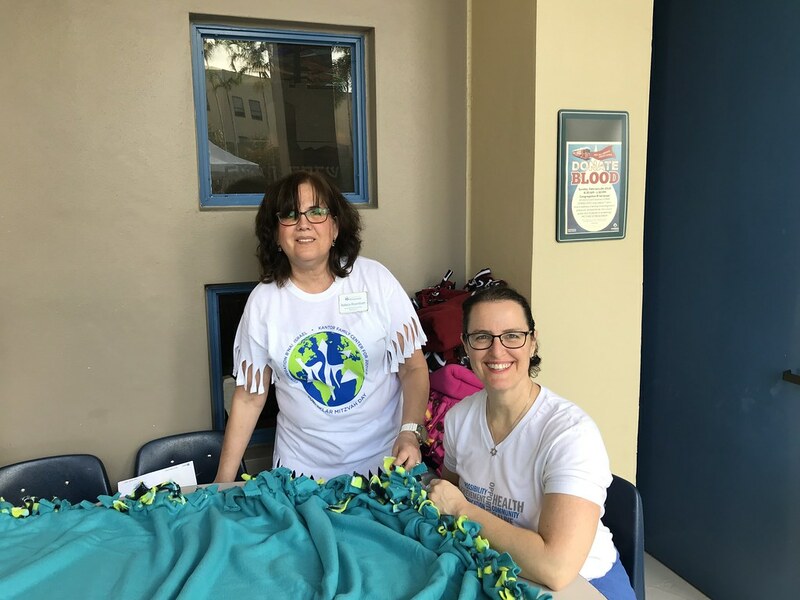 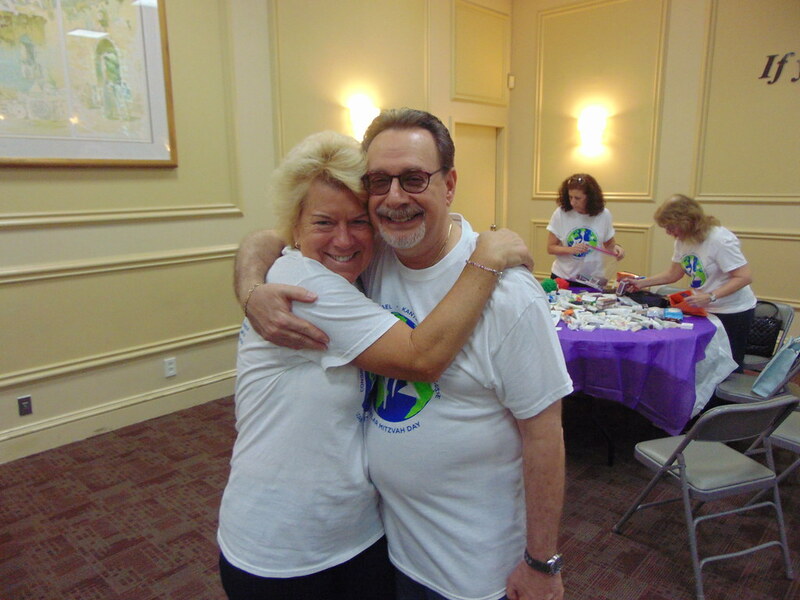 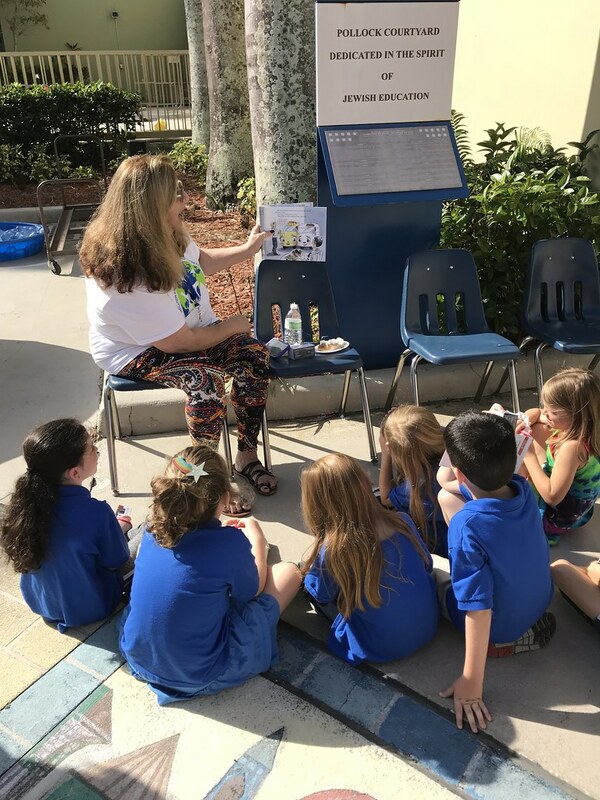 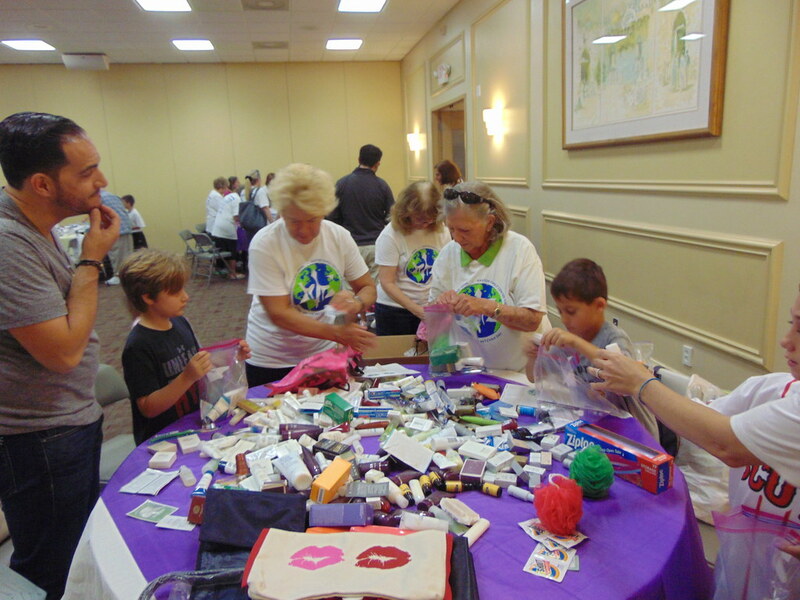 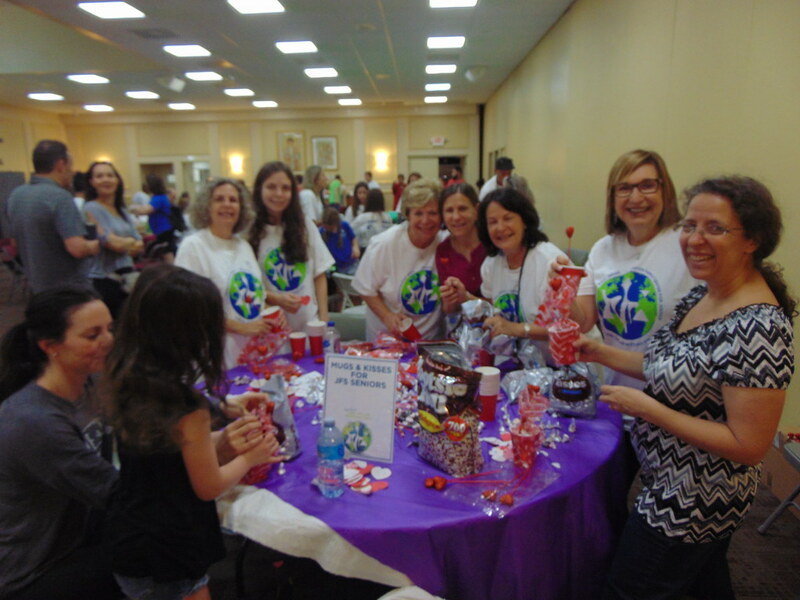 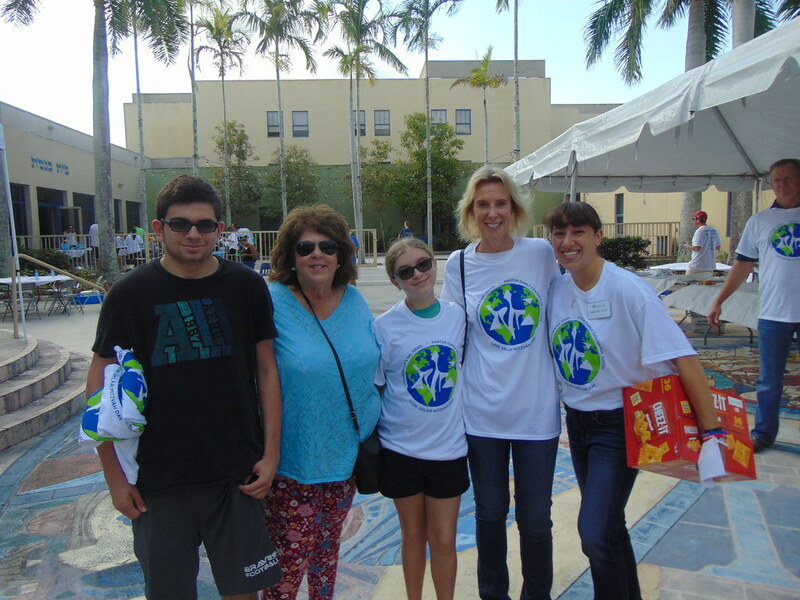 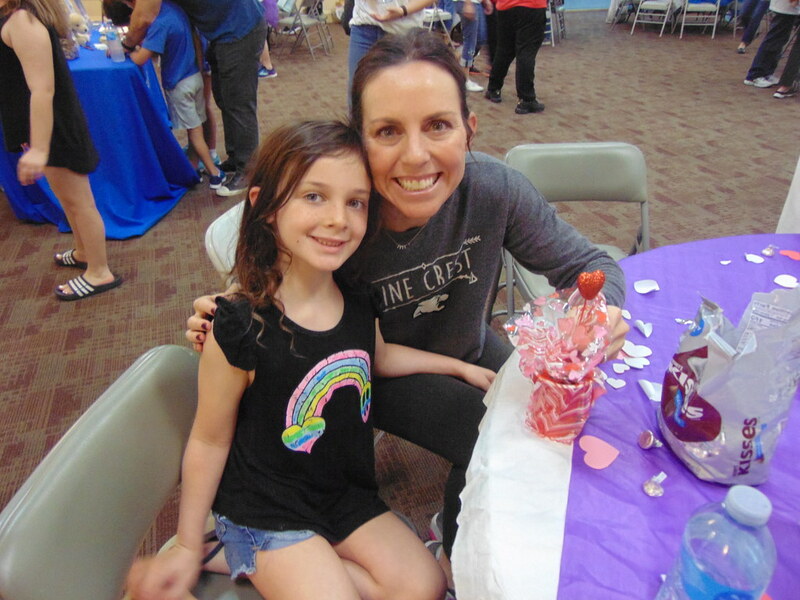 For over 26 years, CBI has been celebrating Mitzvah Day, which was a passion of our synagogue member, Lori Sklar, who we lost to breast cancer in 2007. 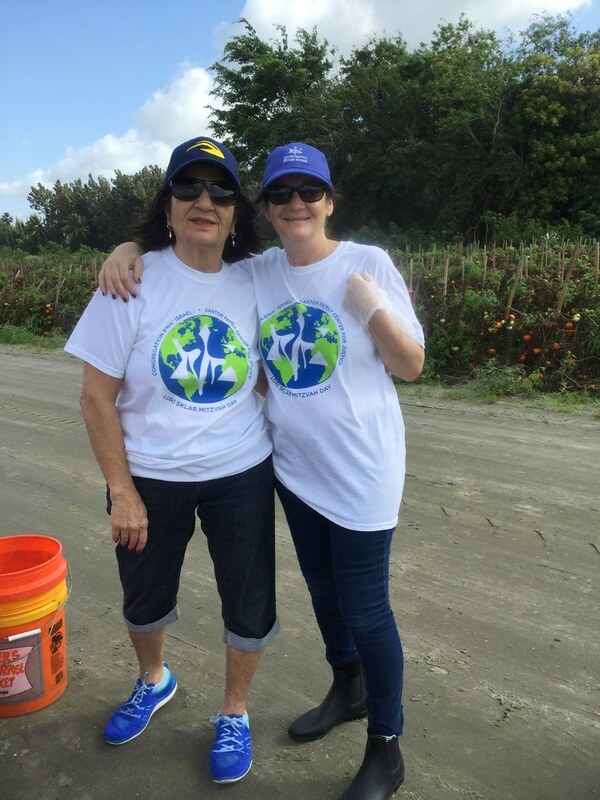 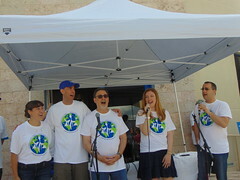 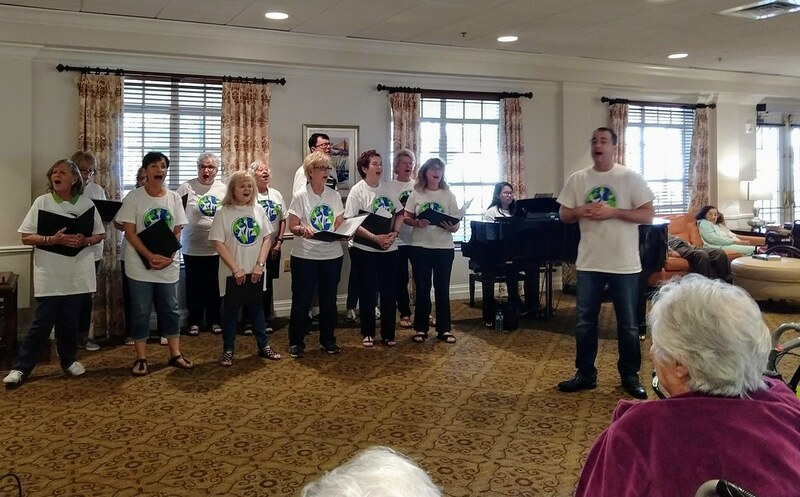 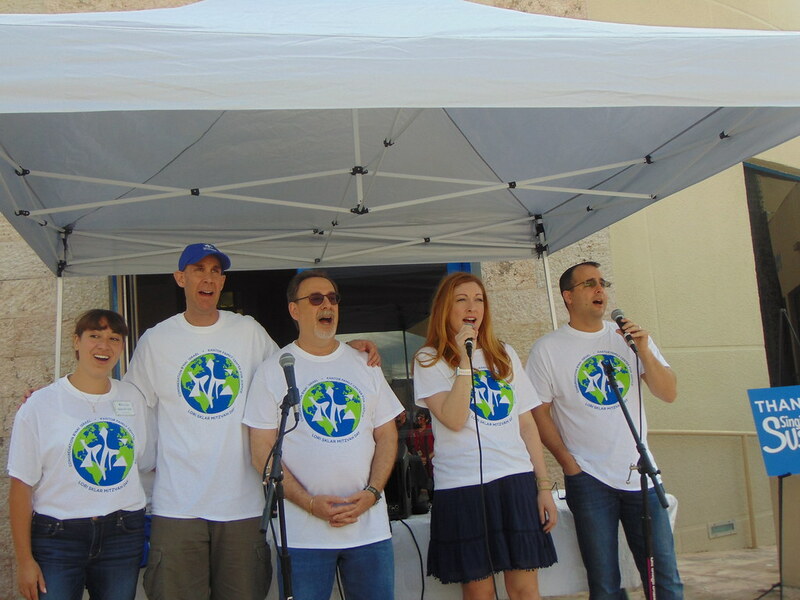 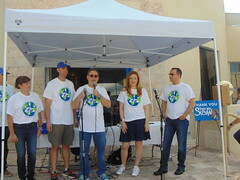 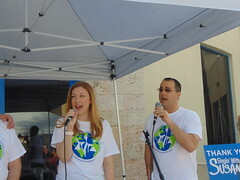 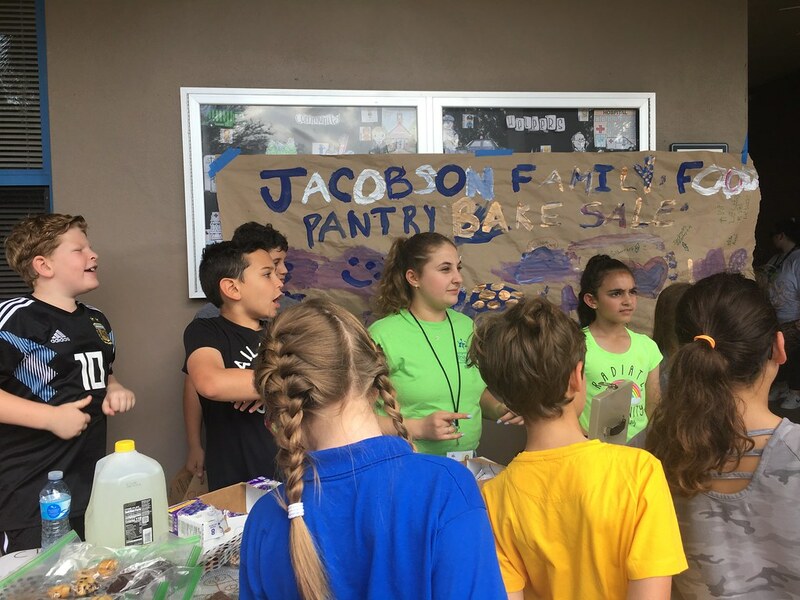 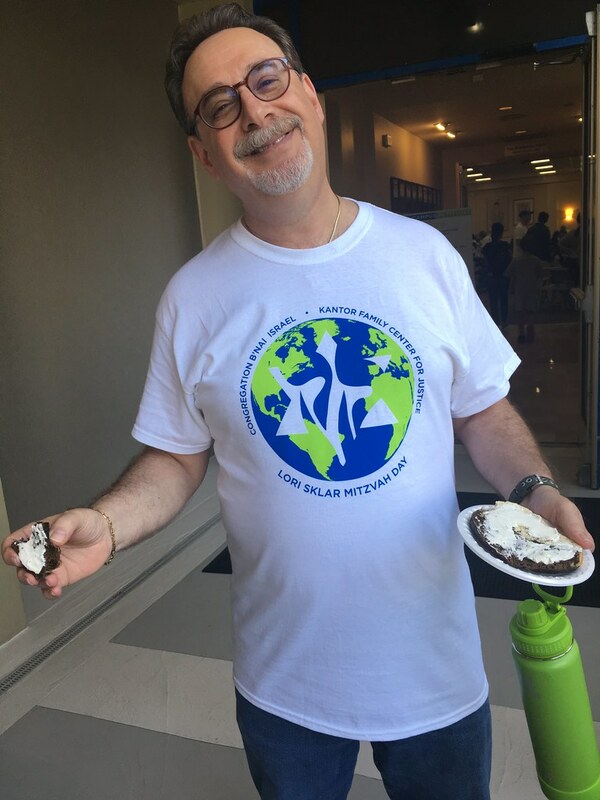 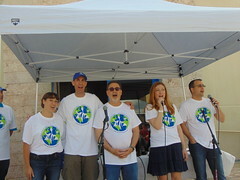 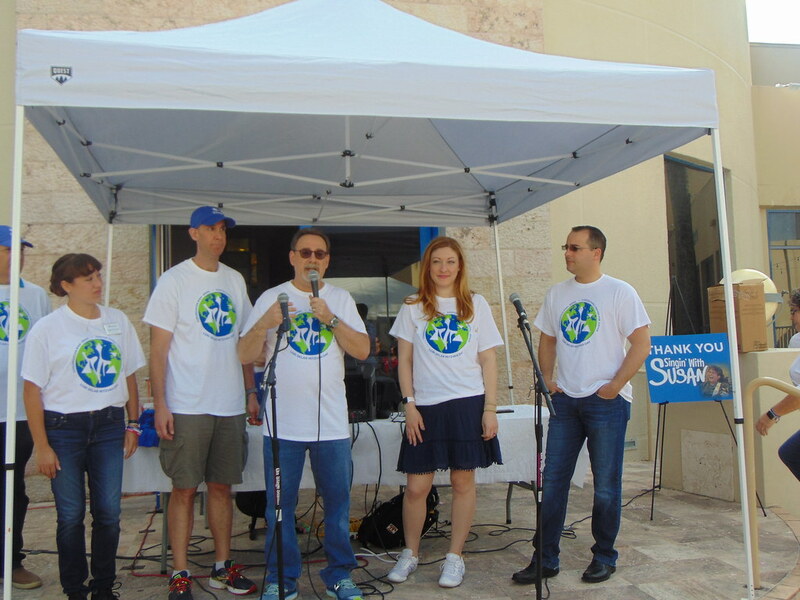 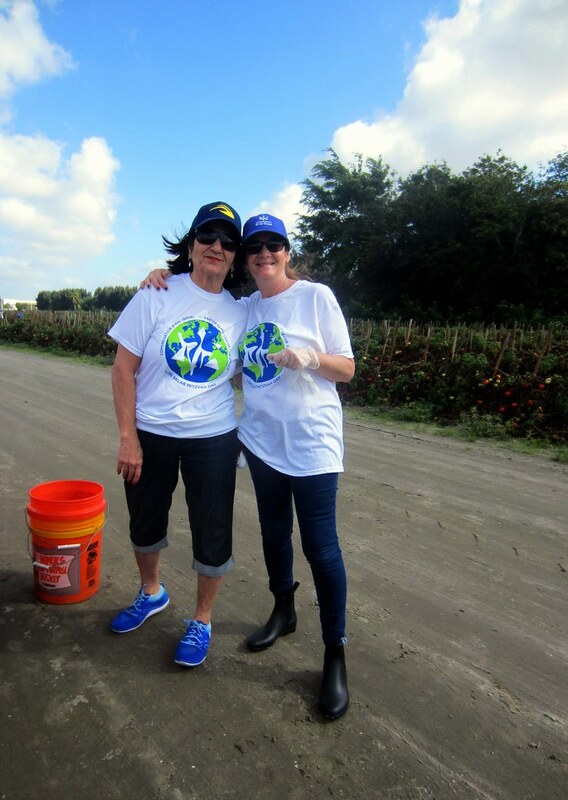 Every year we honor Lori Sklar and come together with an action-packed schedule of opportunities to perform tikkun olam, repairing the world!